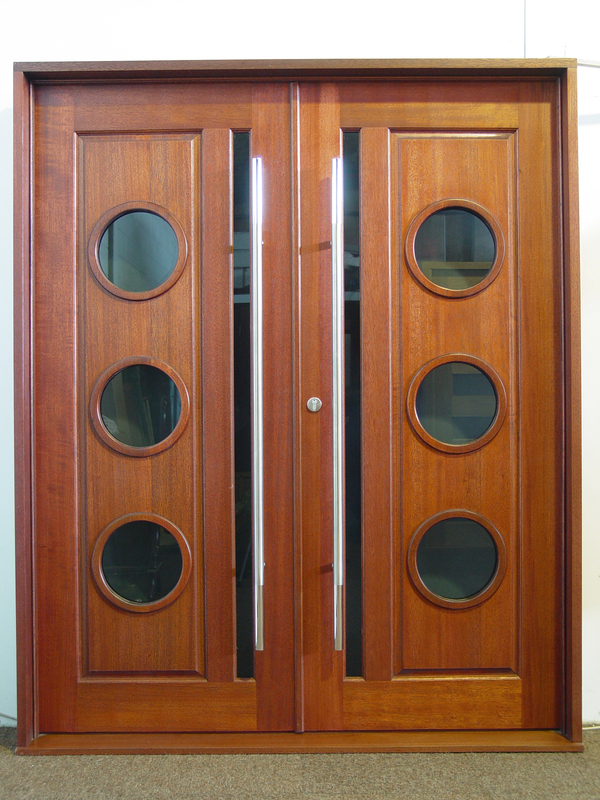 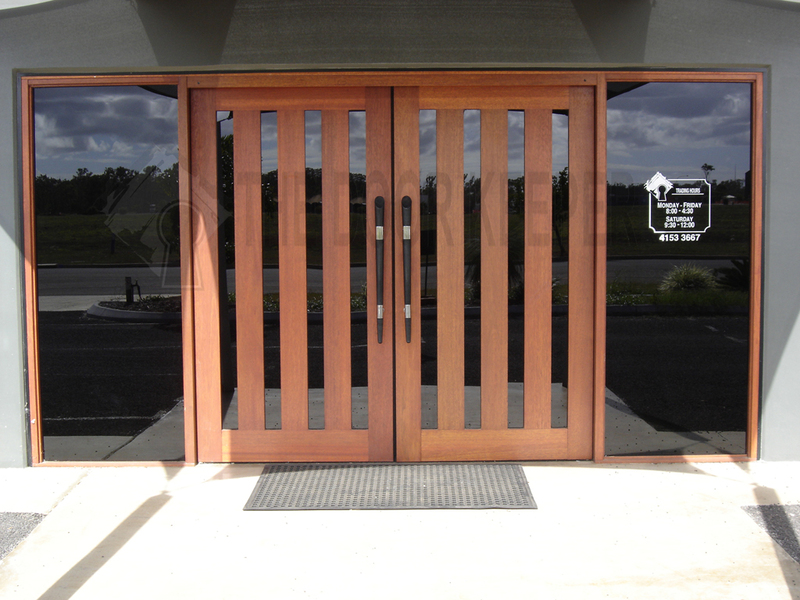 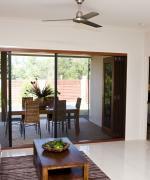 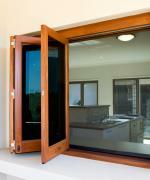 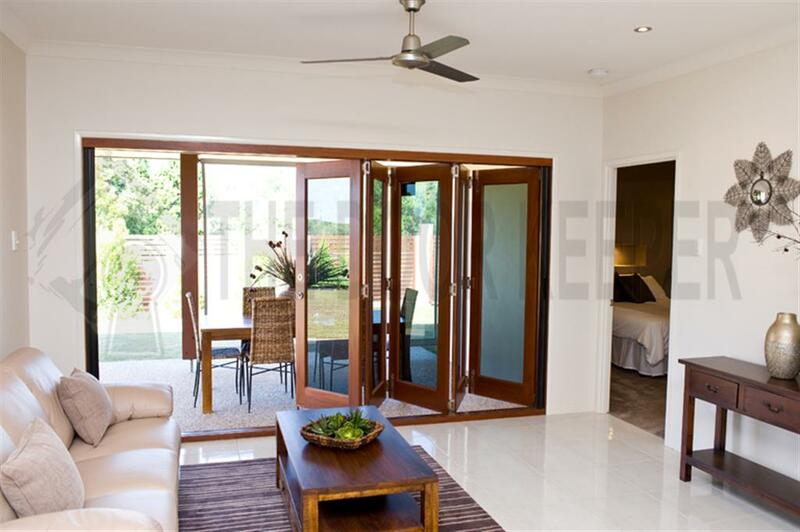 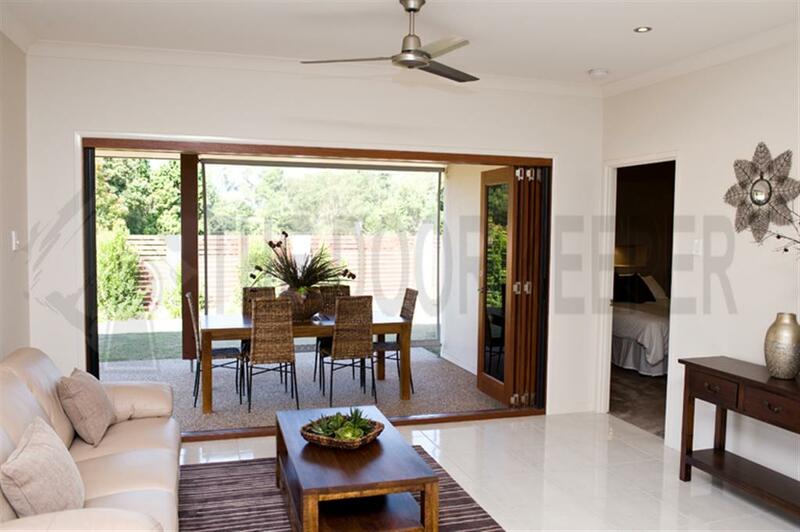 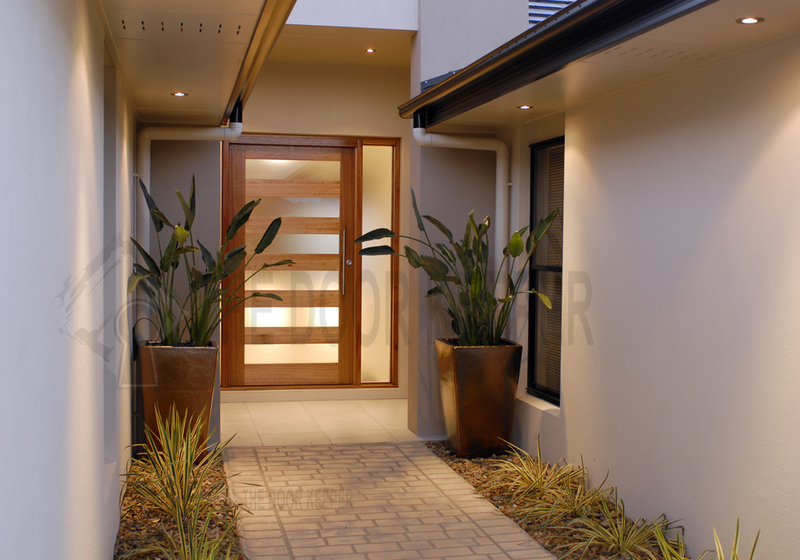 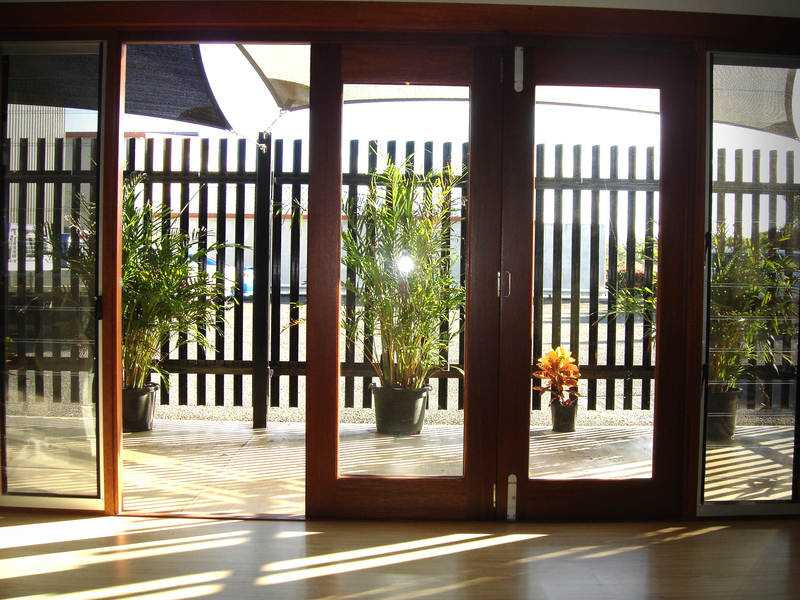 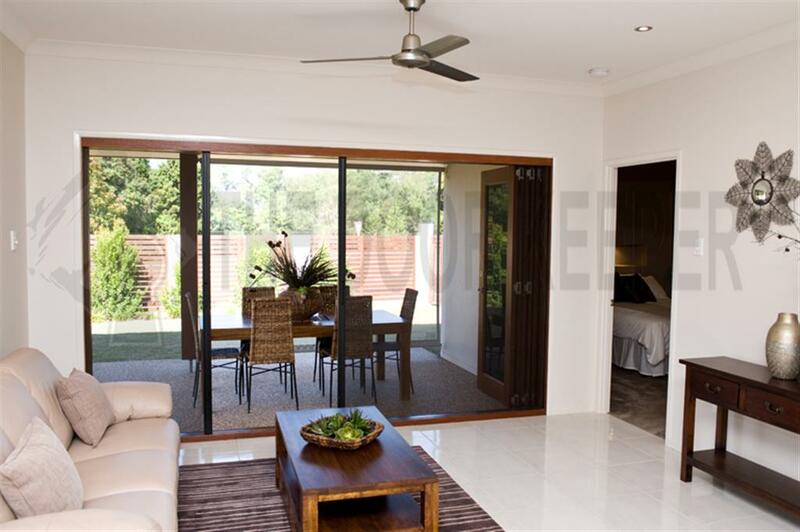 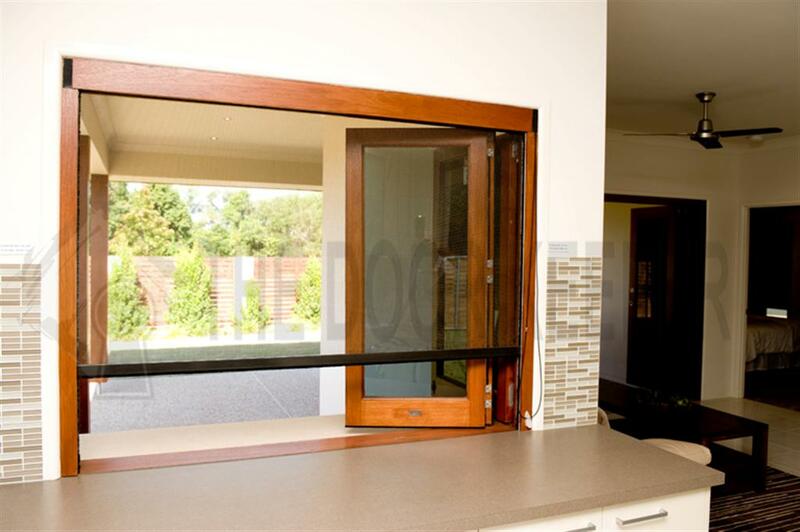 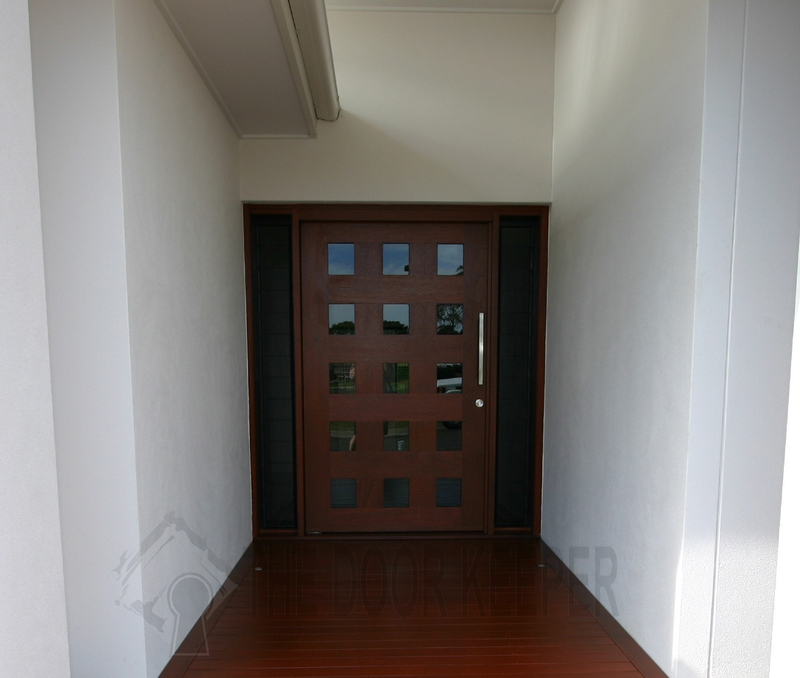 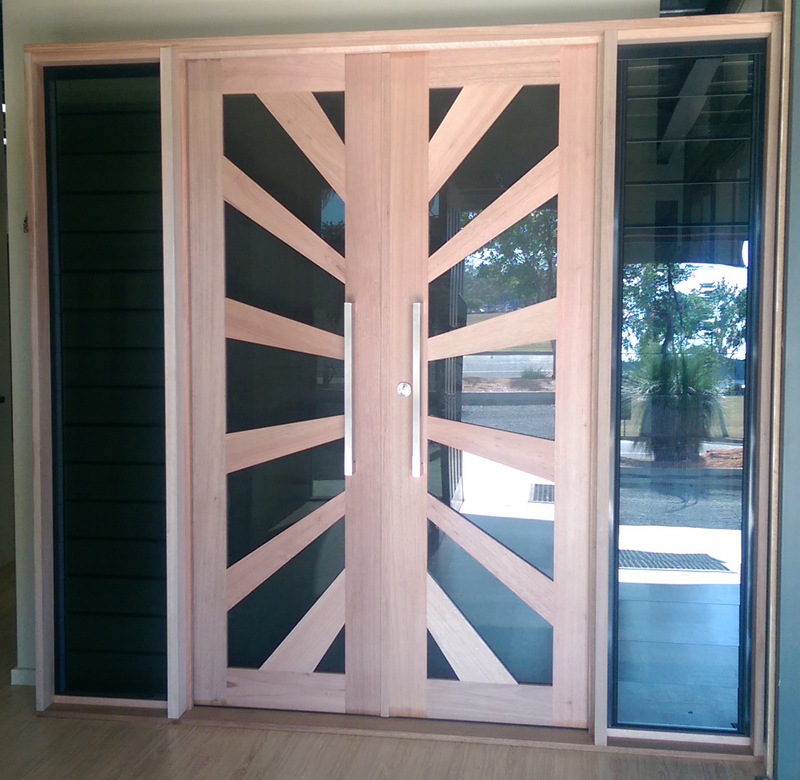 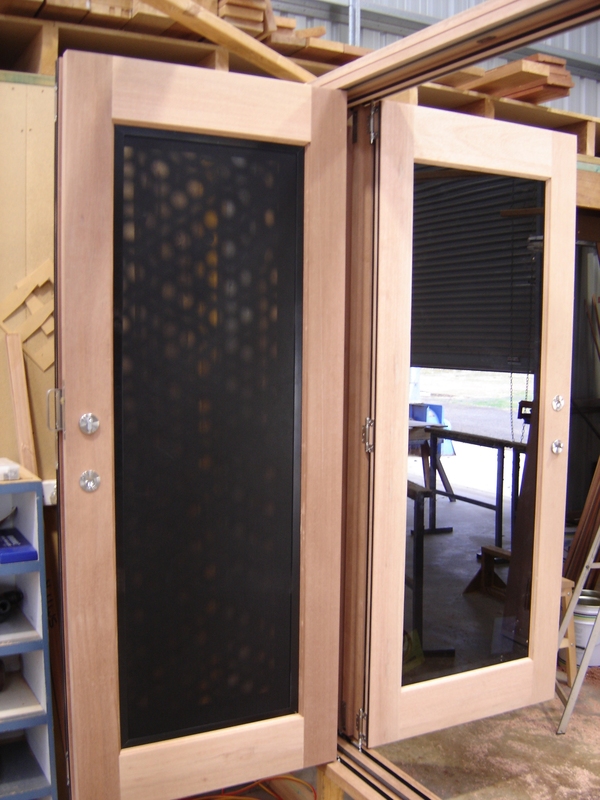 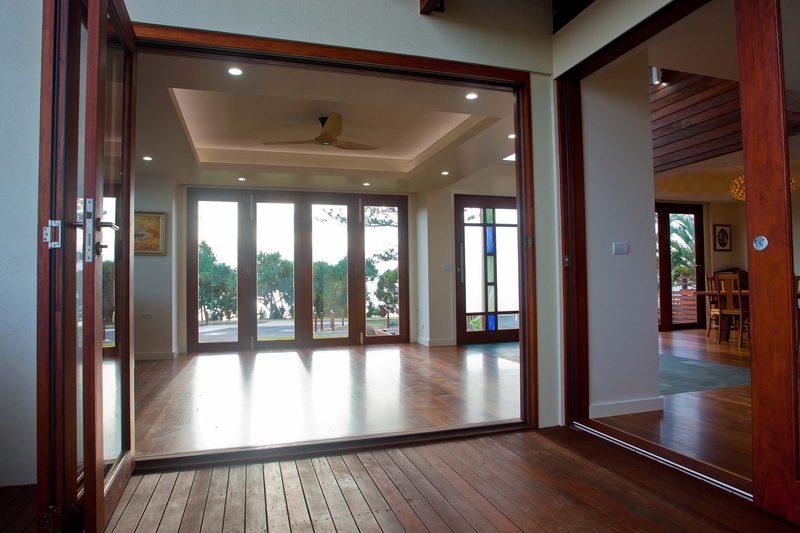 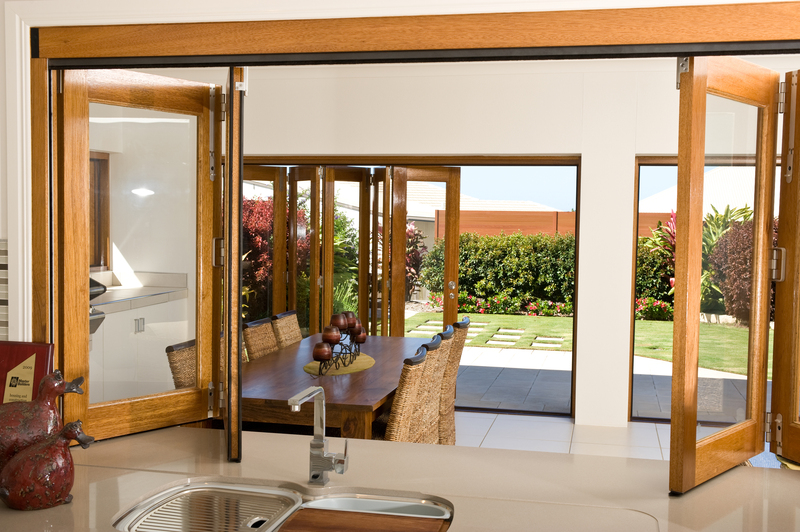 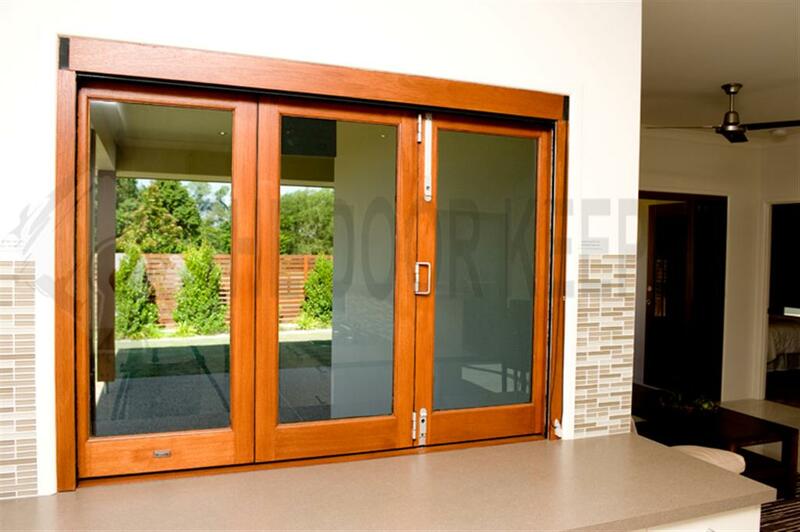 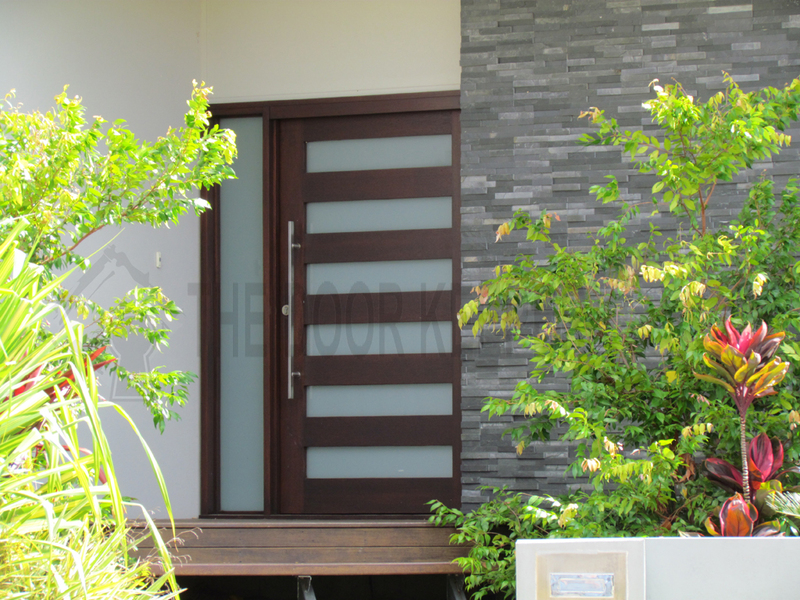 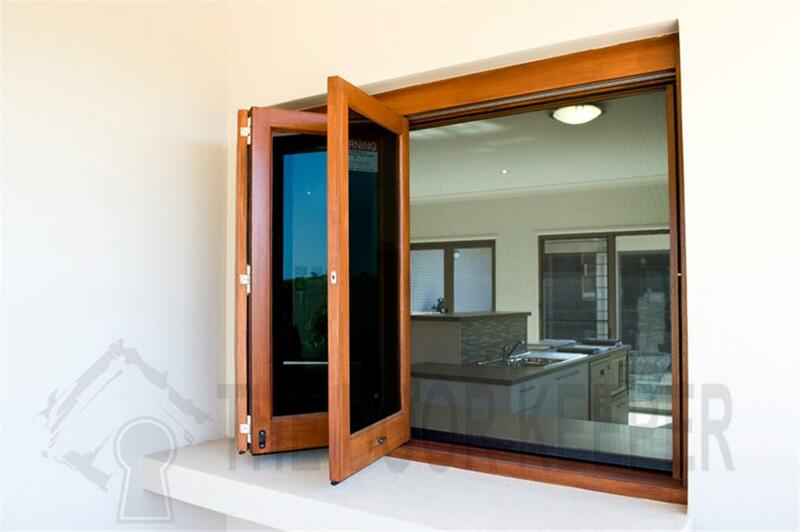 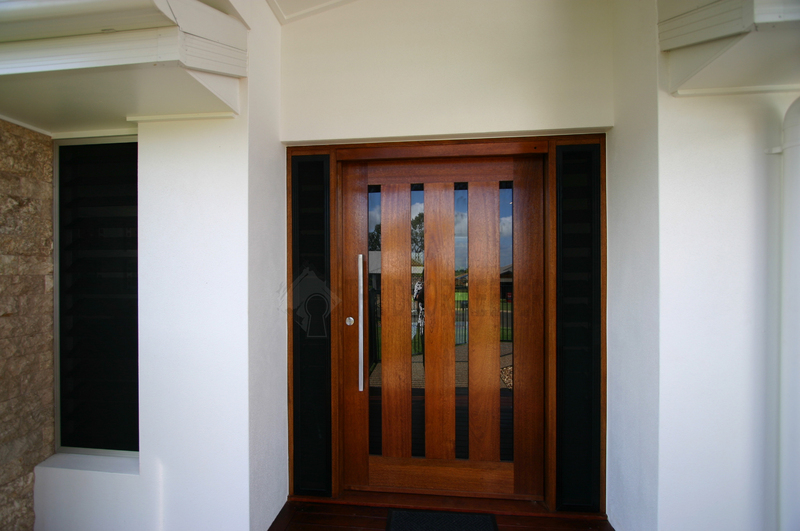 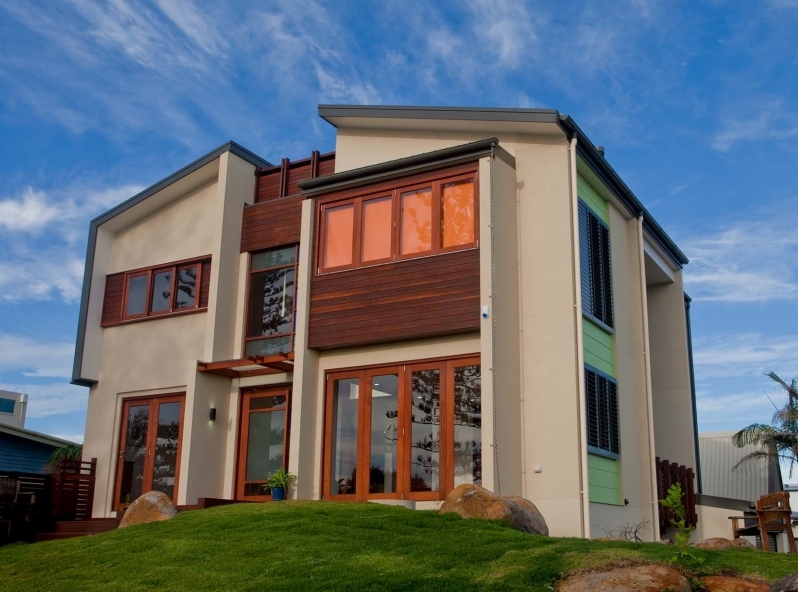 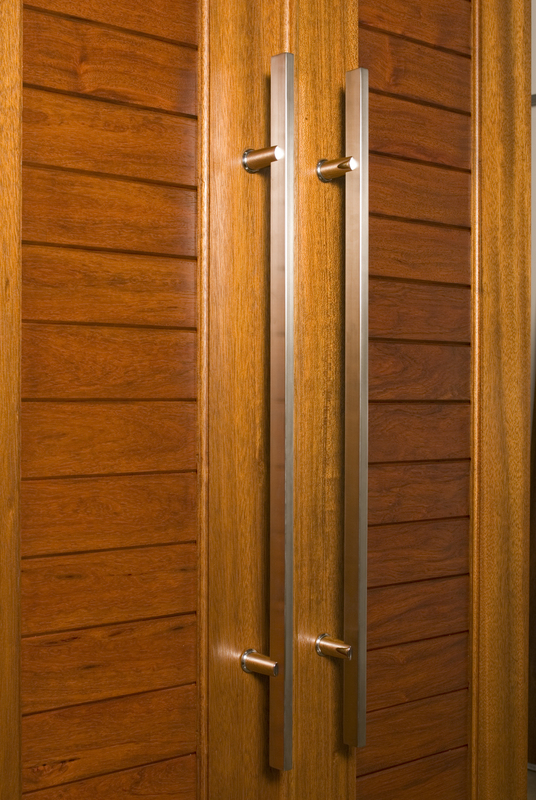 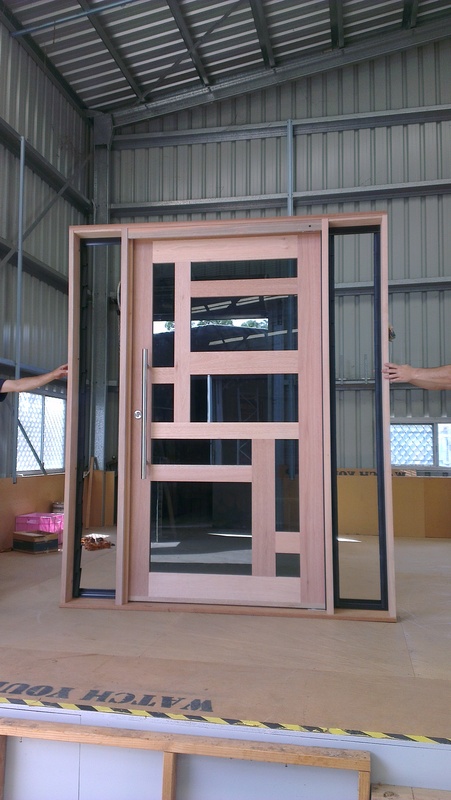 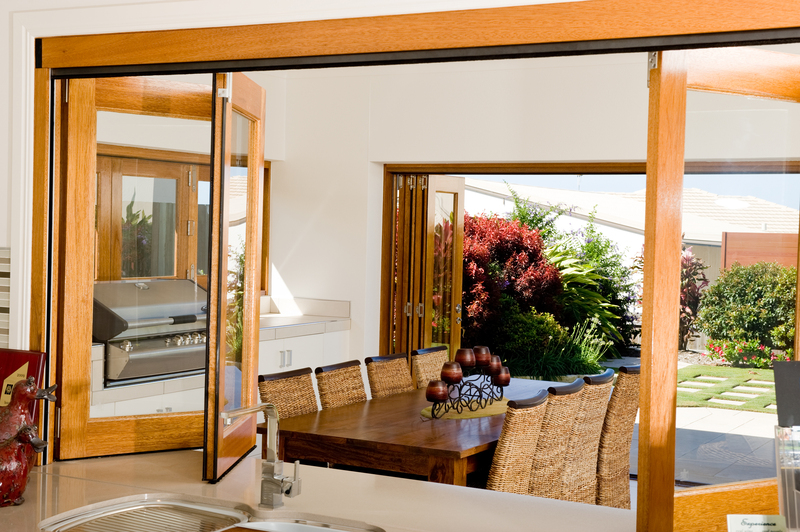 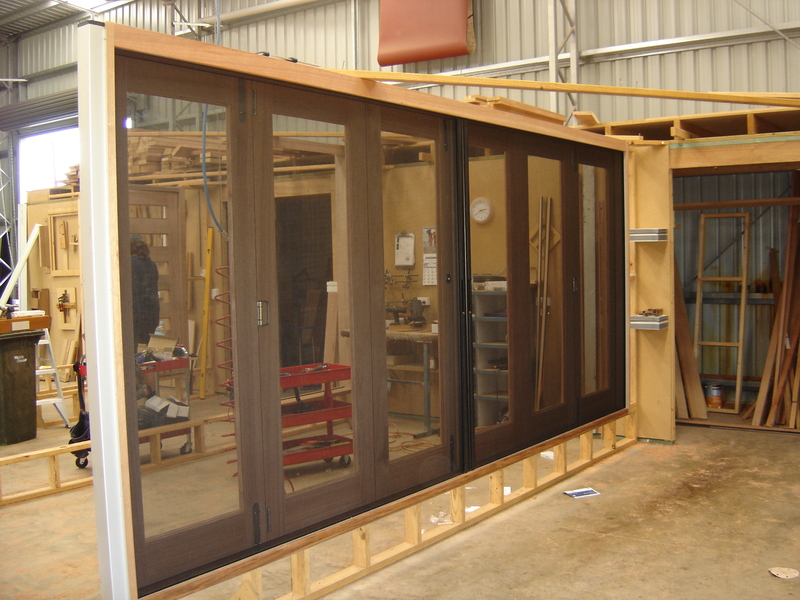 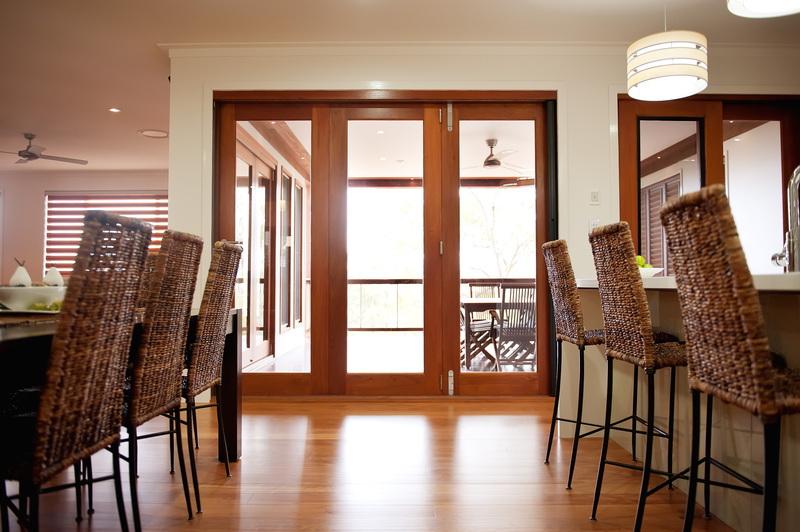 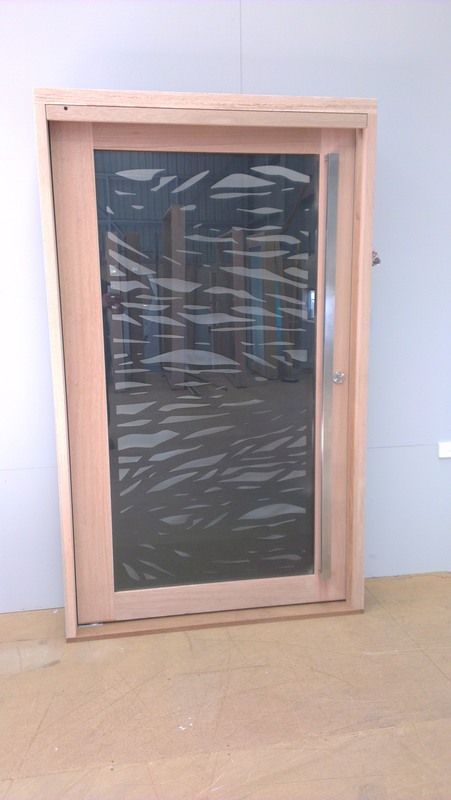 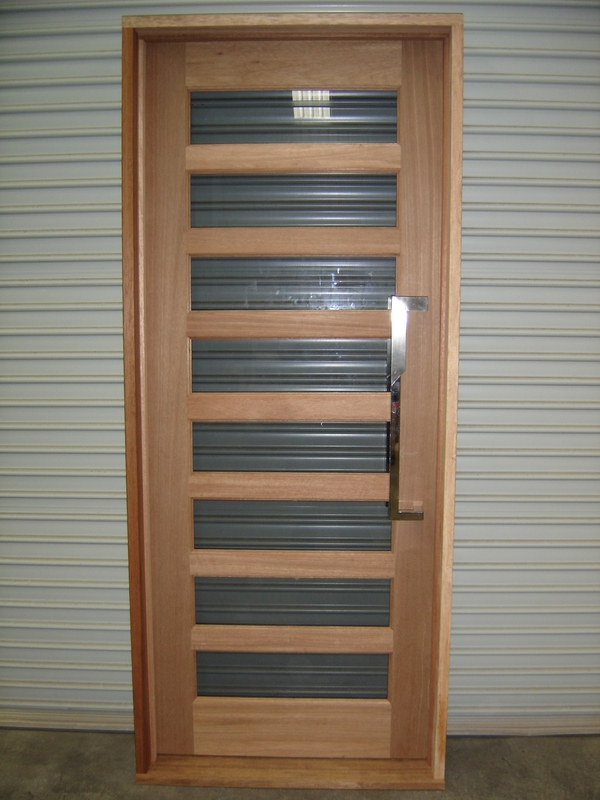 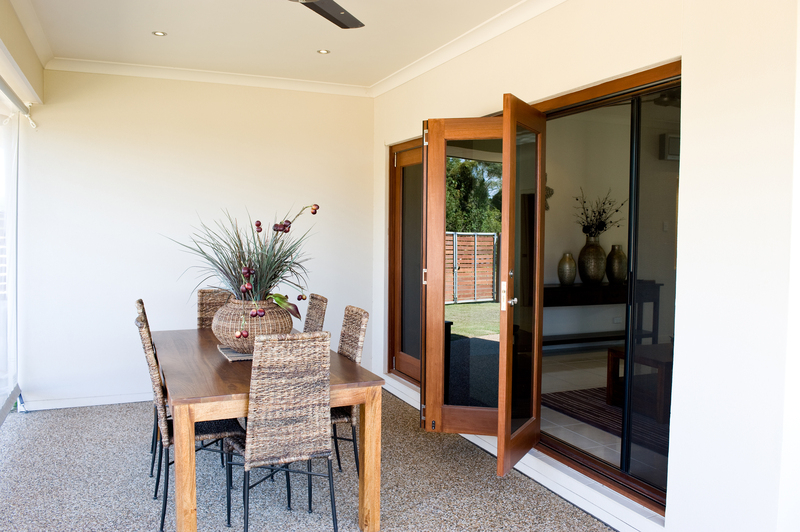 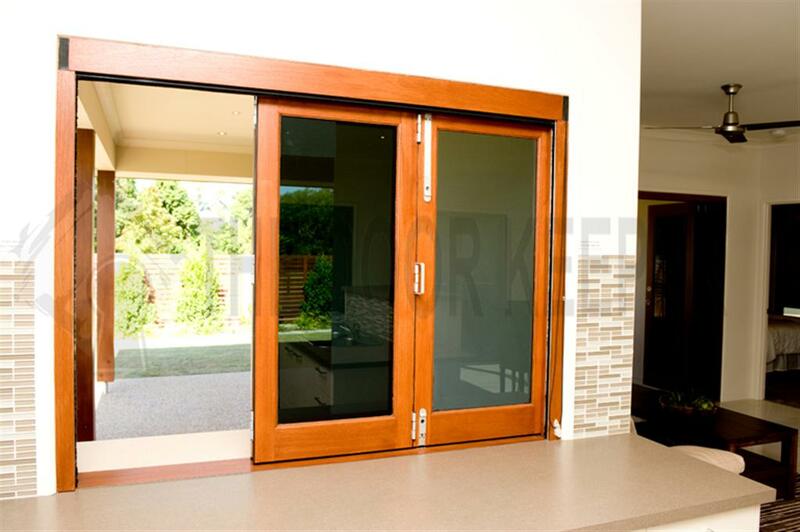 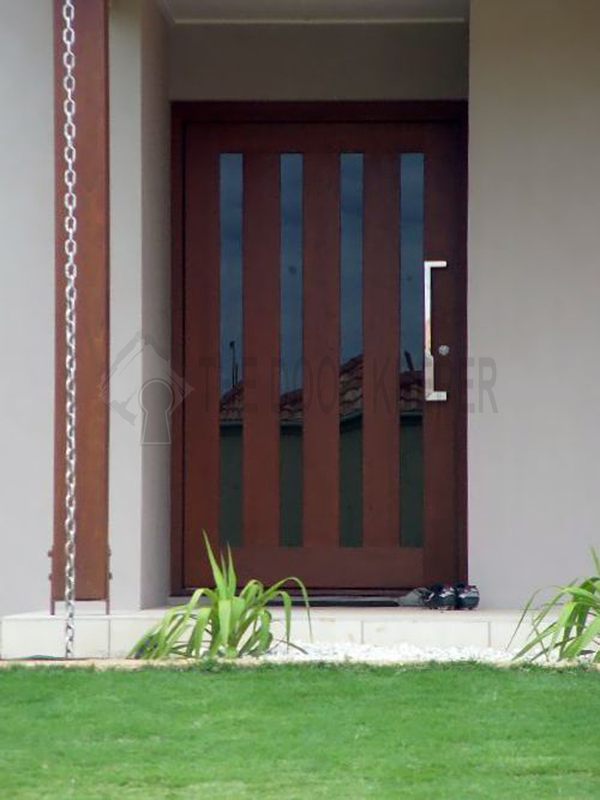 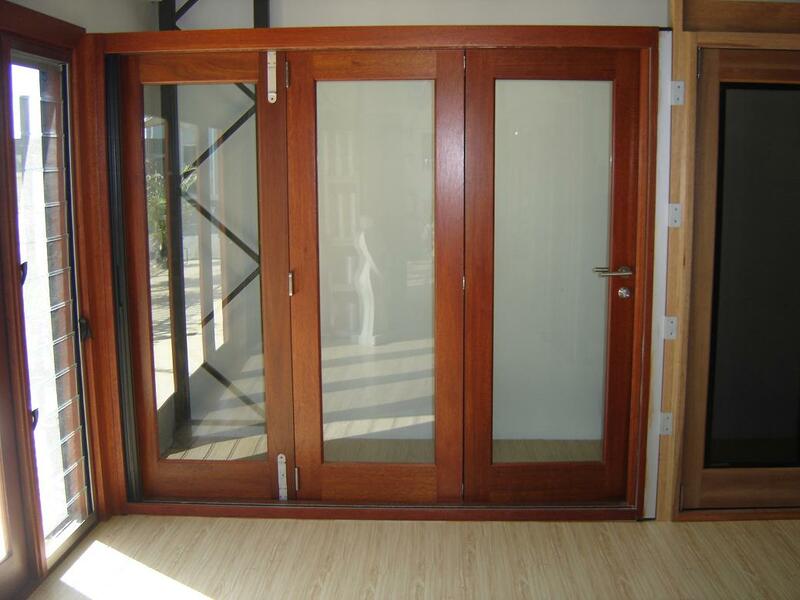 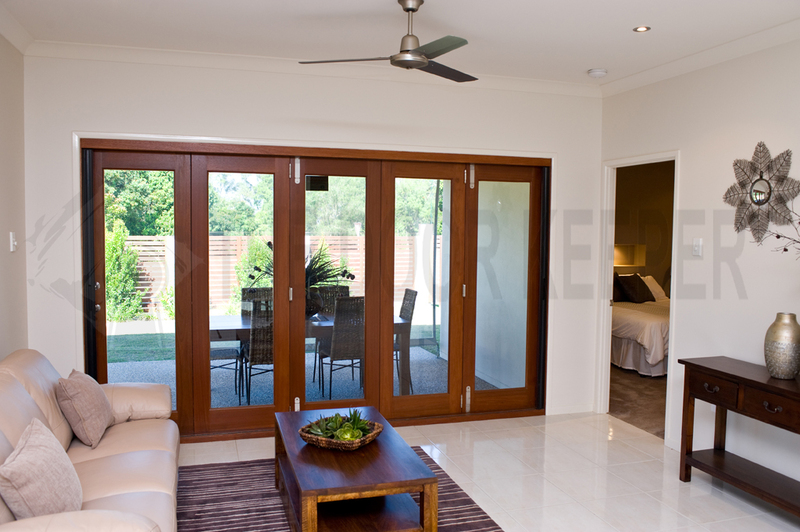 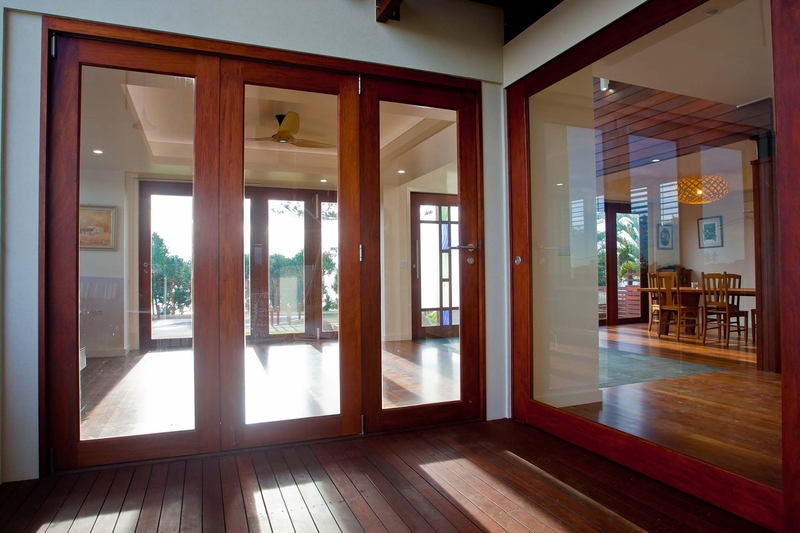 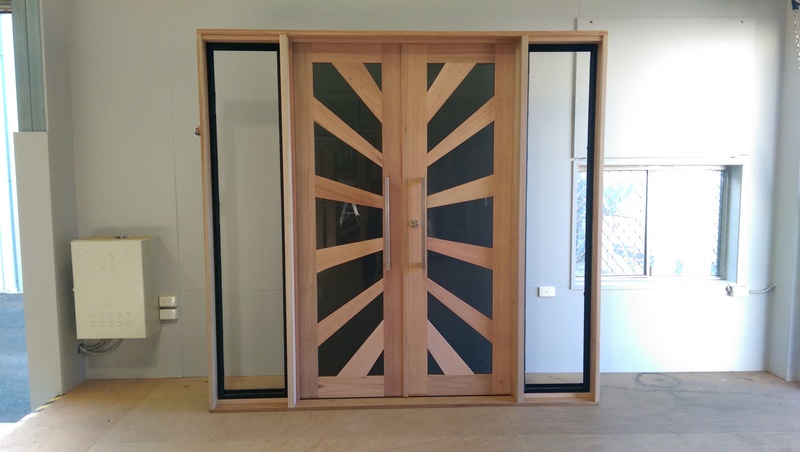 The Door Keeper solid timber entry and bi-fold doors have taken pride of place at entrances of many homes Australia wide. 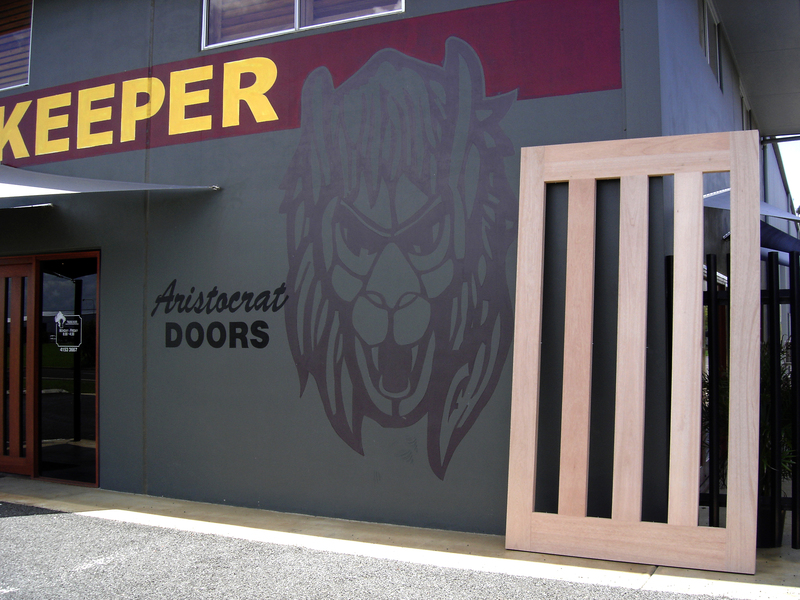 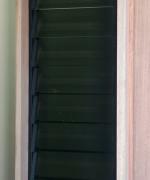 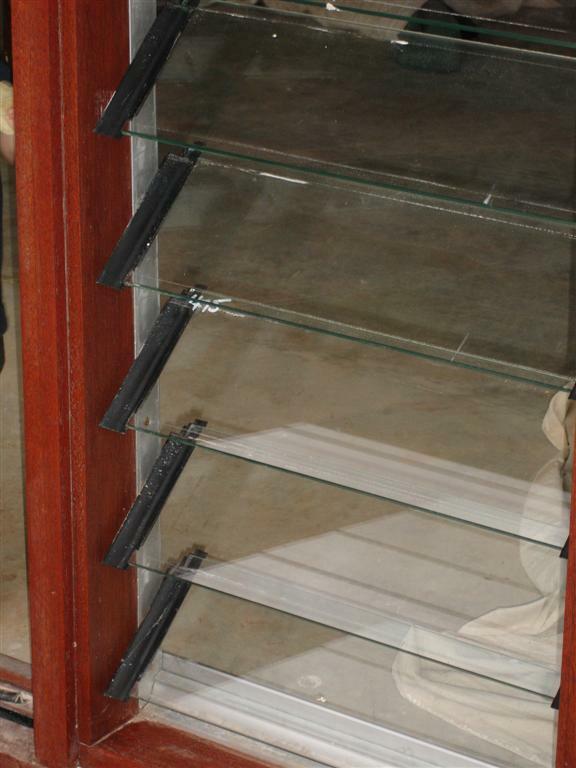 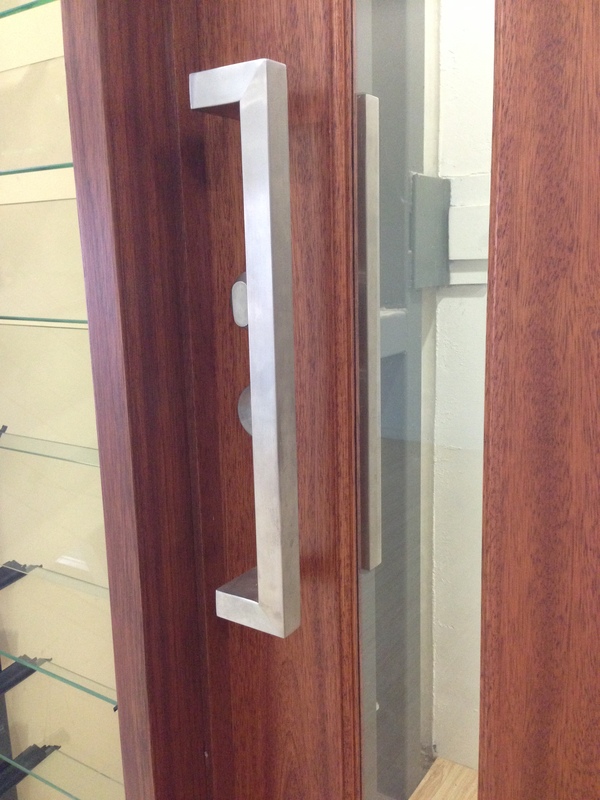 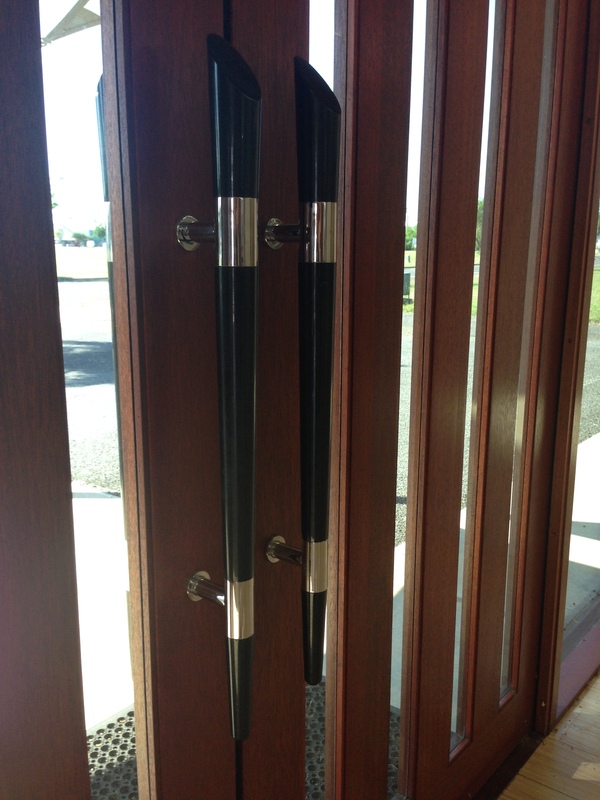 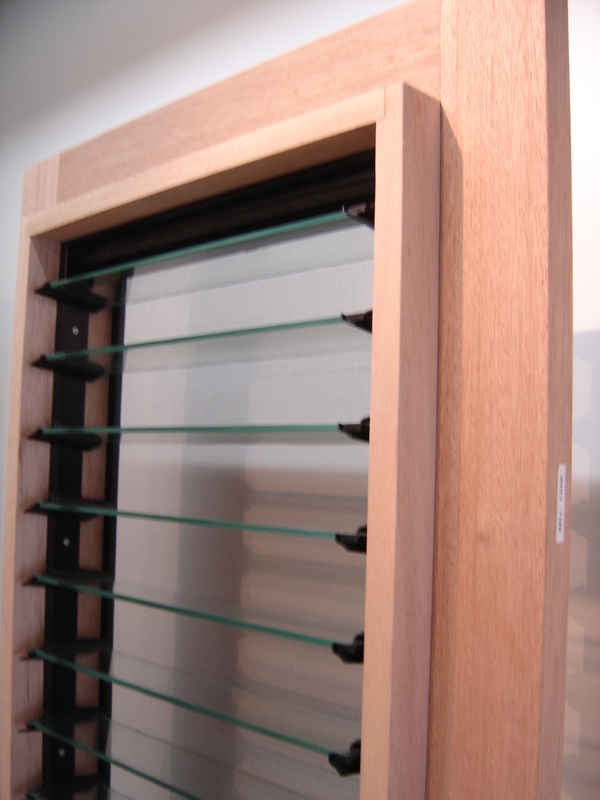 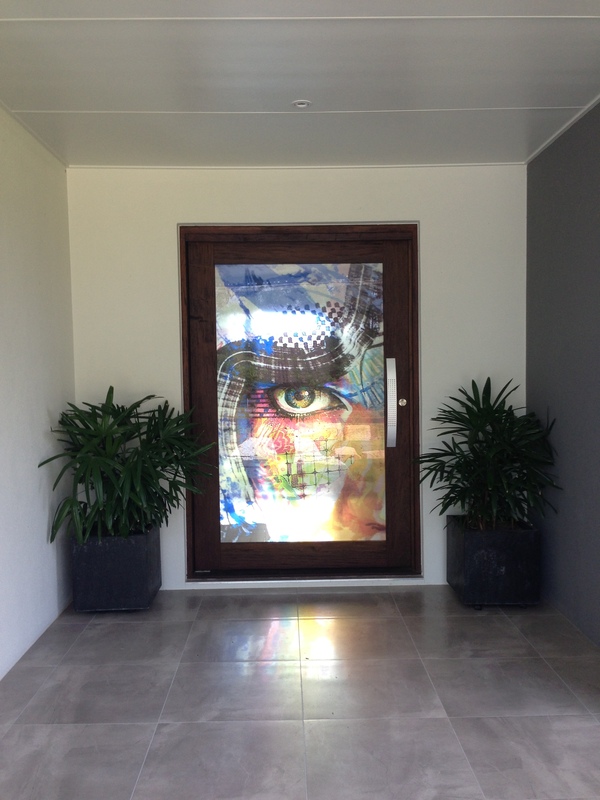 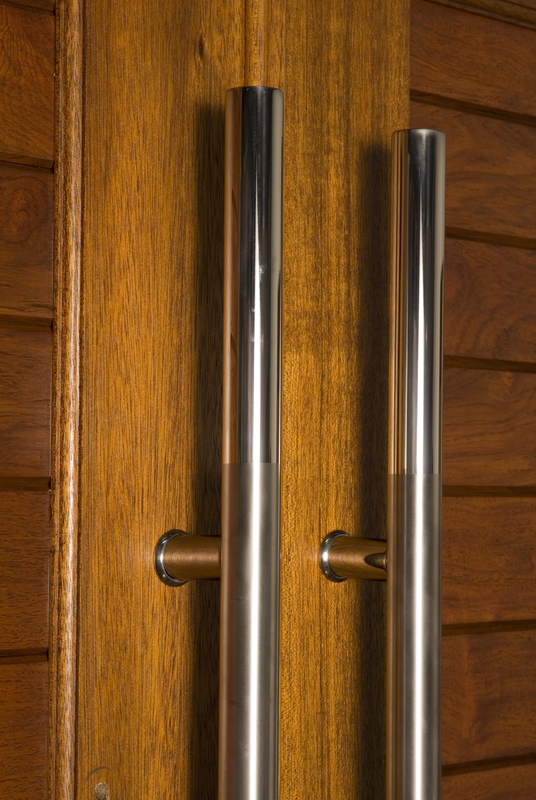 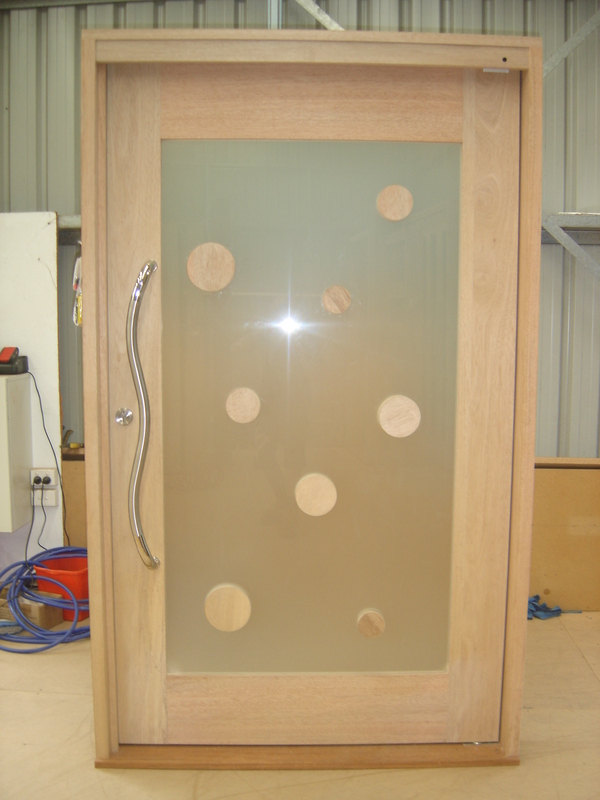 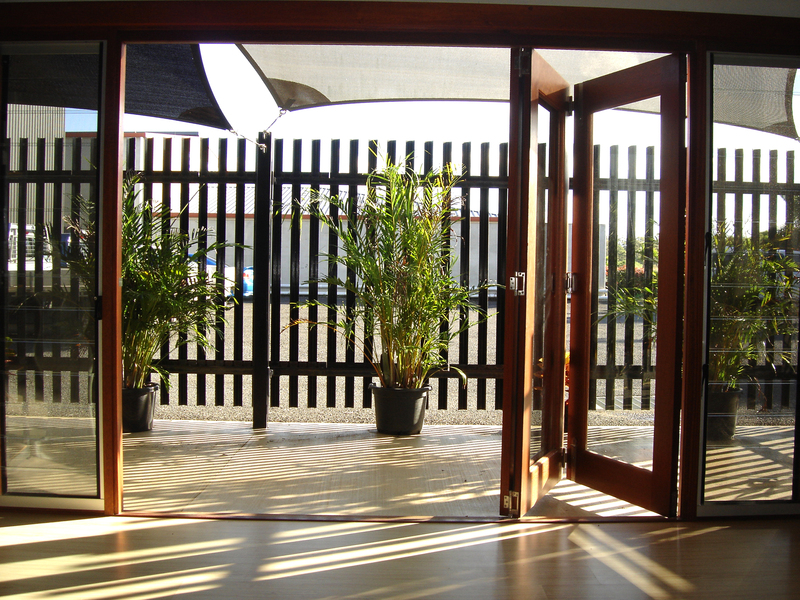 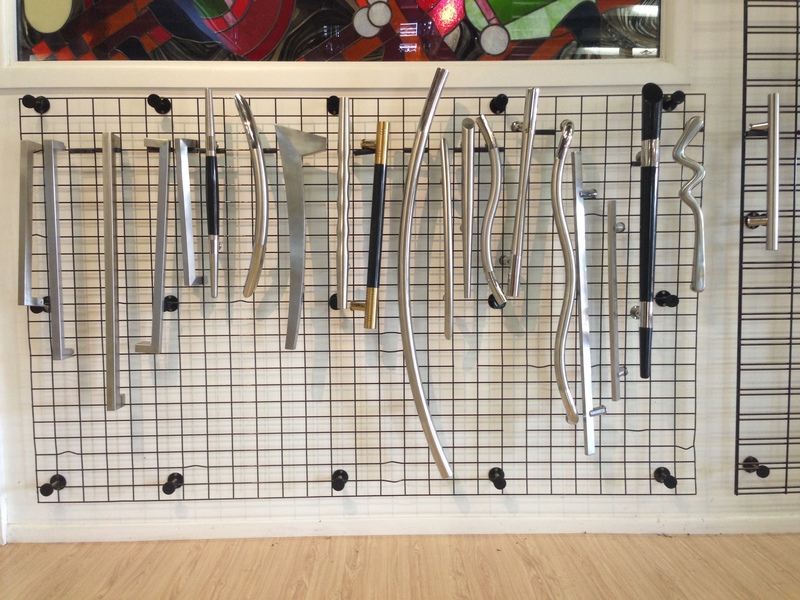 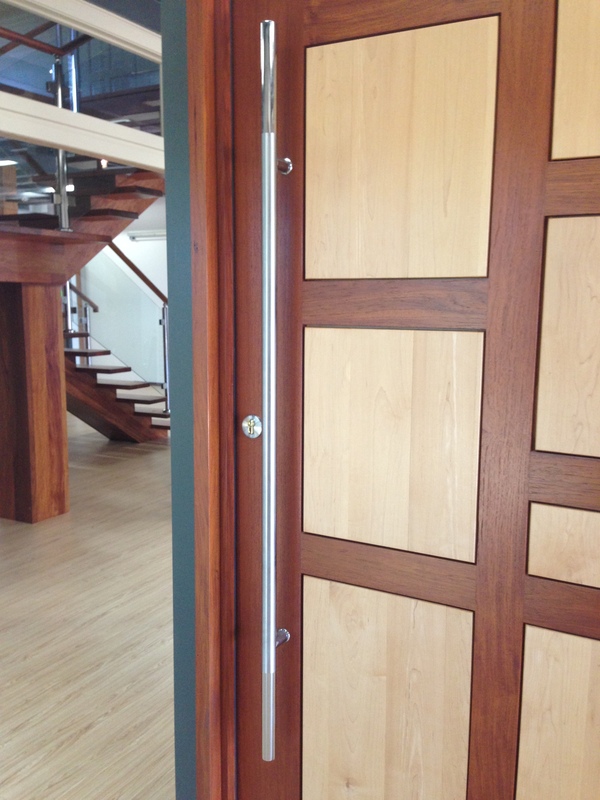 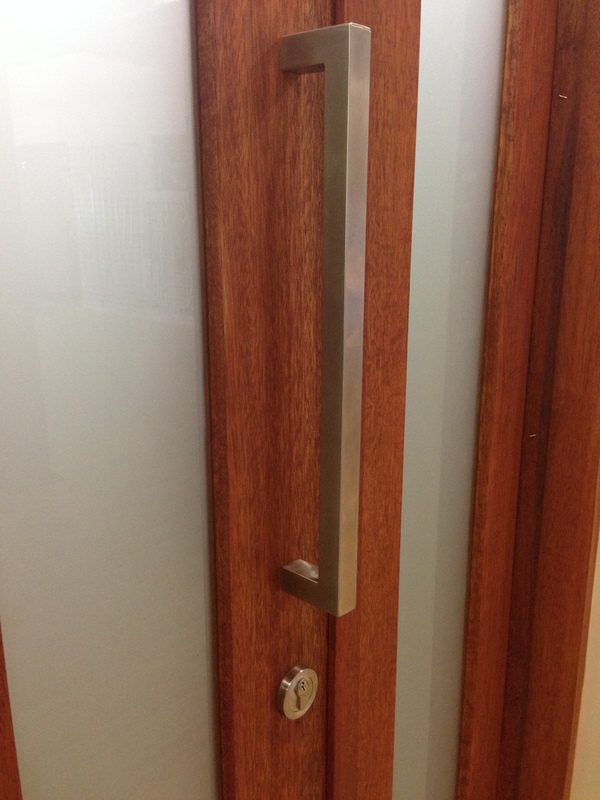 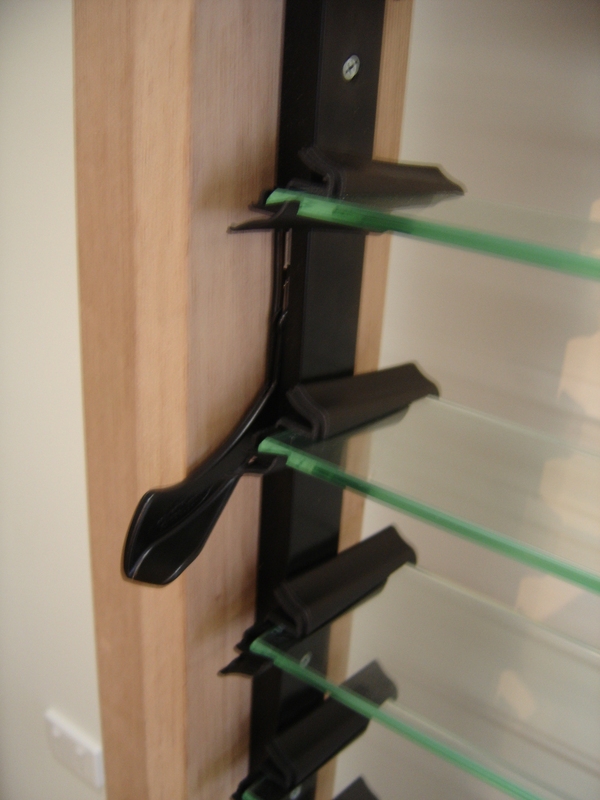 The Door Keeper products can be customised to suit any situation. 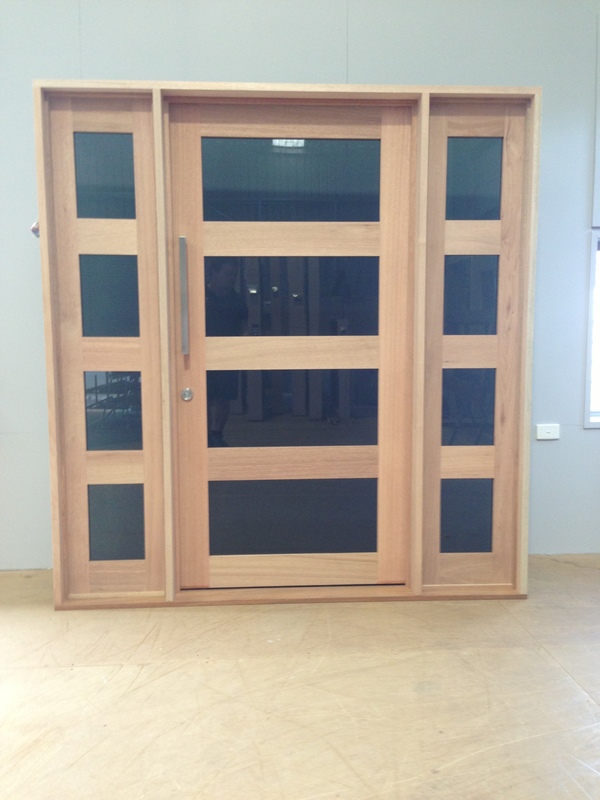 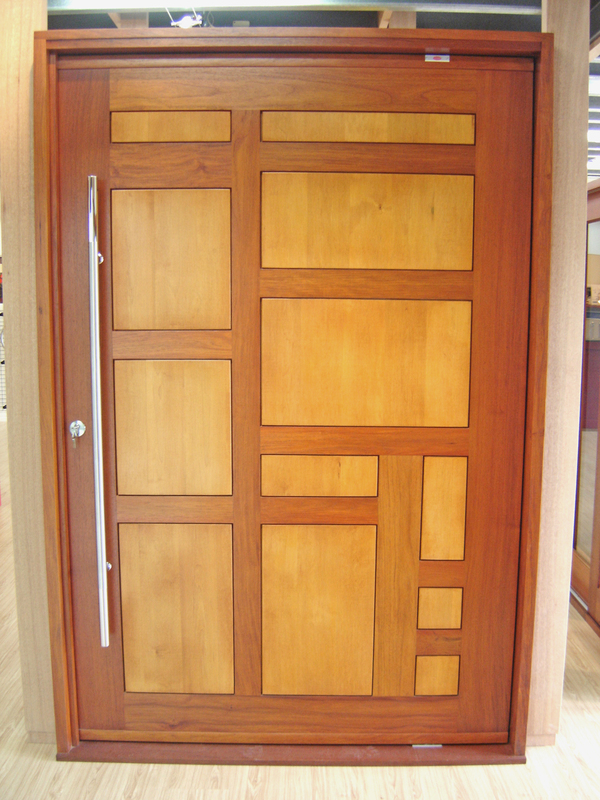 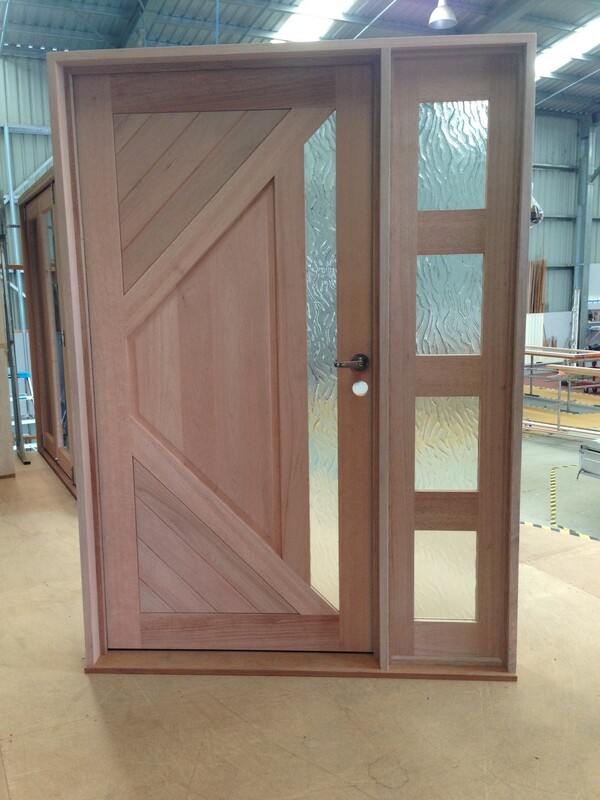 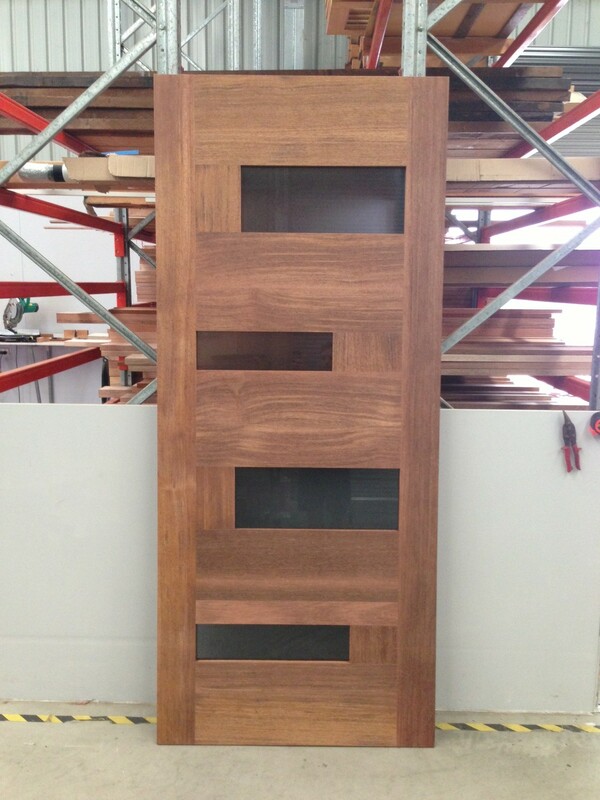 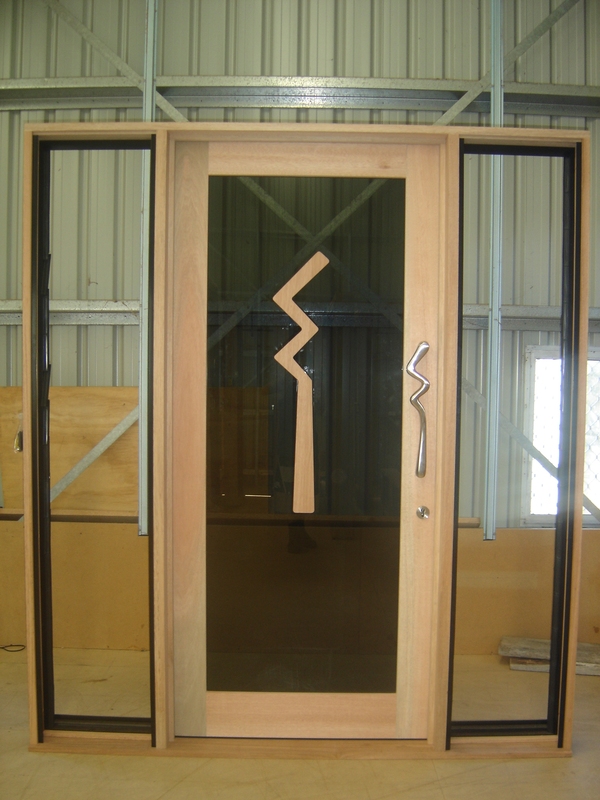 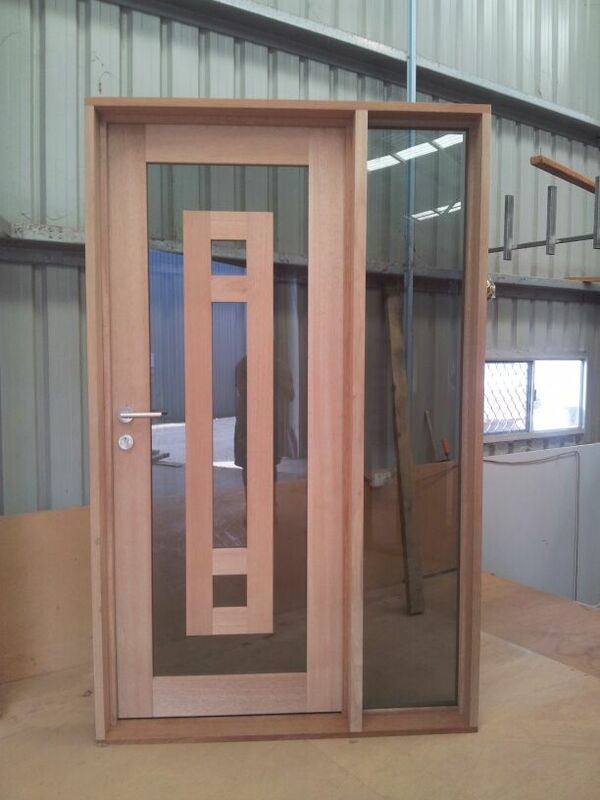 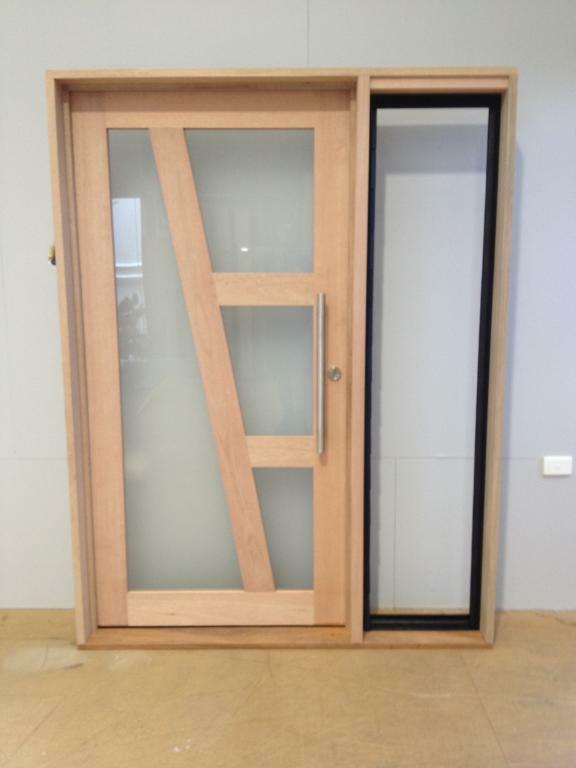 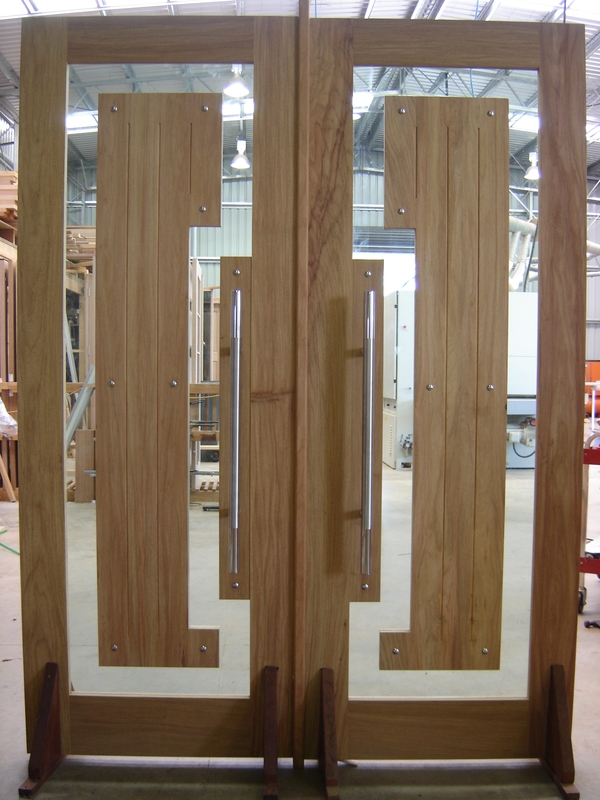 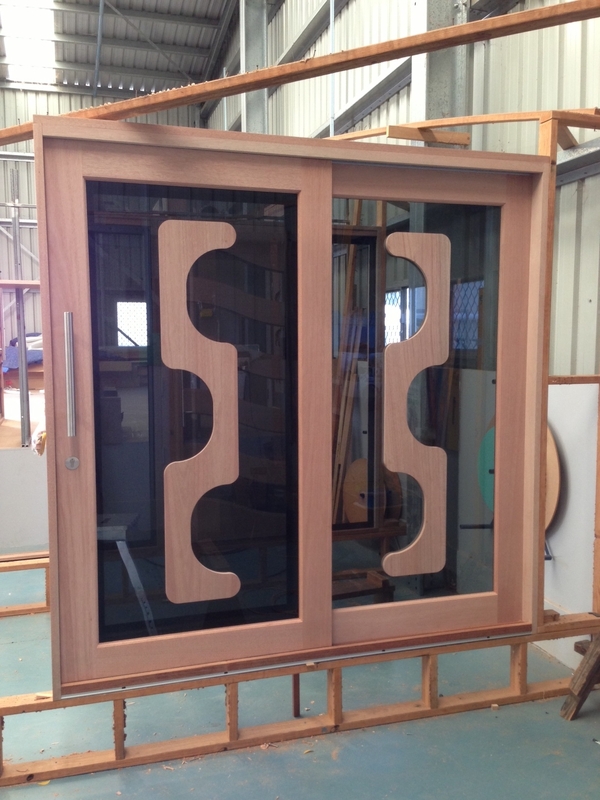 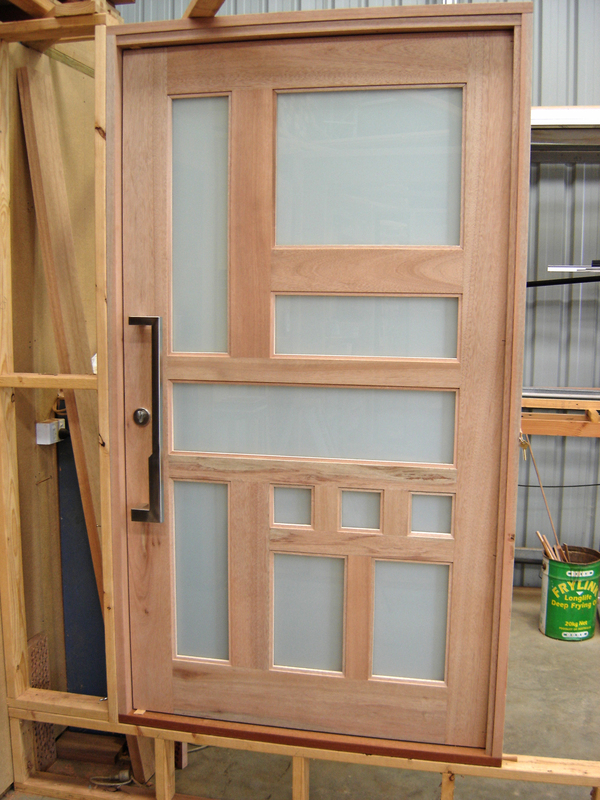 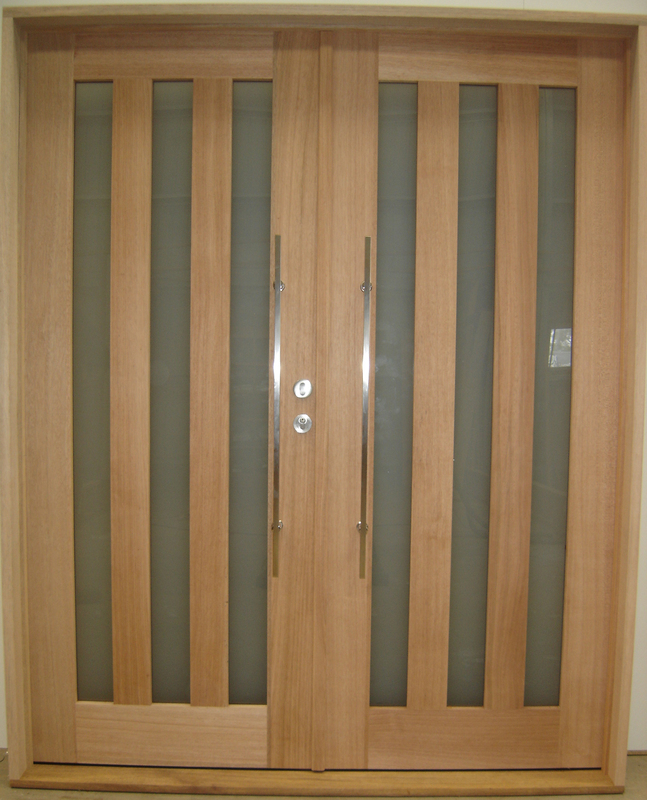 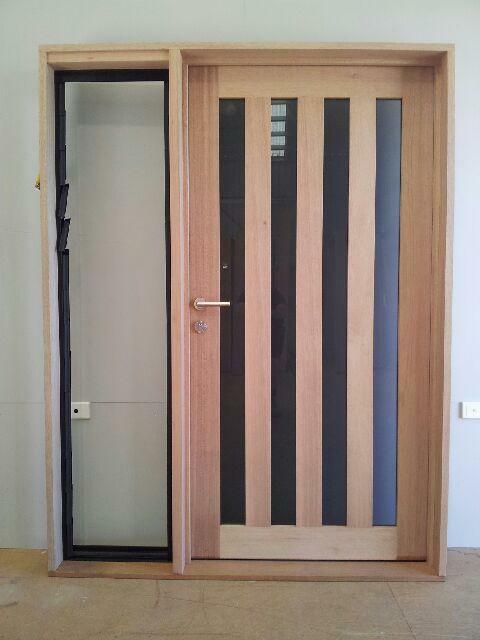 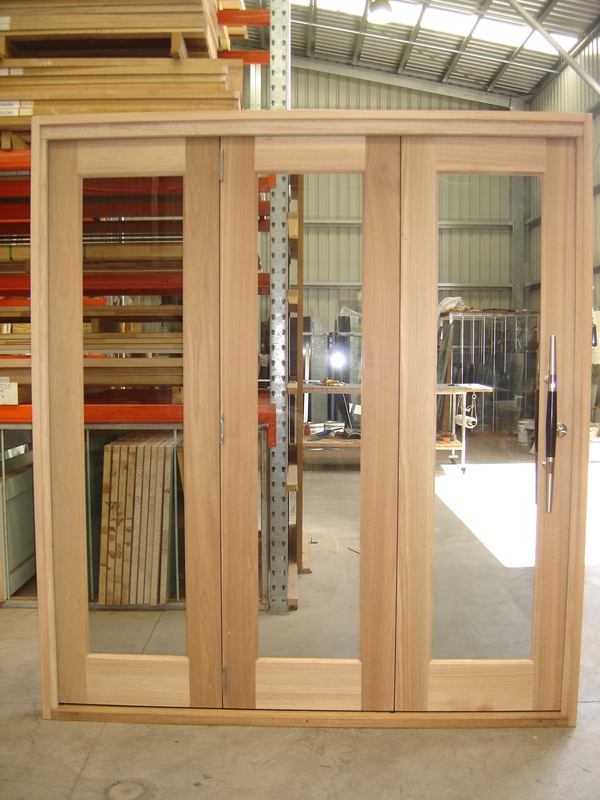 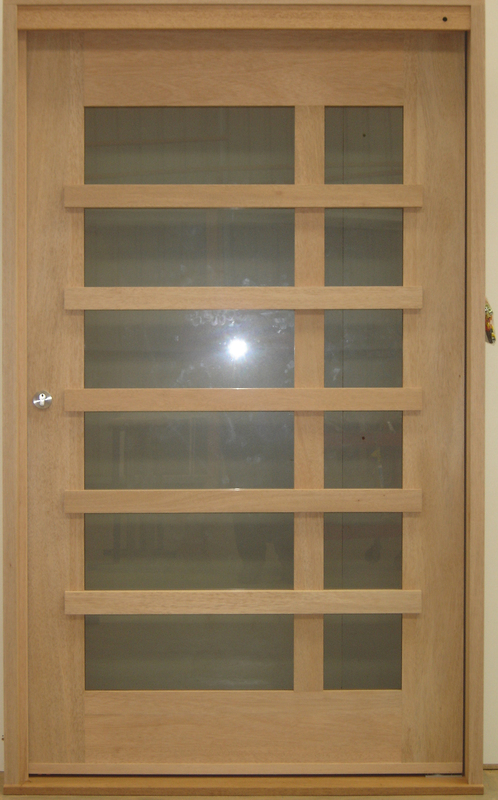 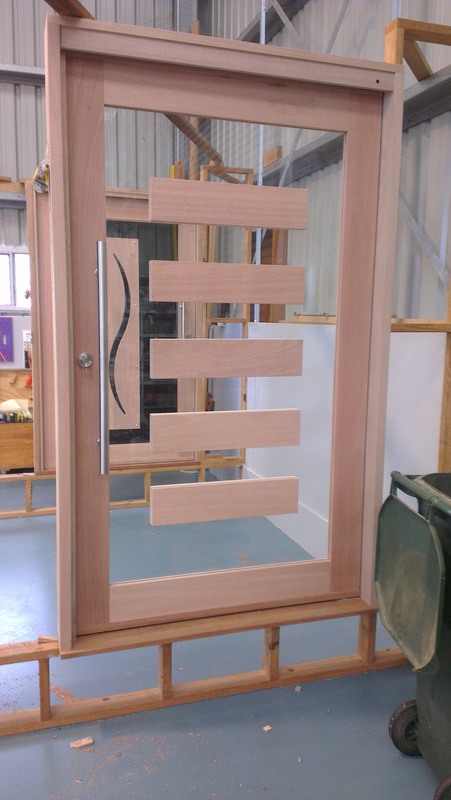 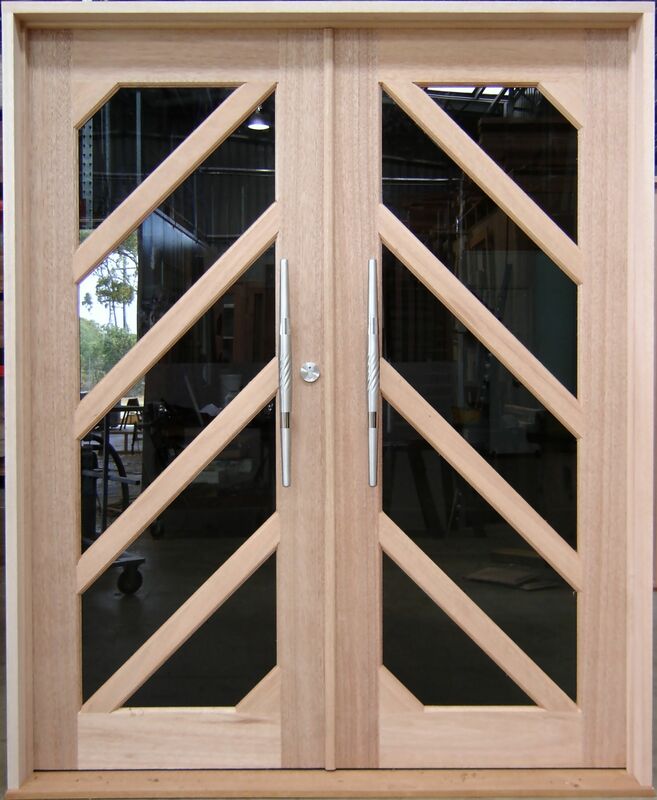 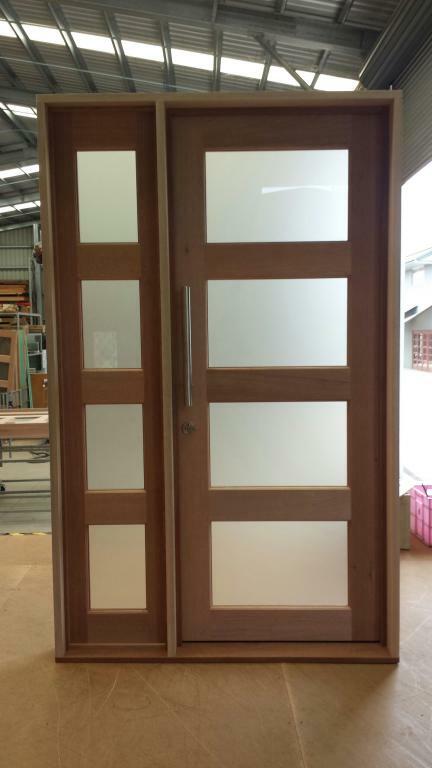 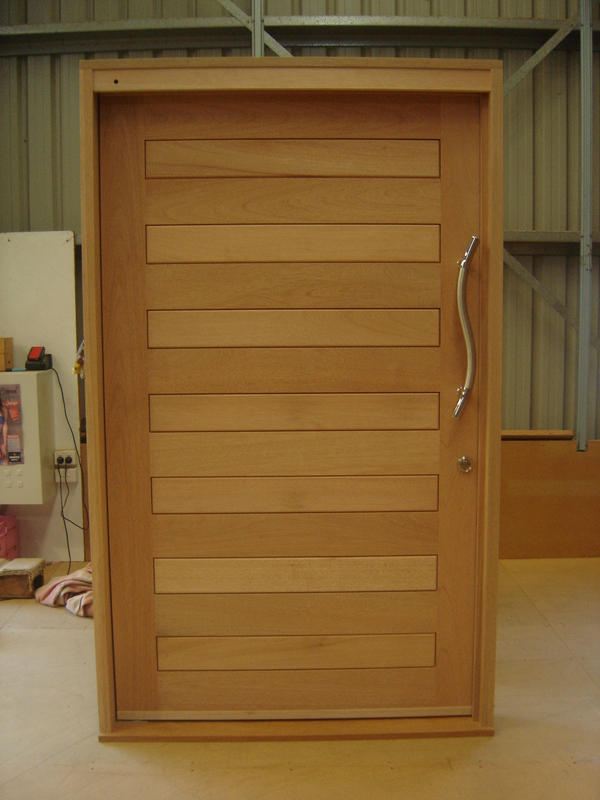 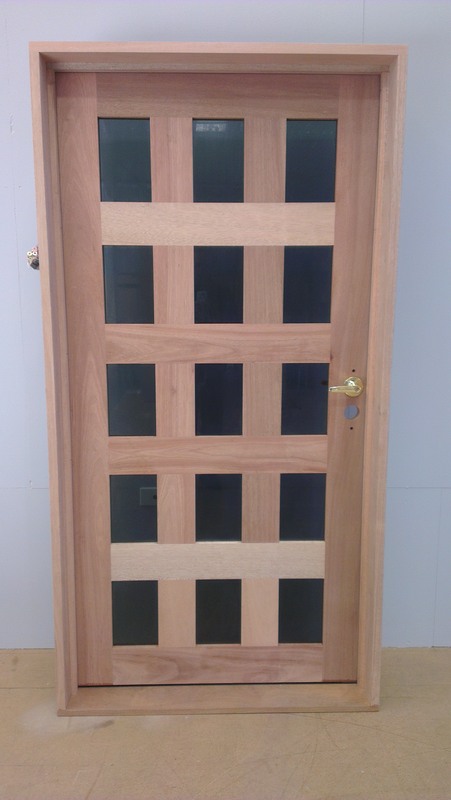 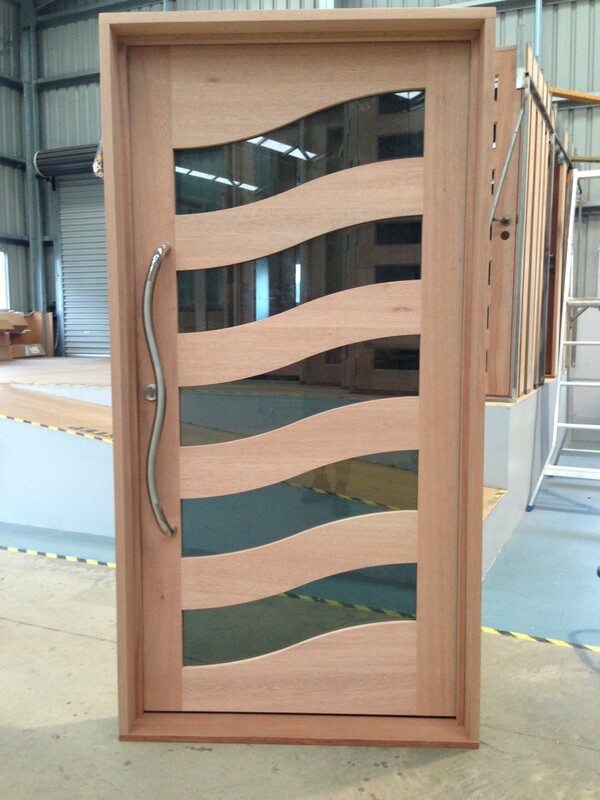 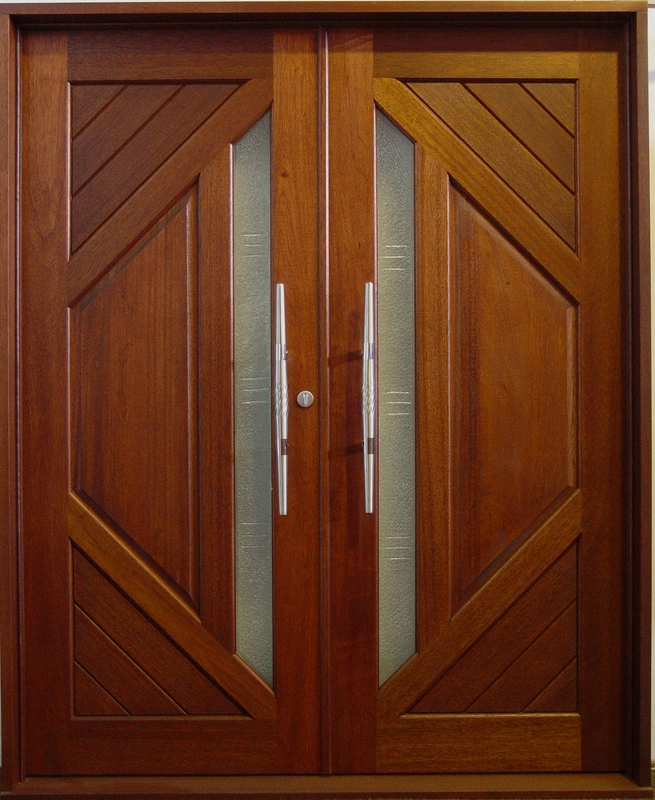 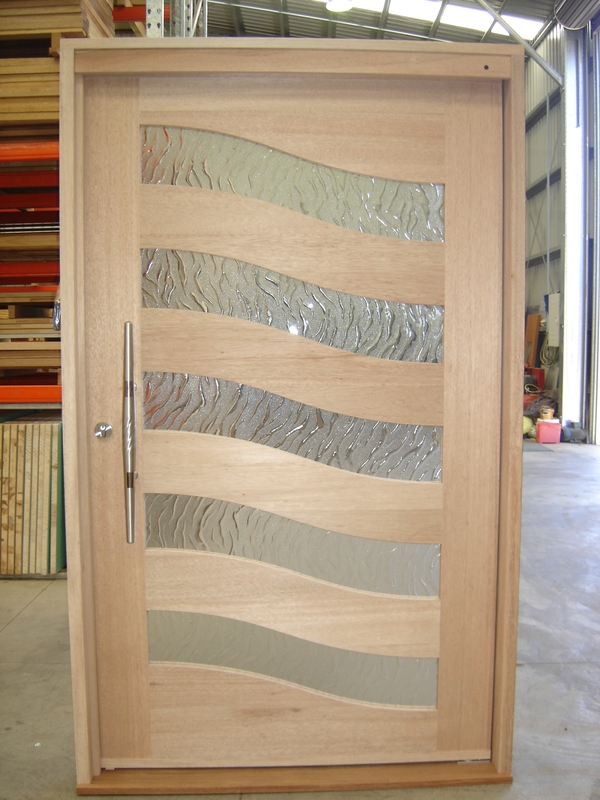 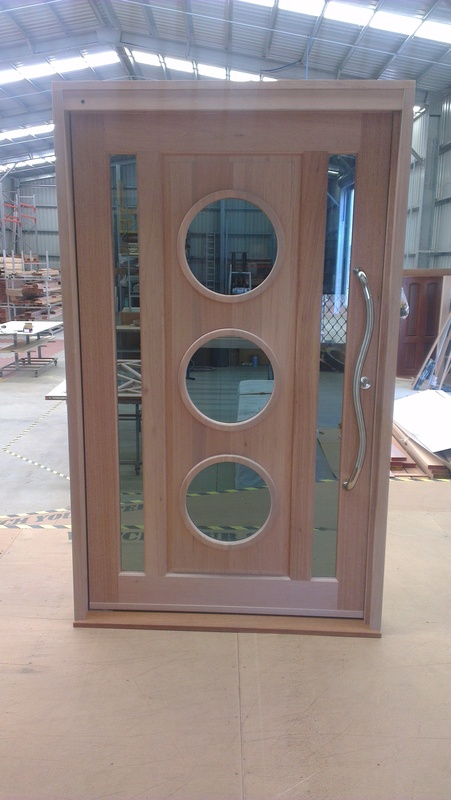 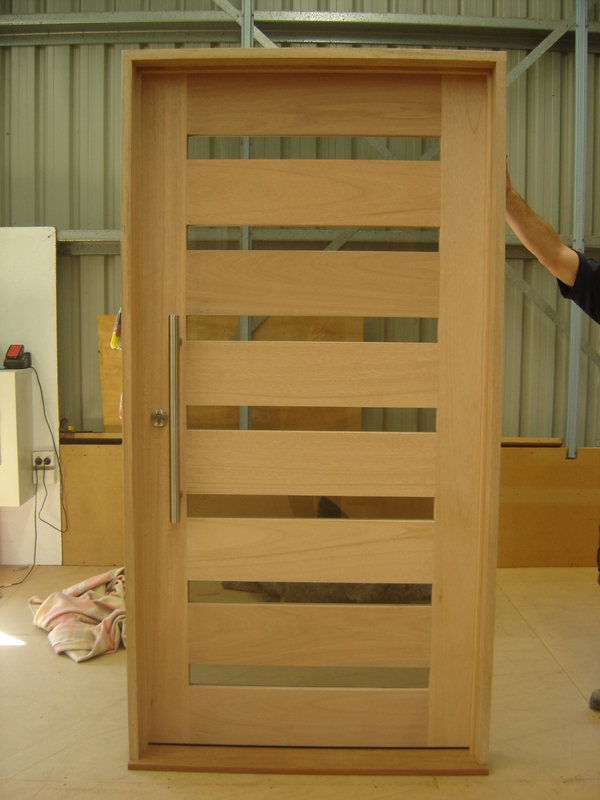 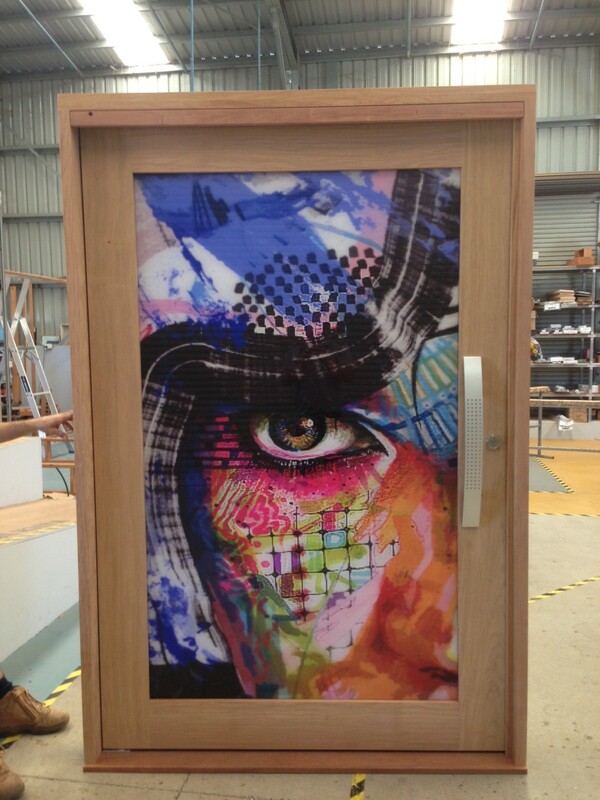 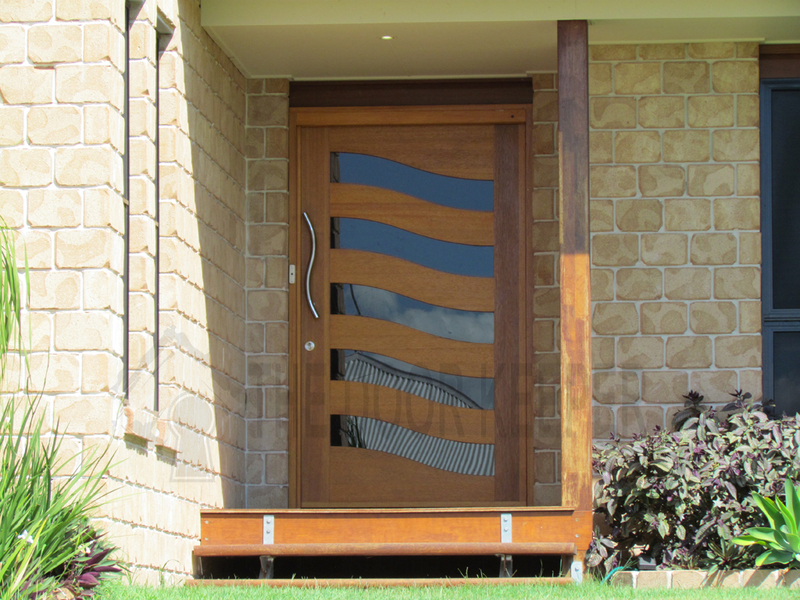 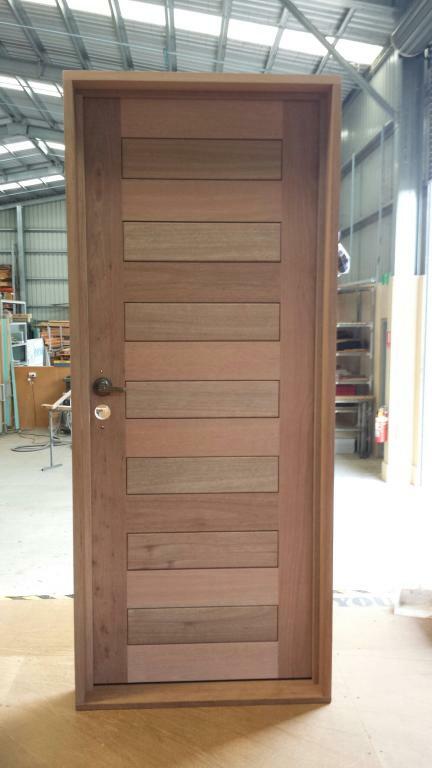 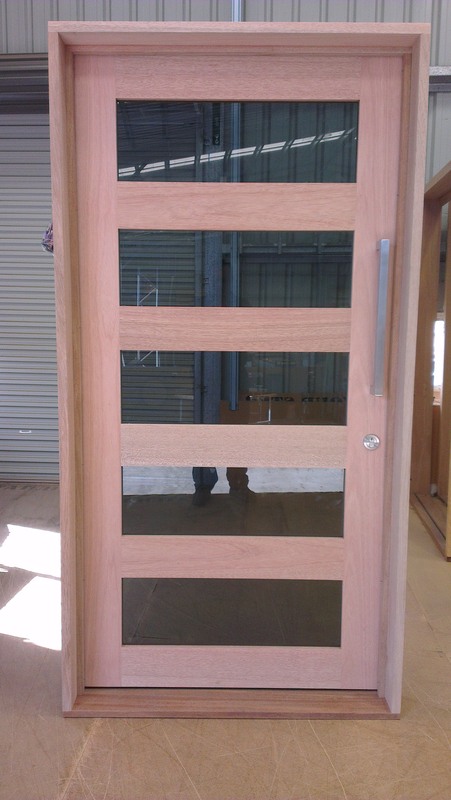 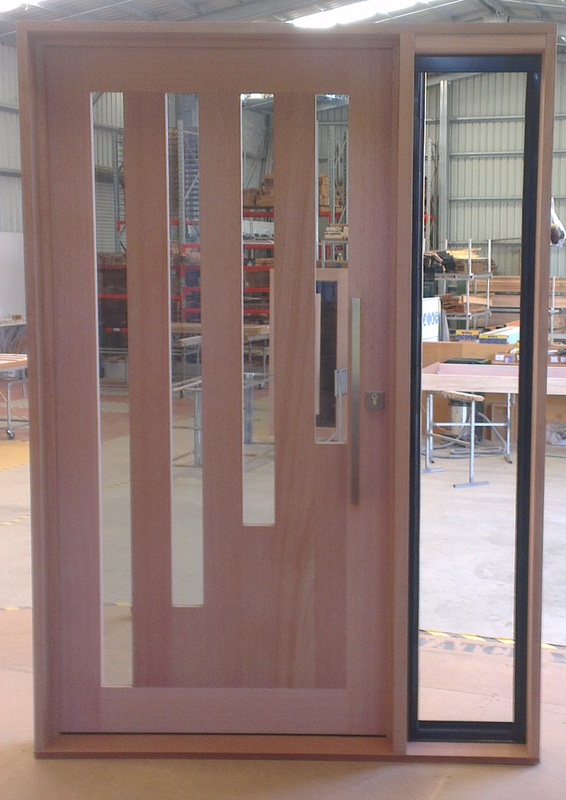 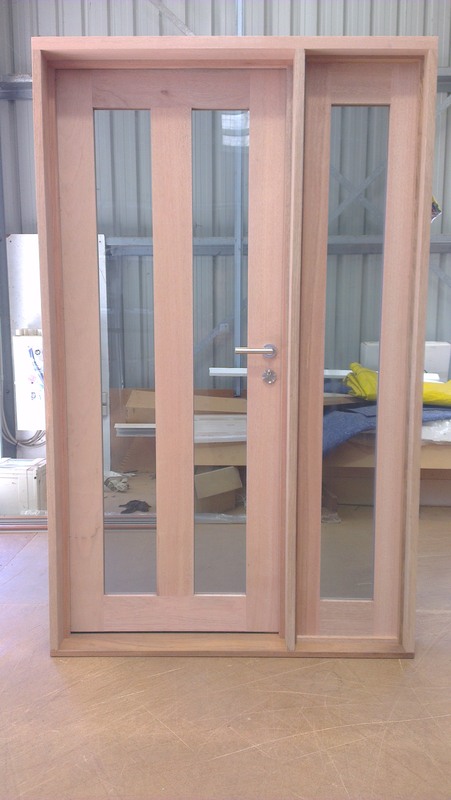 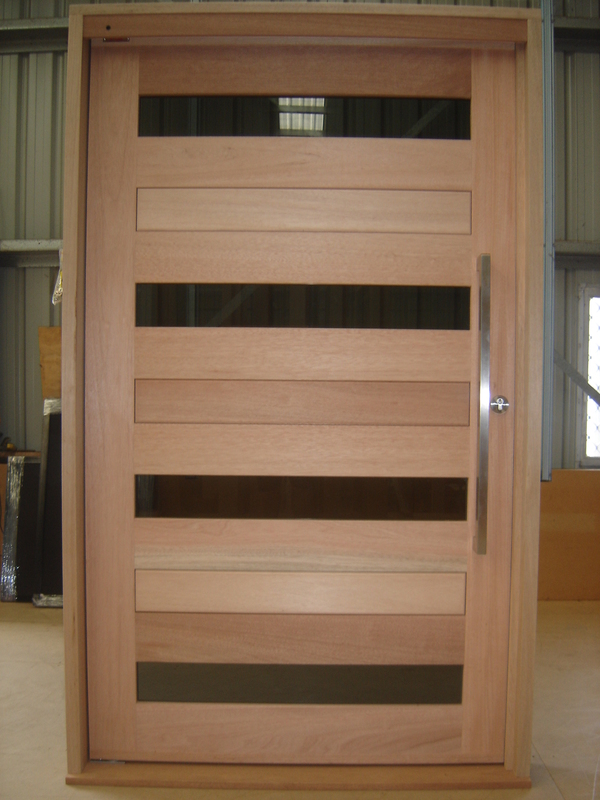 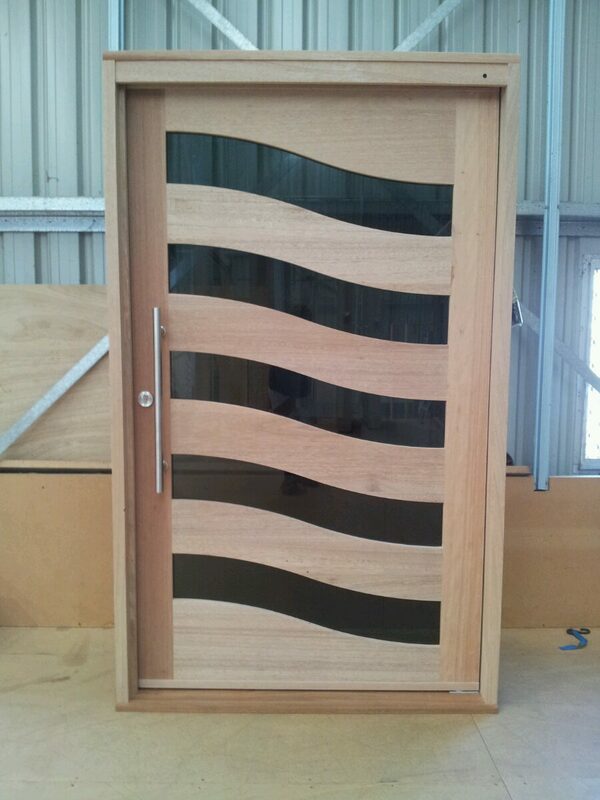 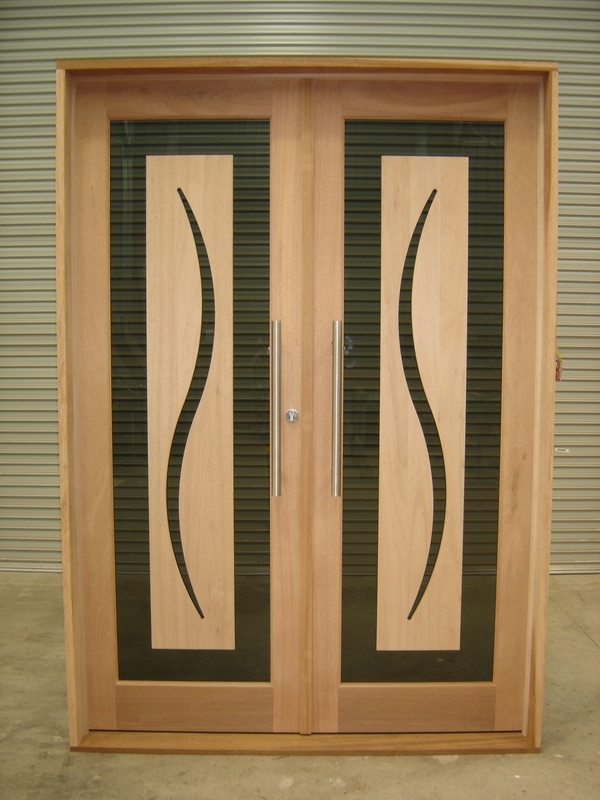 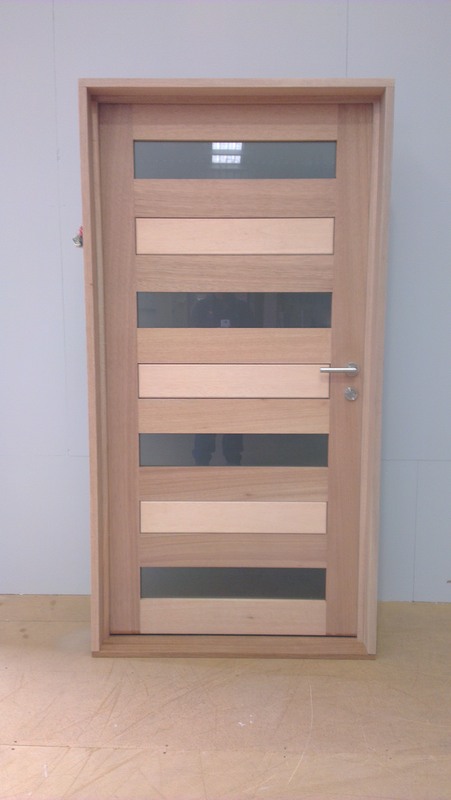 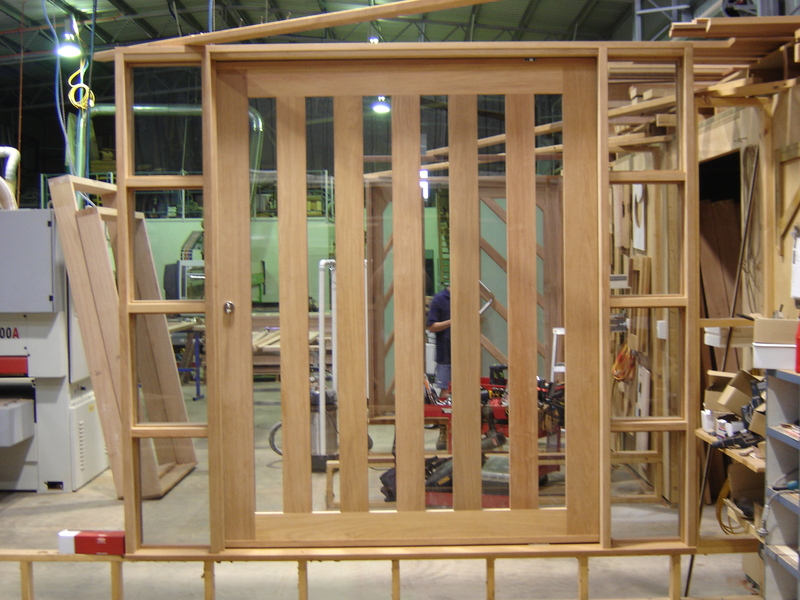 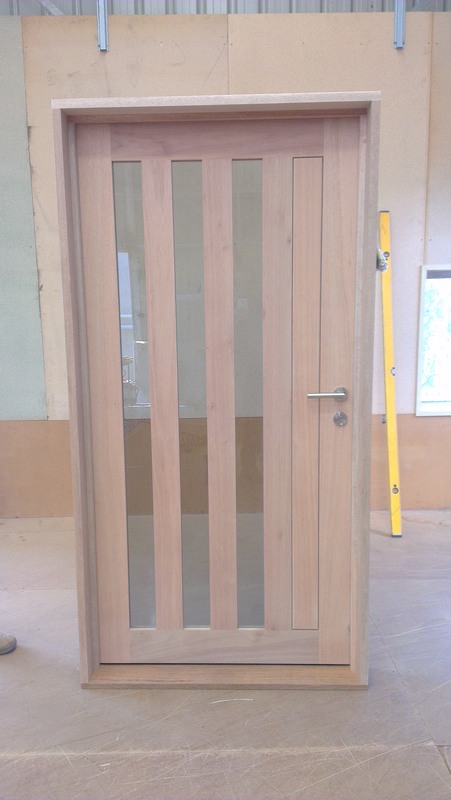 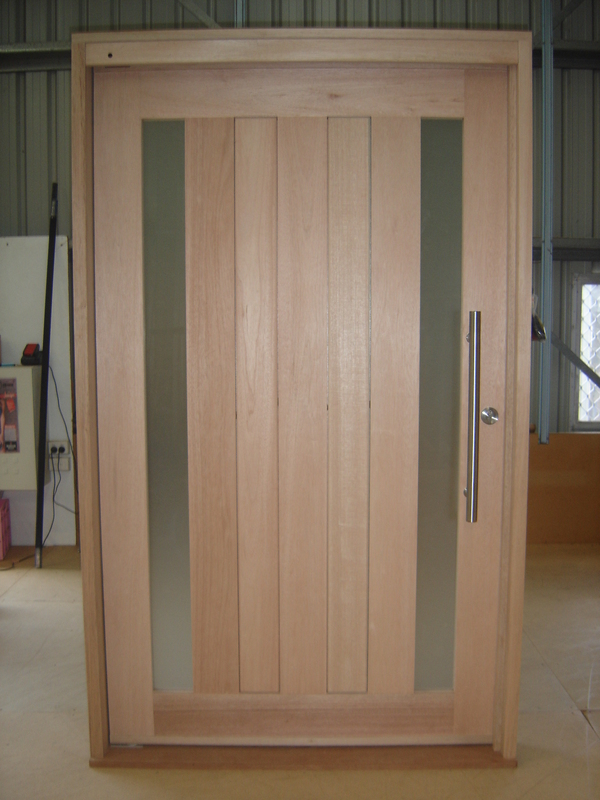 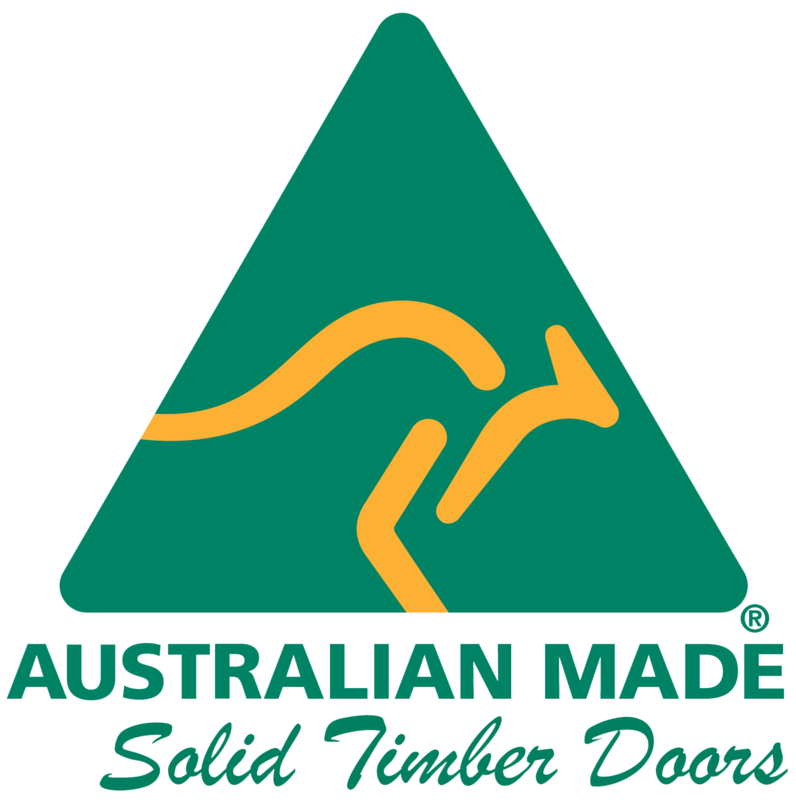 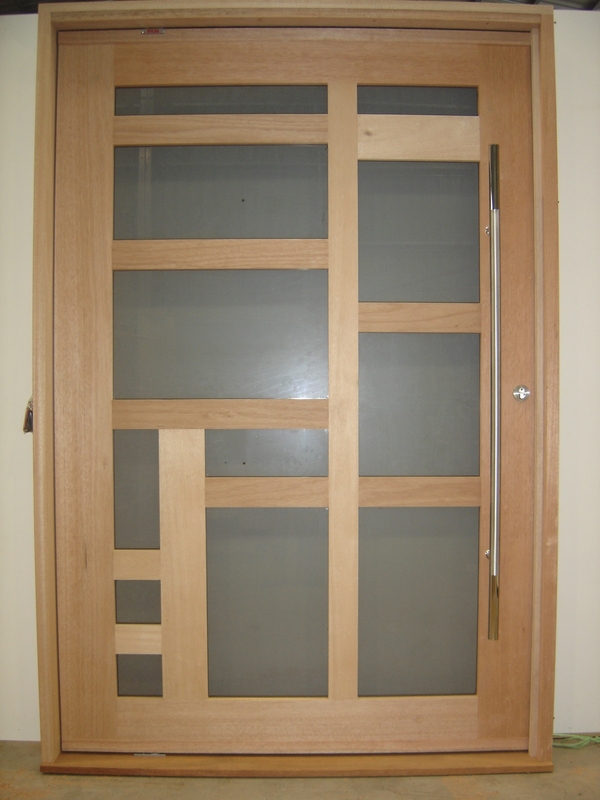 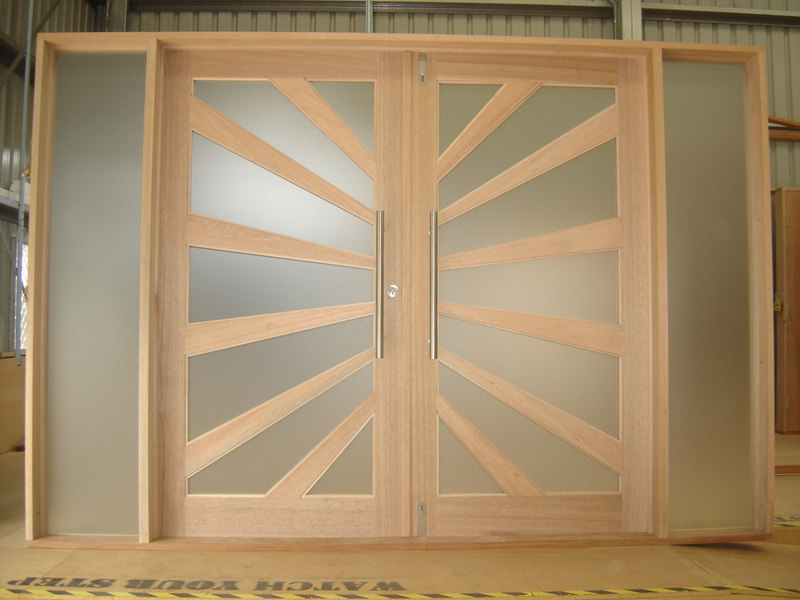 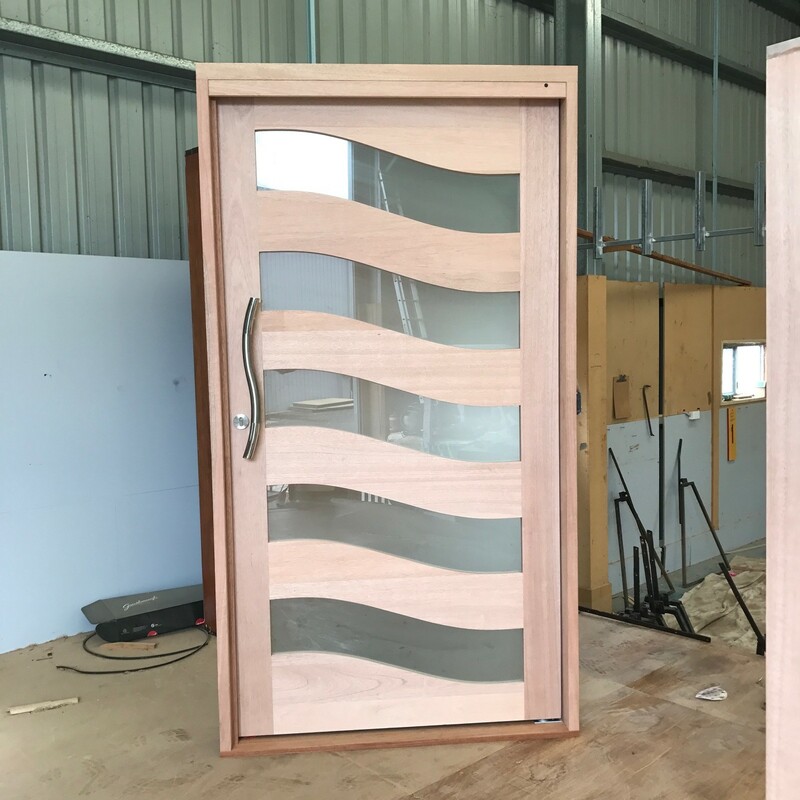 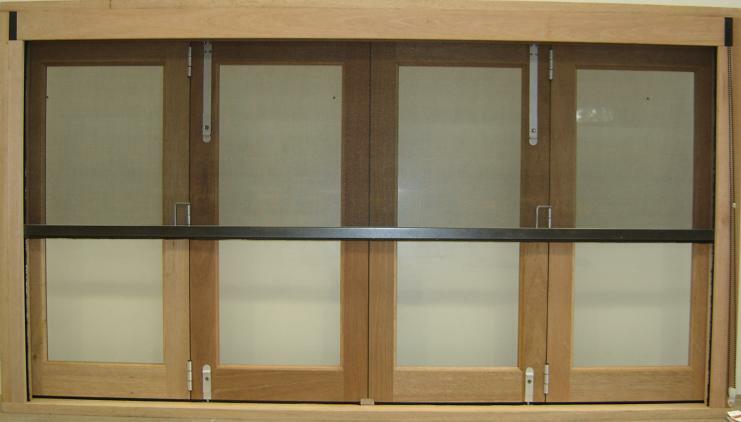 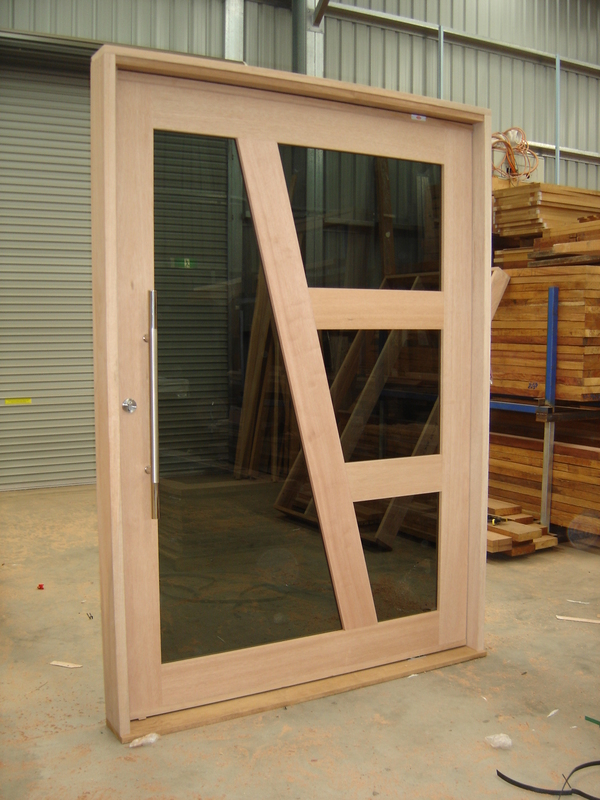 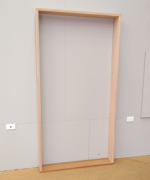 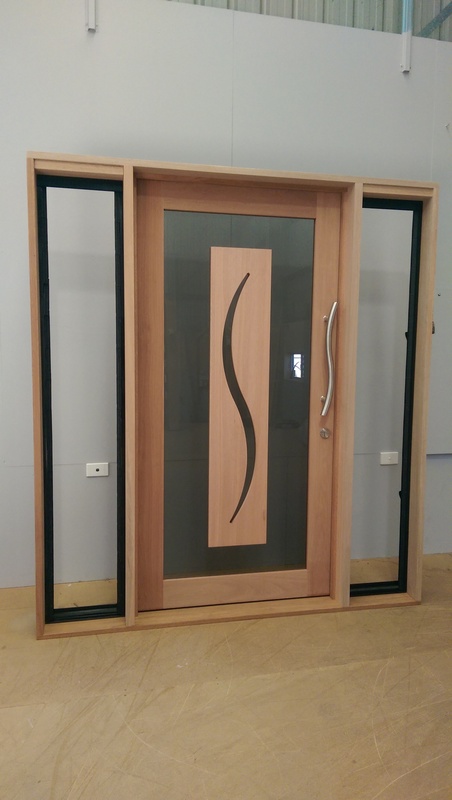 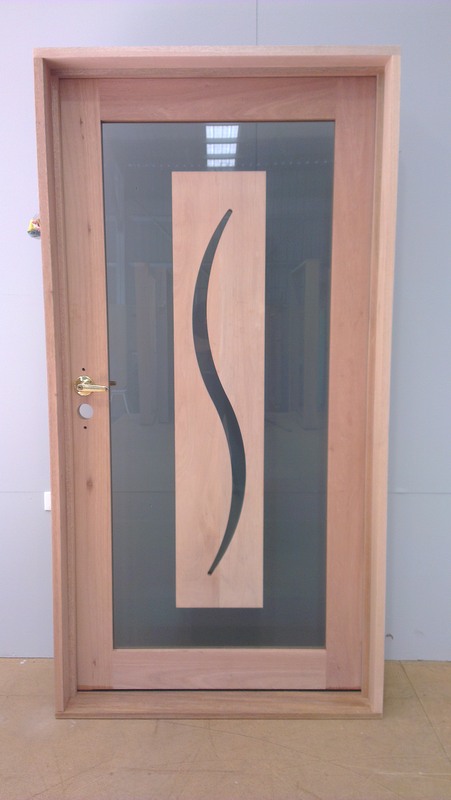 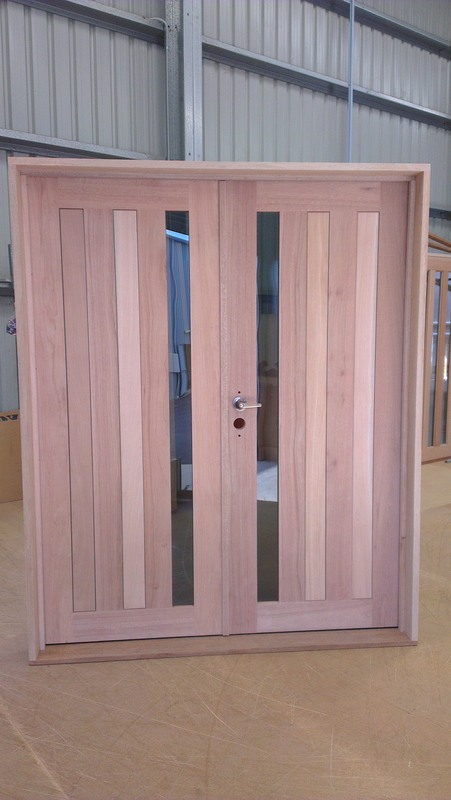 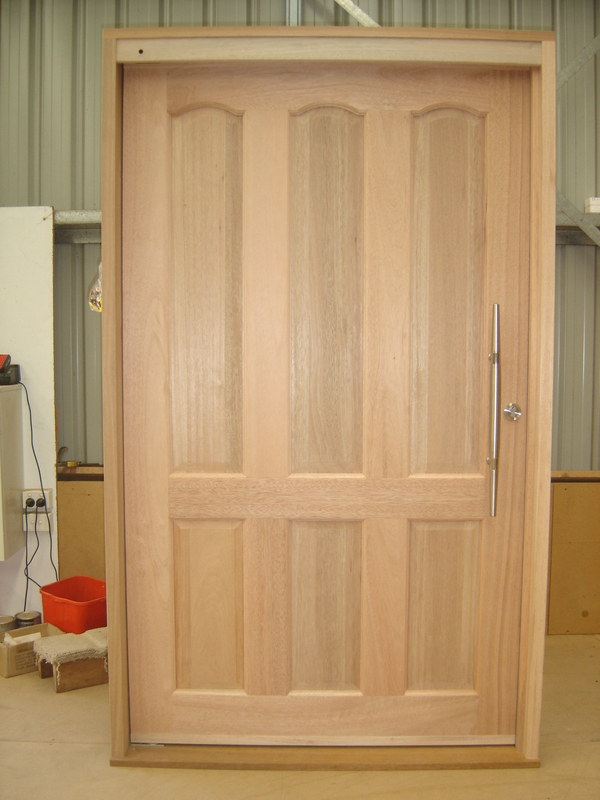 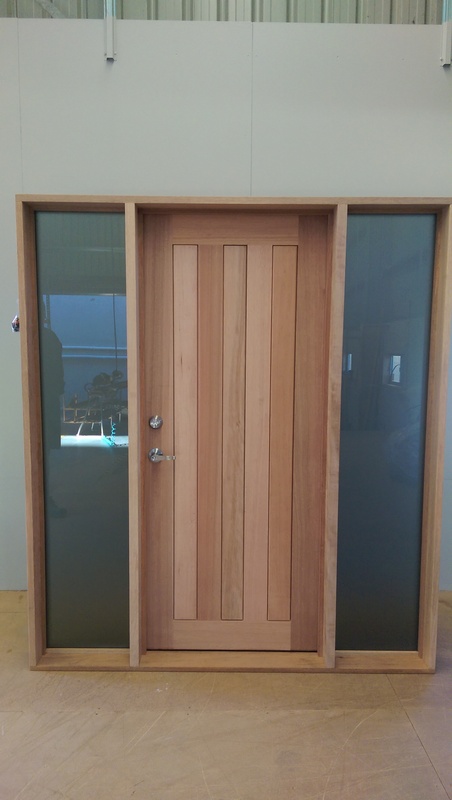 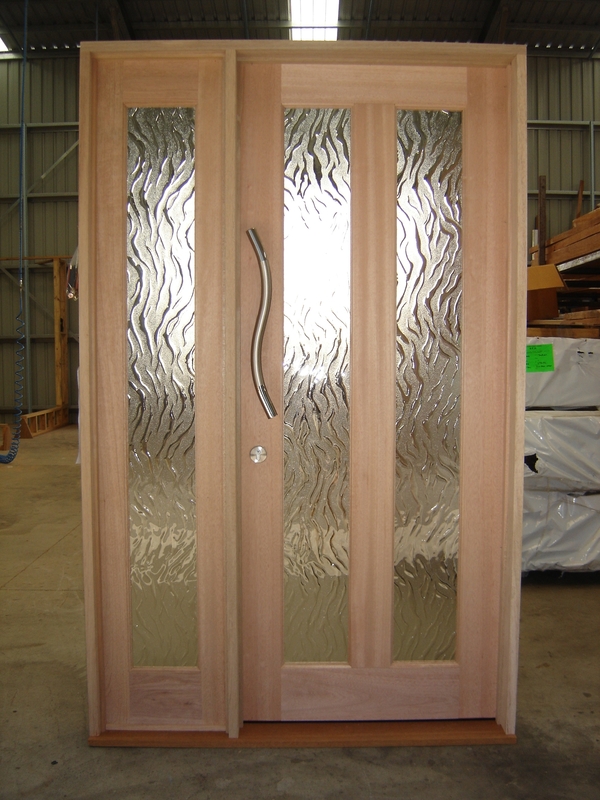 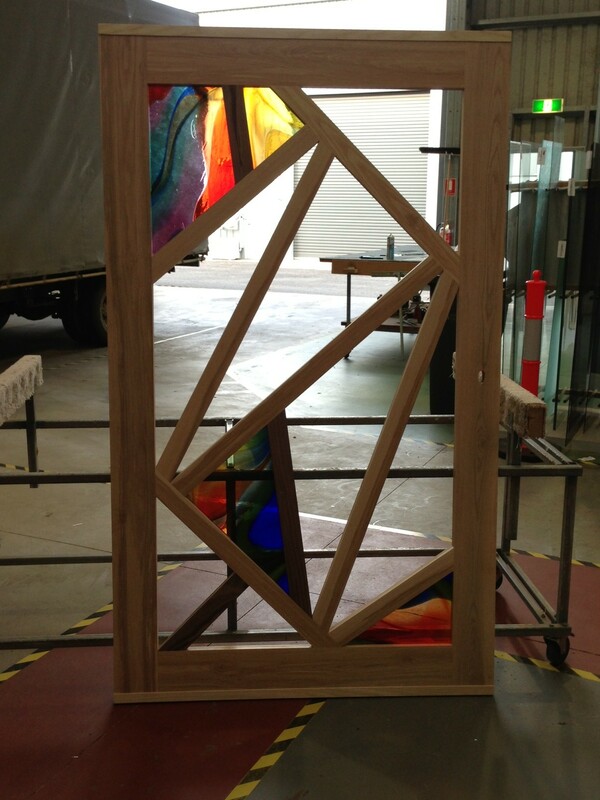 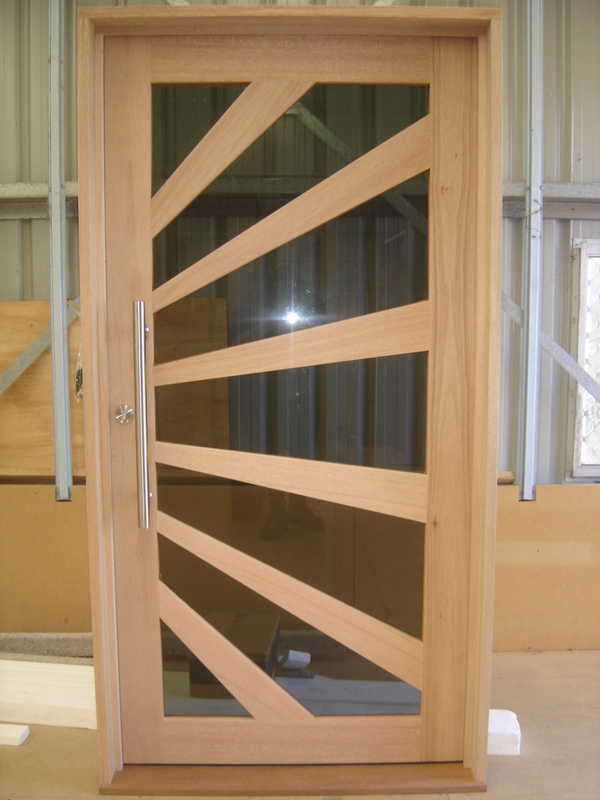 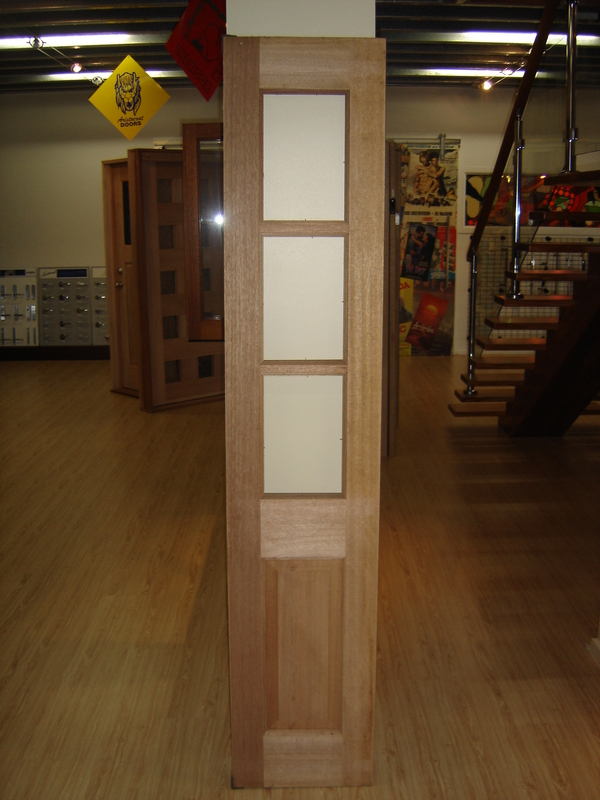 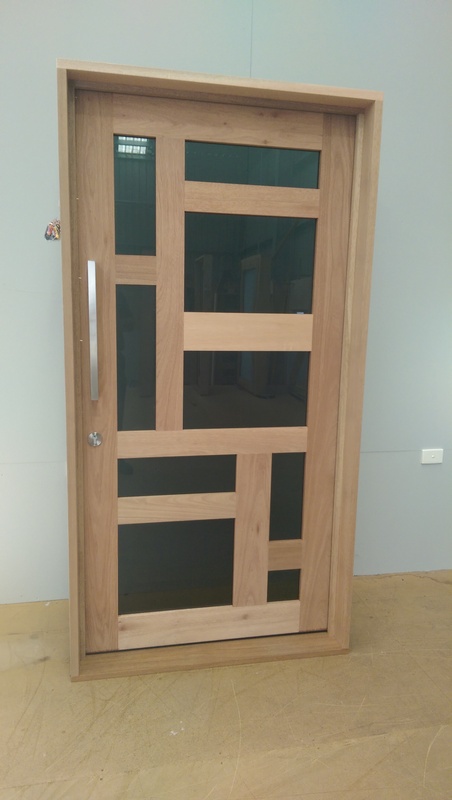 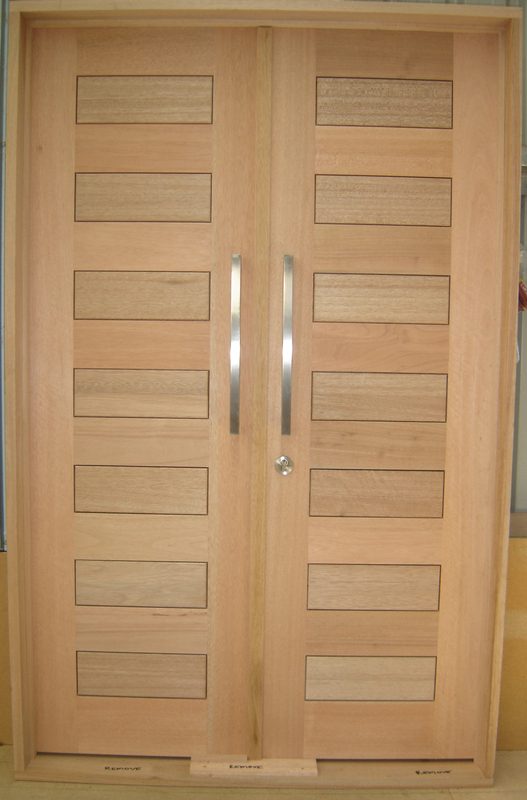 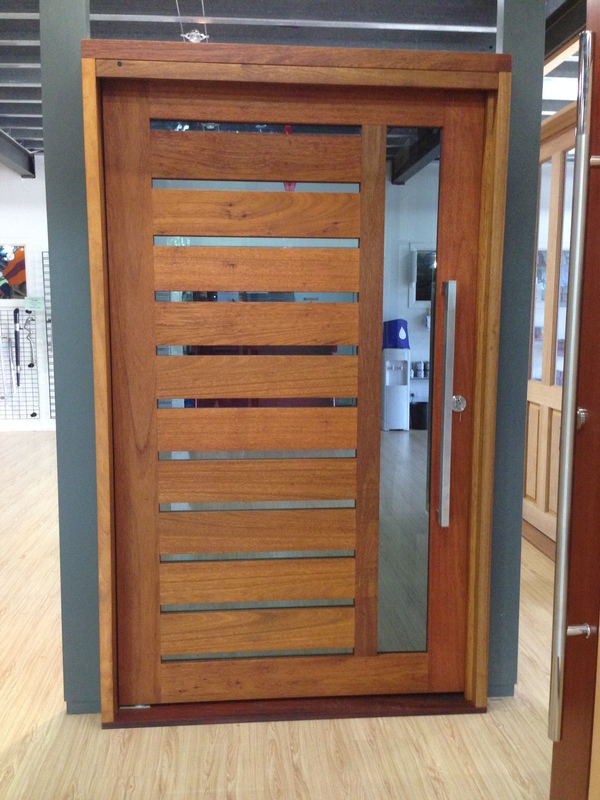 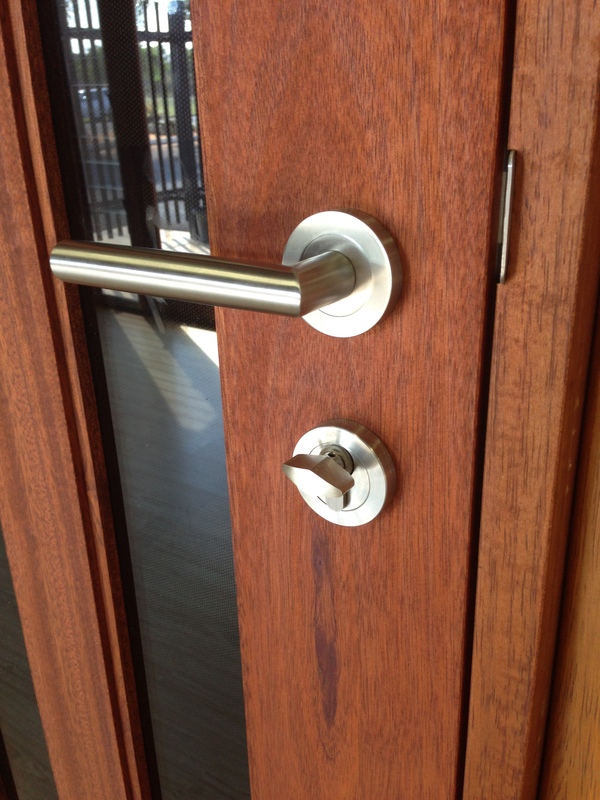 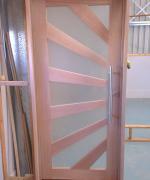 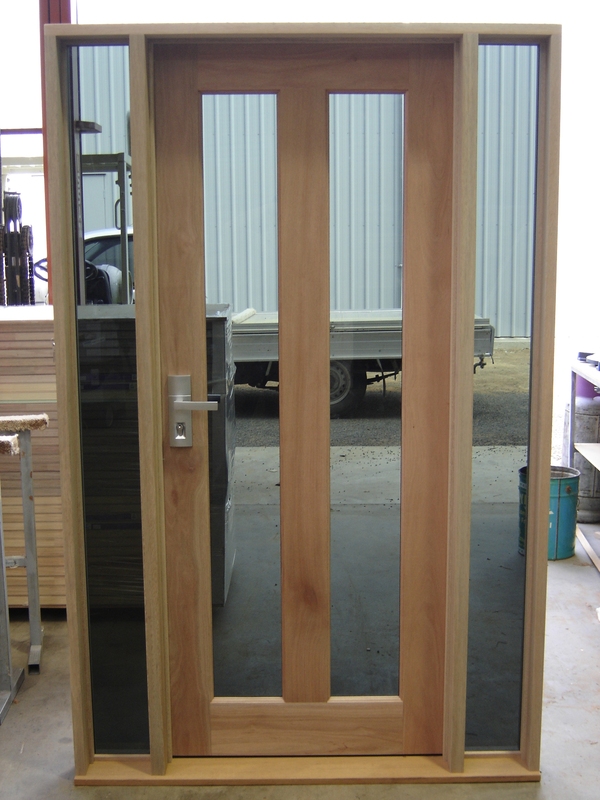 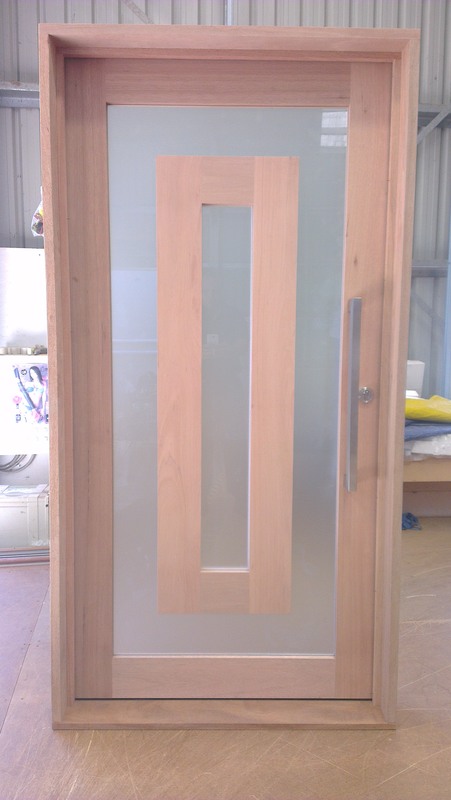 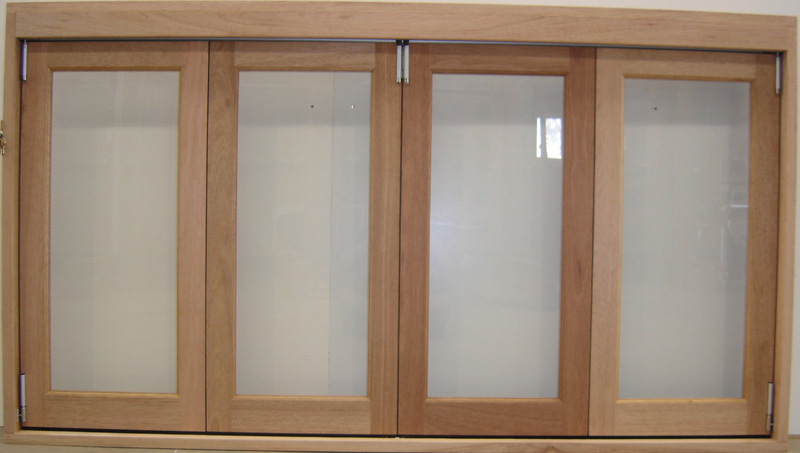 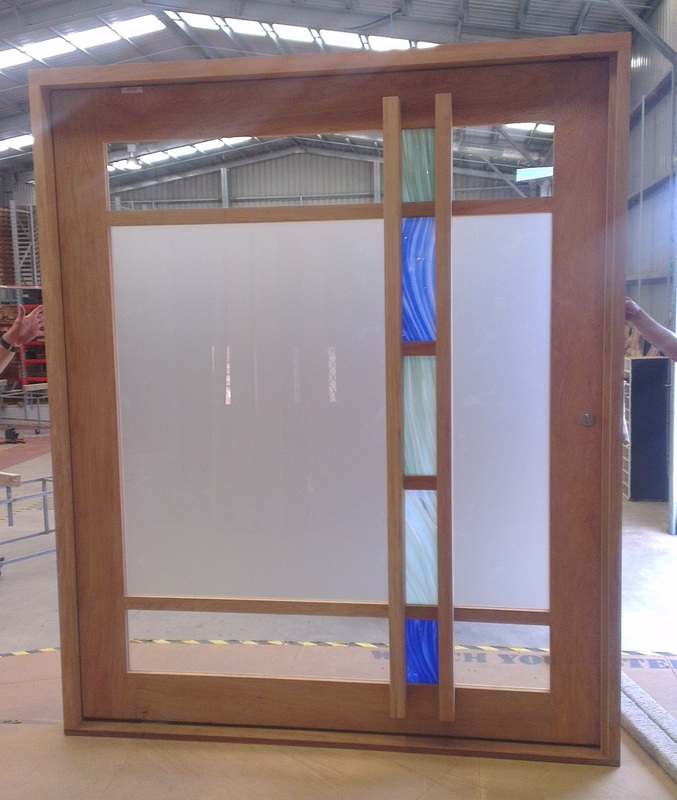 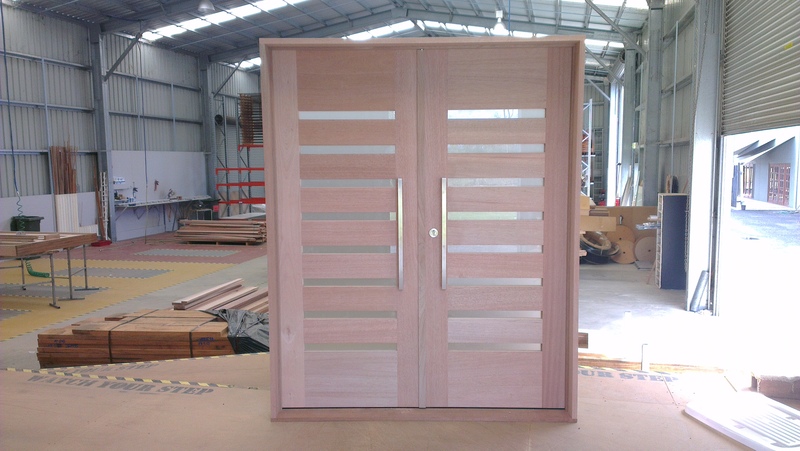 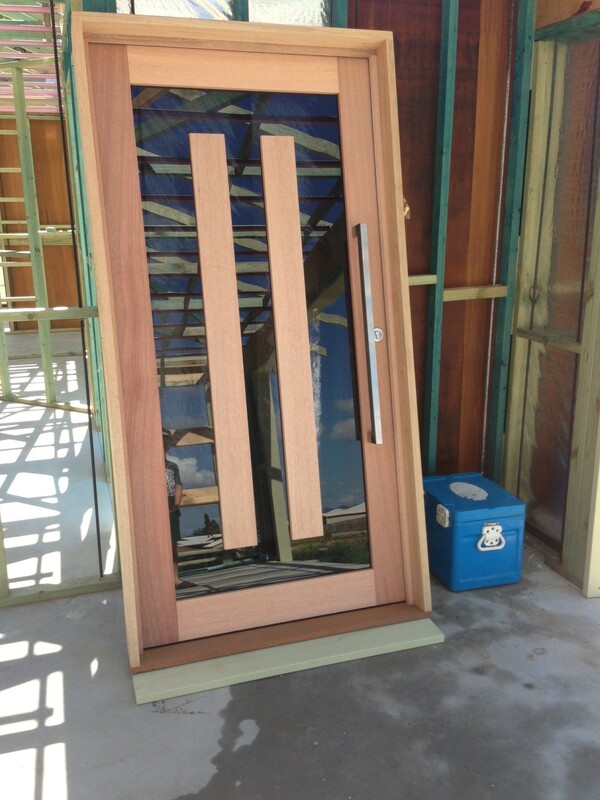 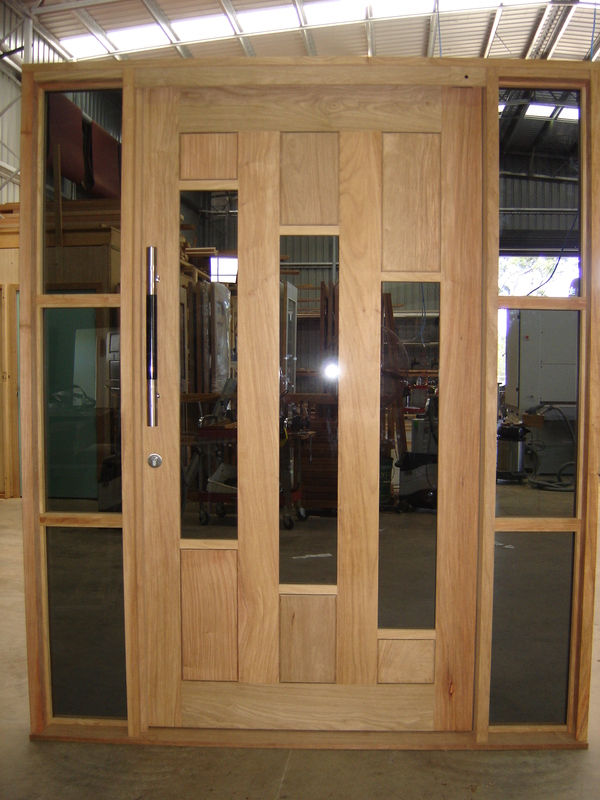 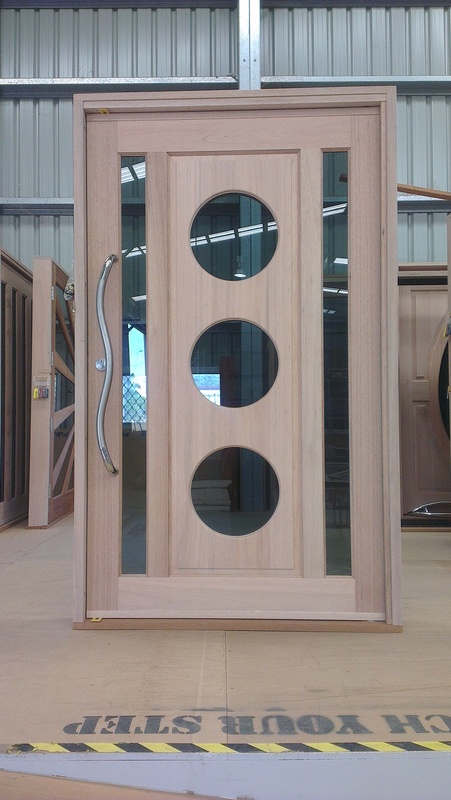 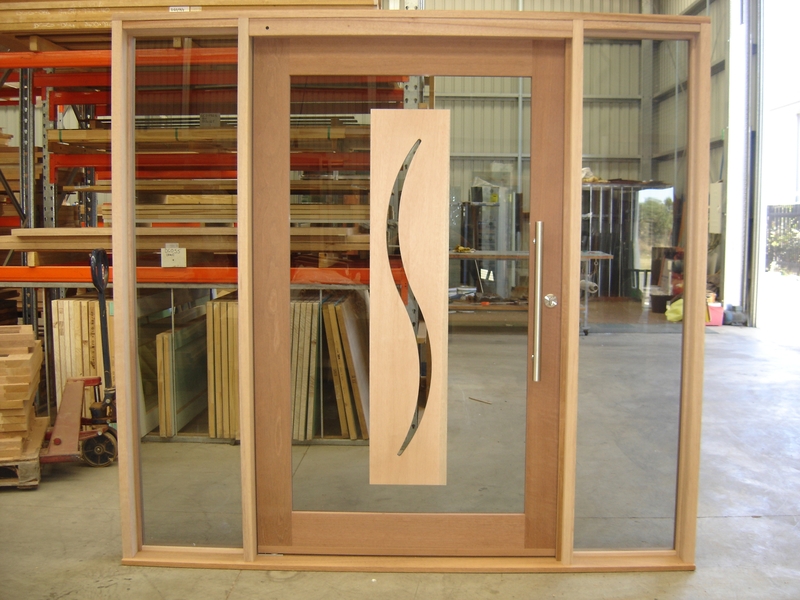 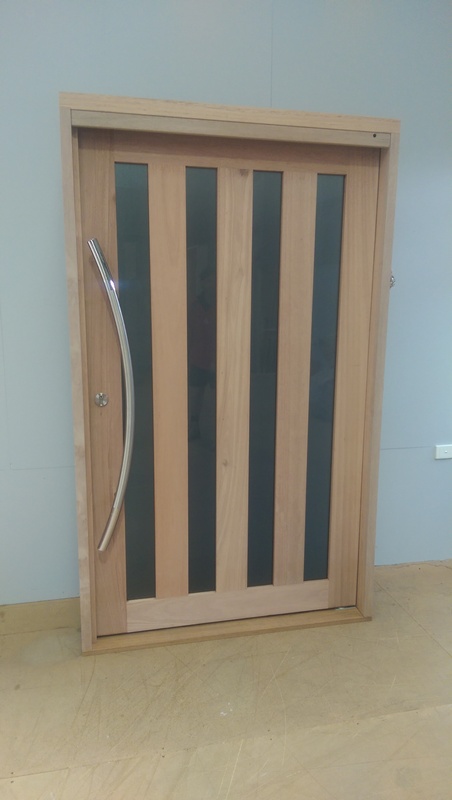 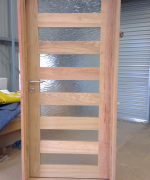 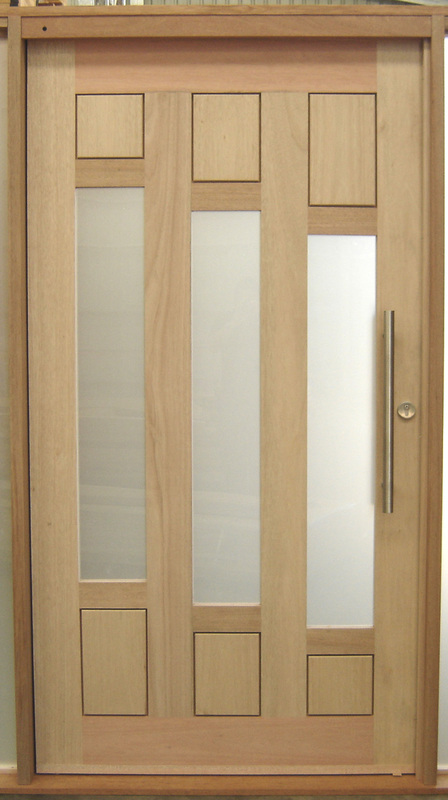 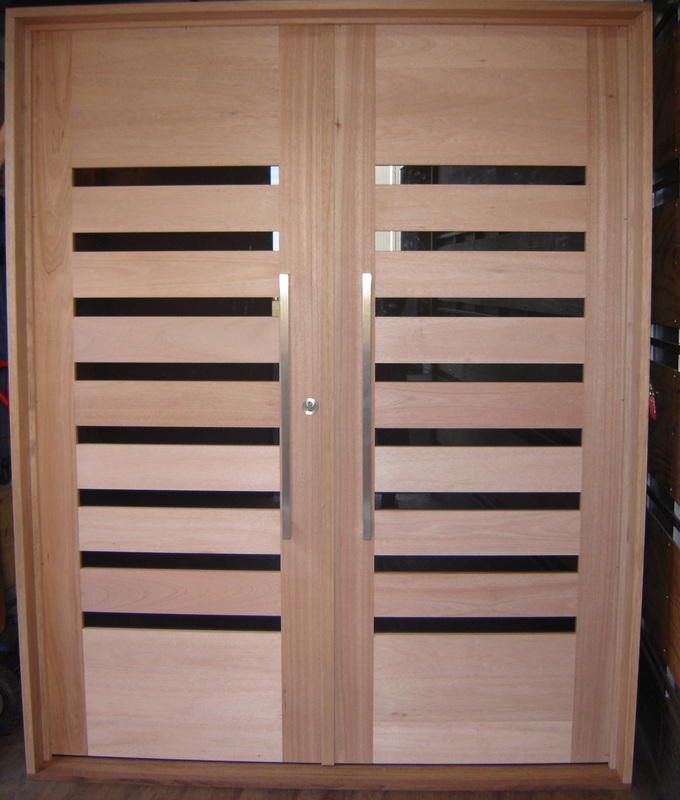 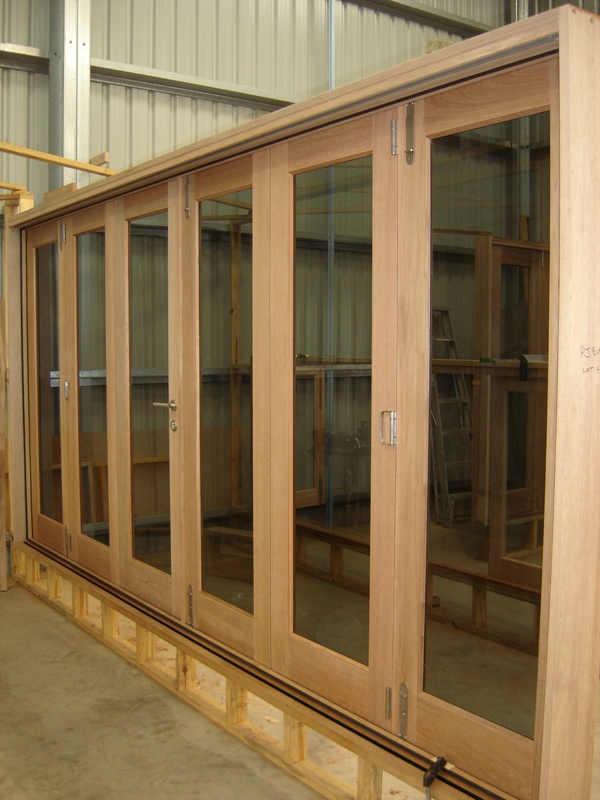 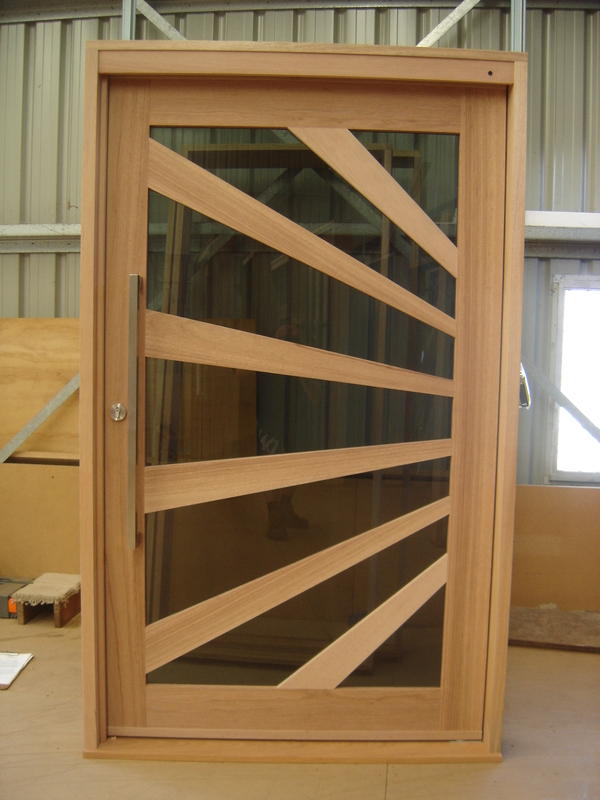 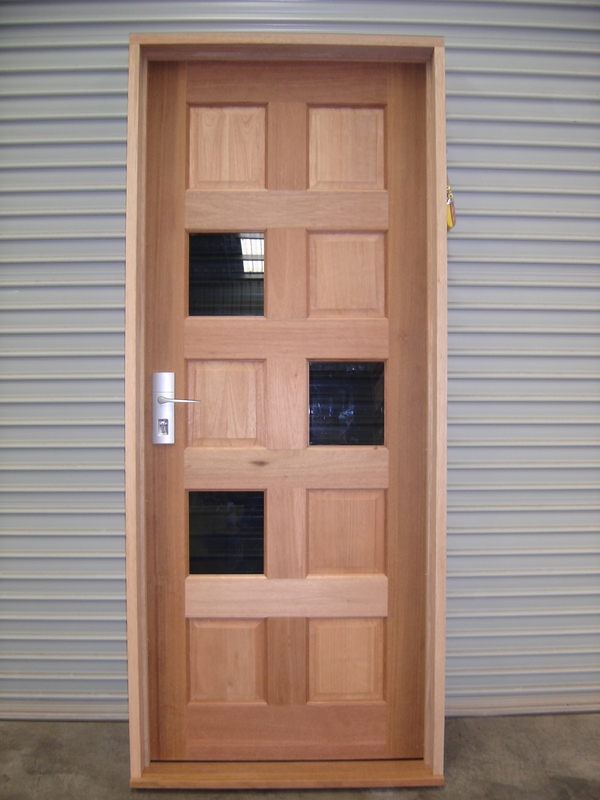 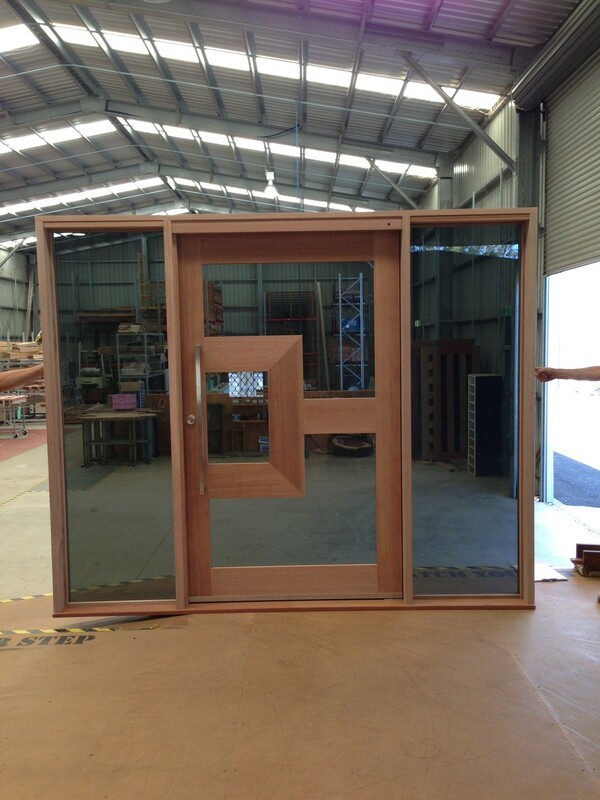 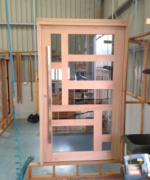 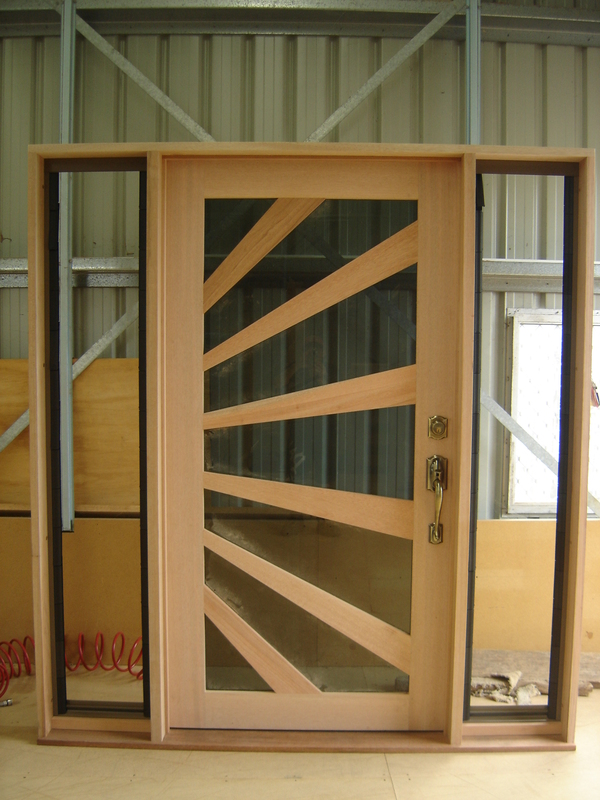 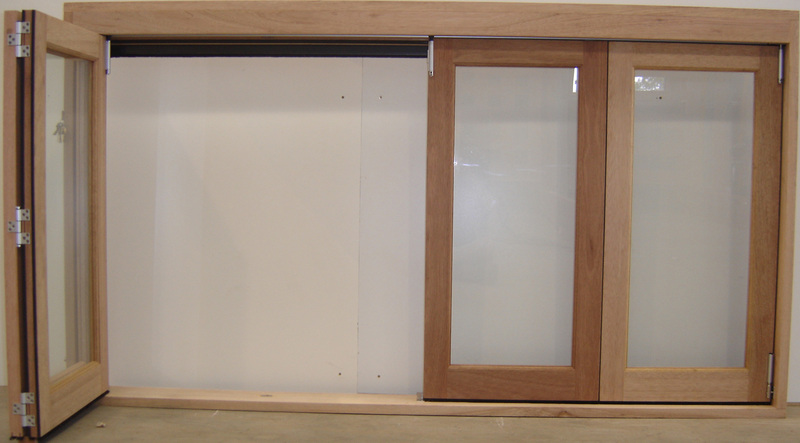 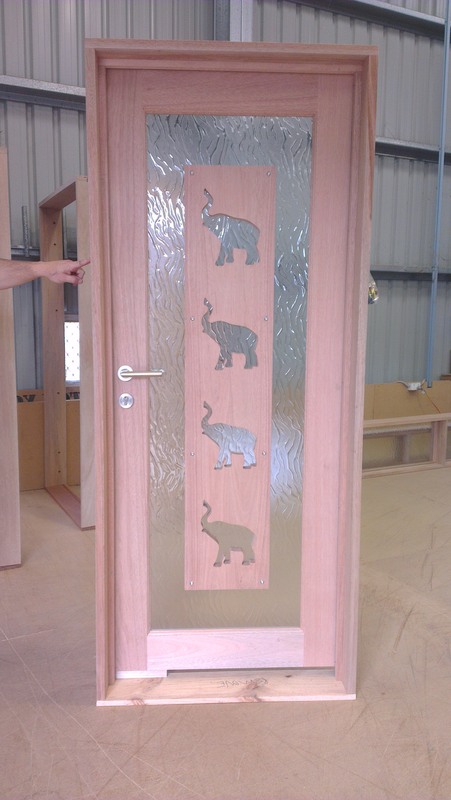 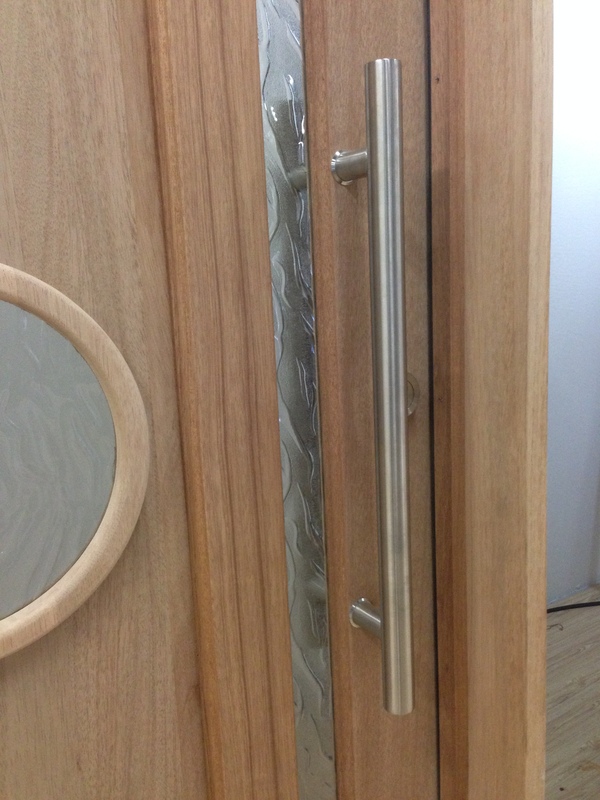 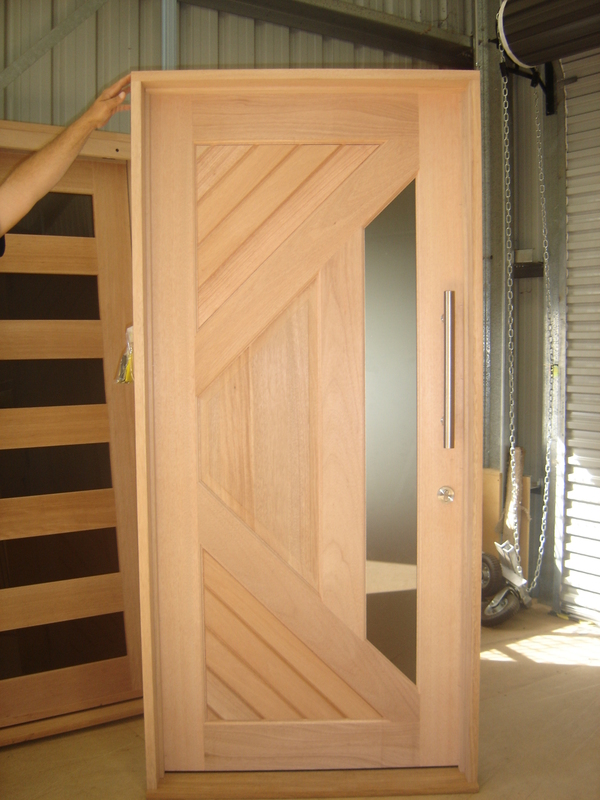 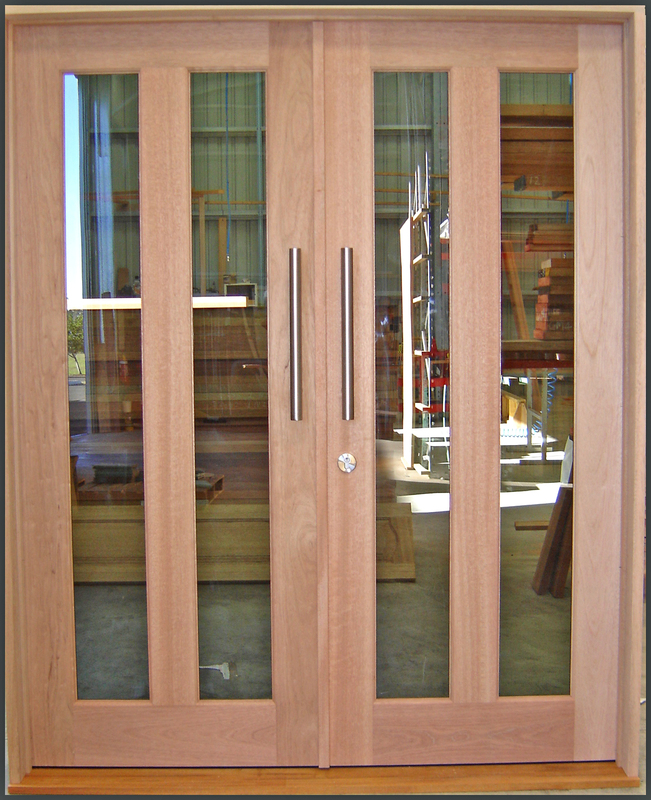 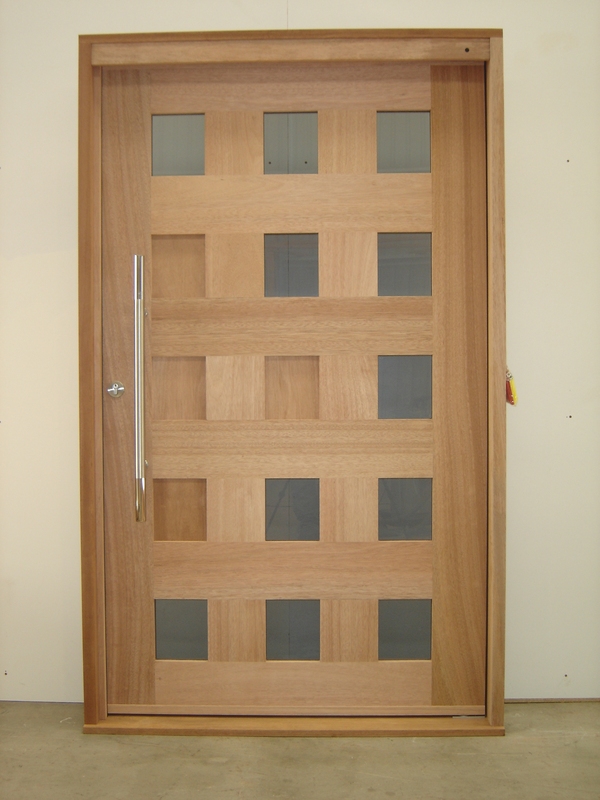 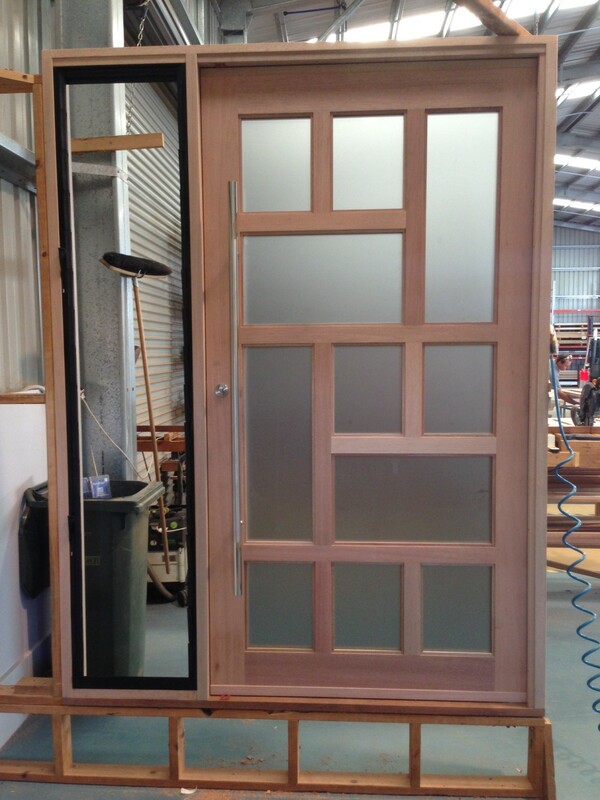 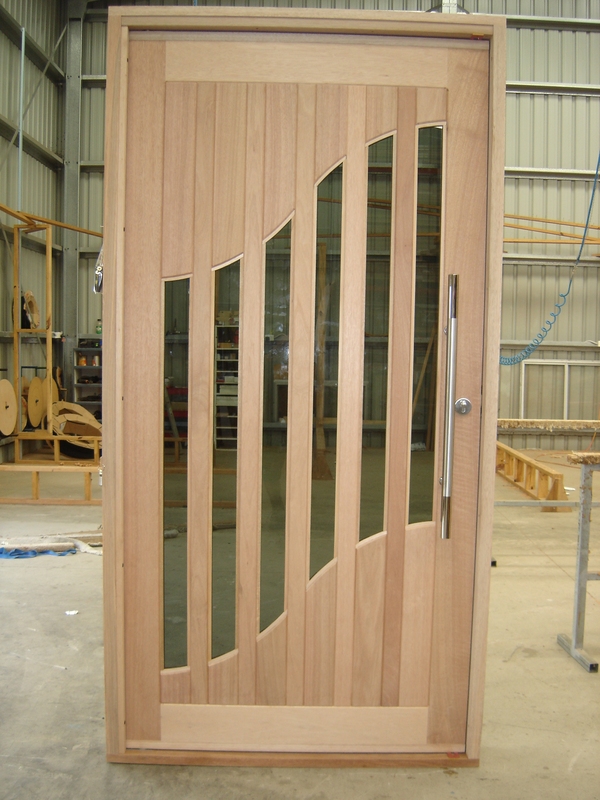 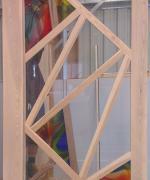 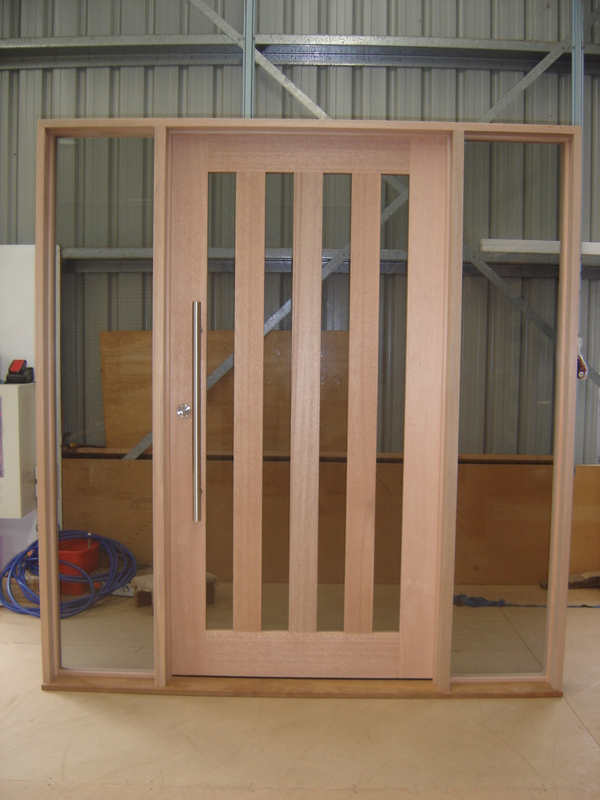 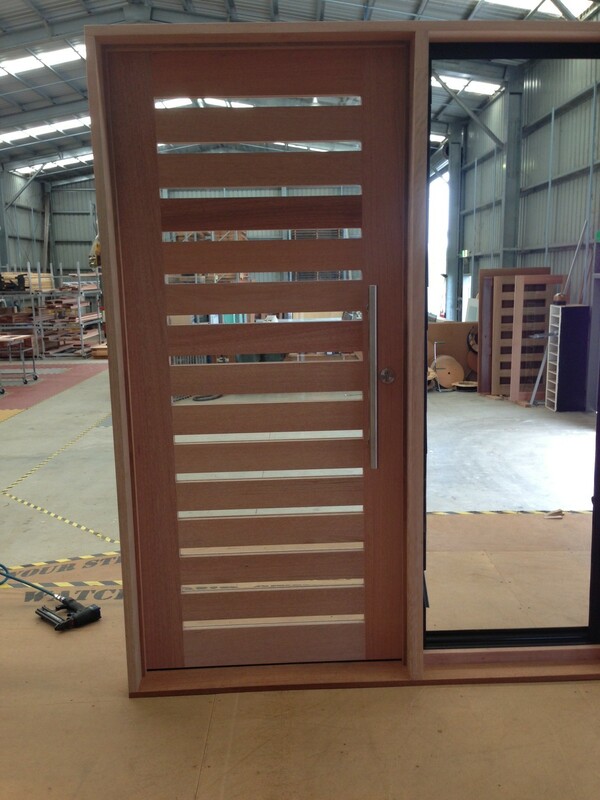 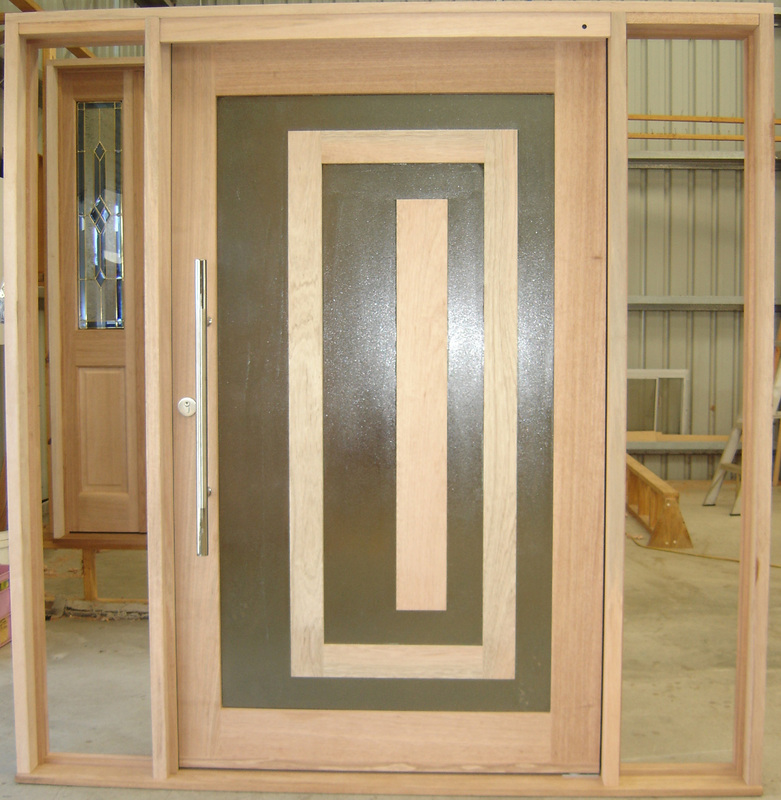 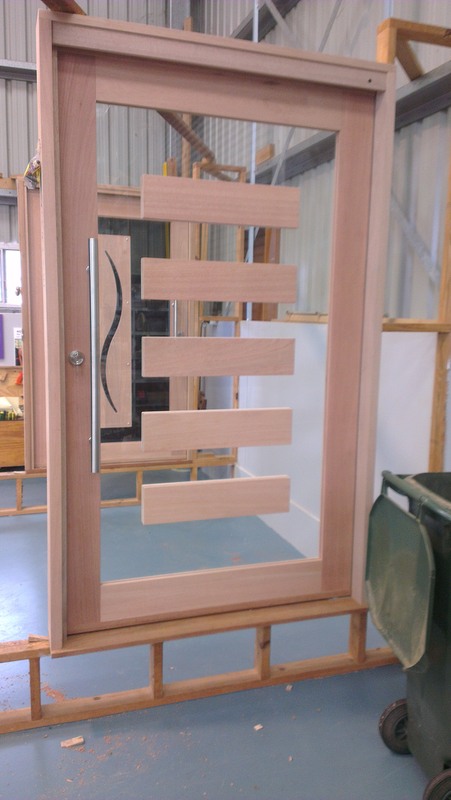 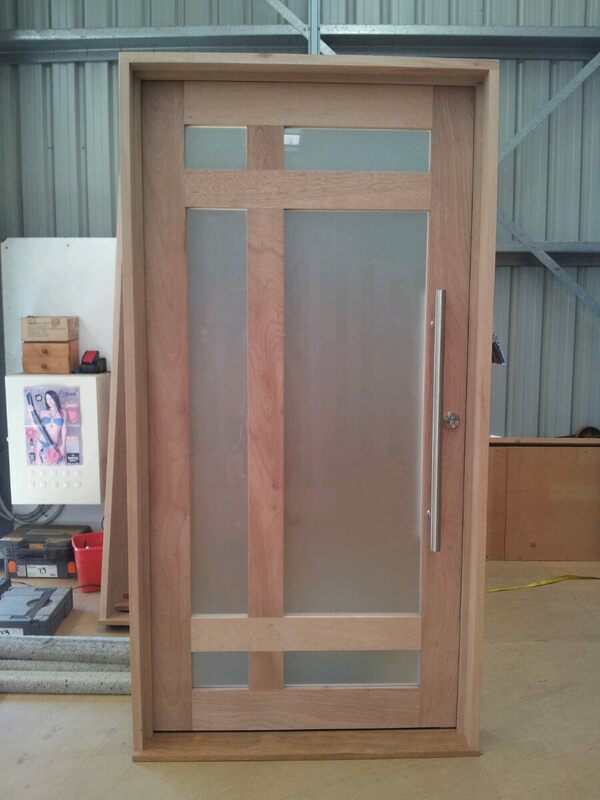 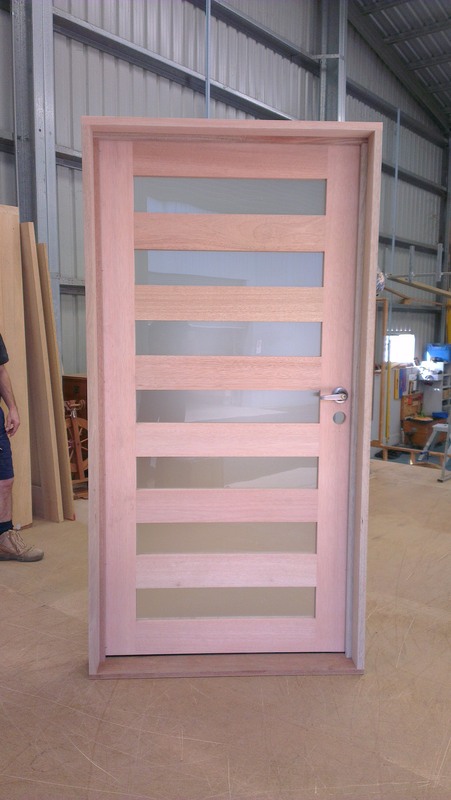 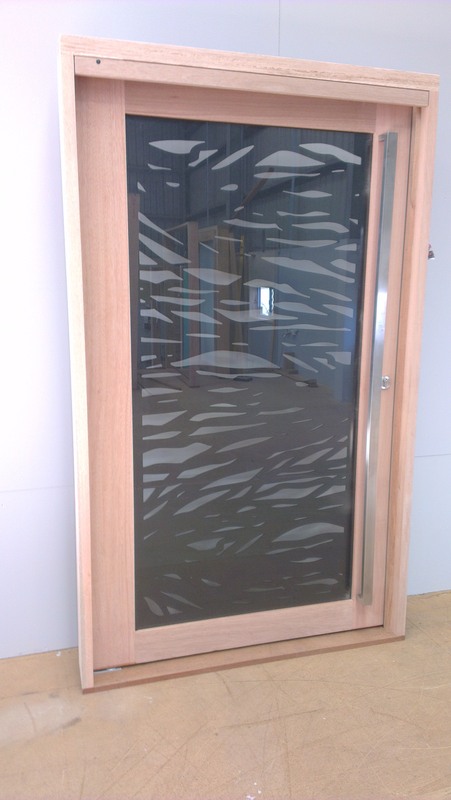 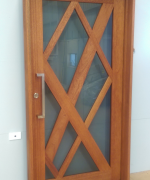 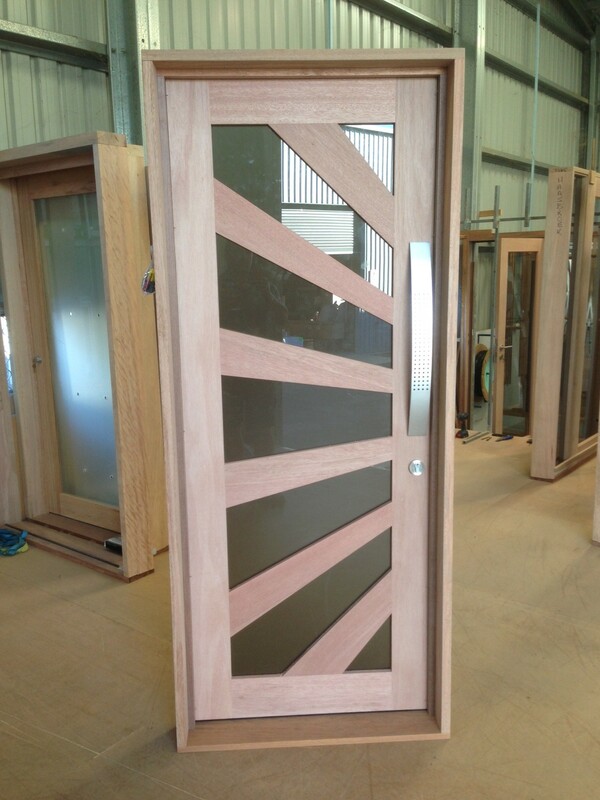 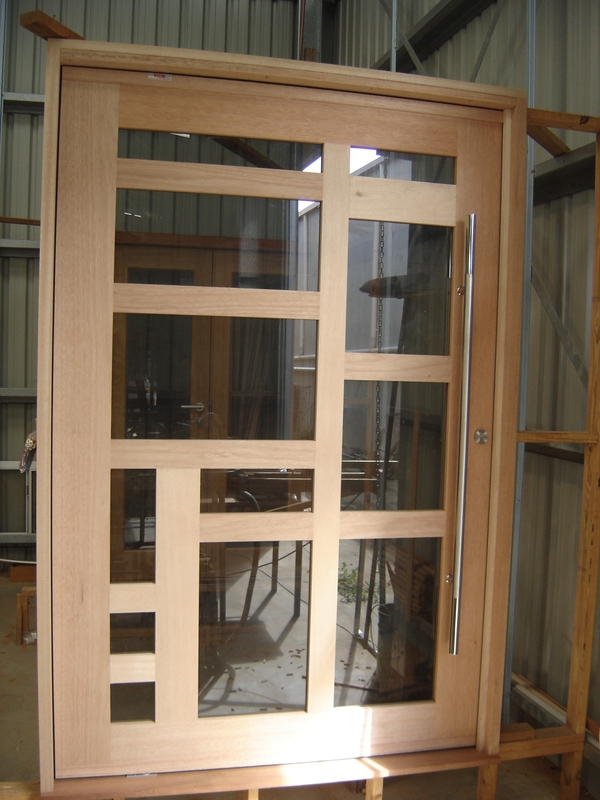 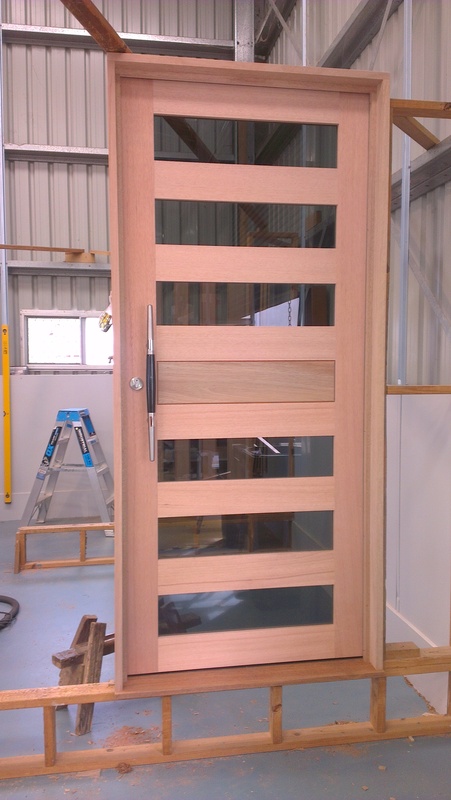 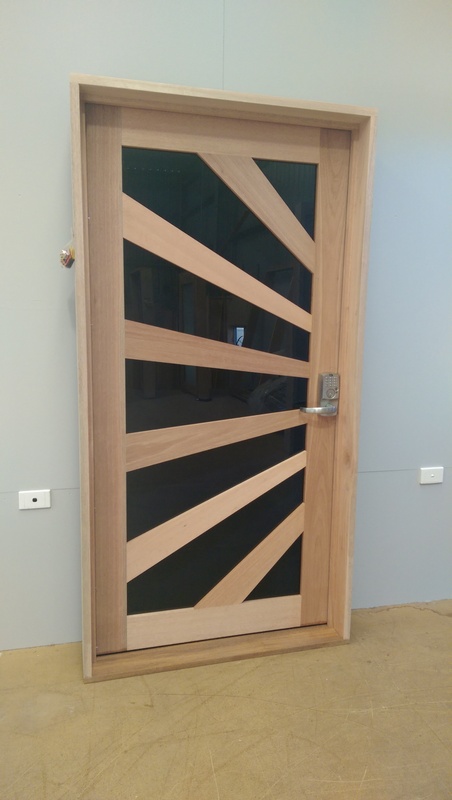 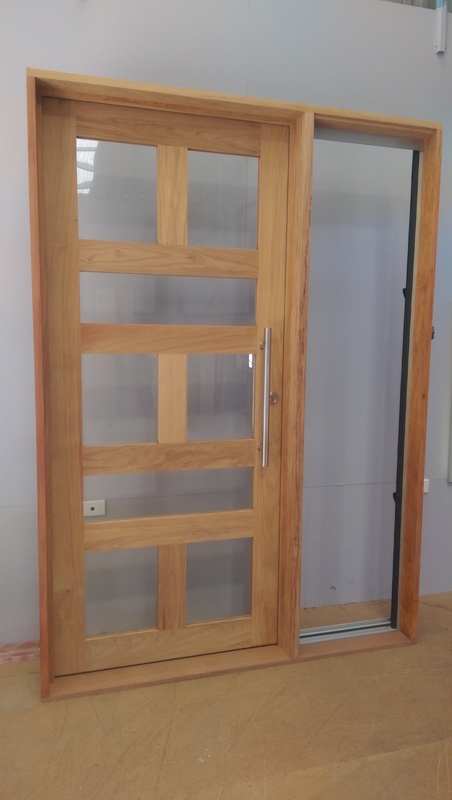 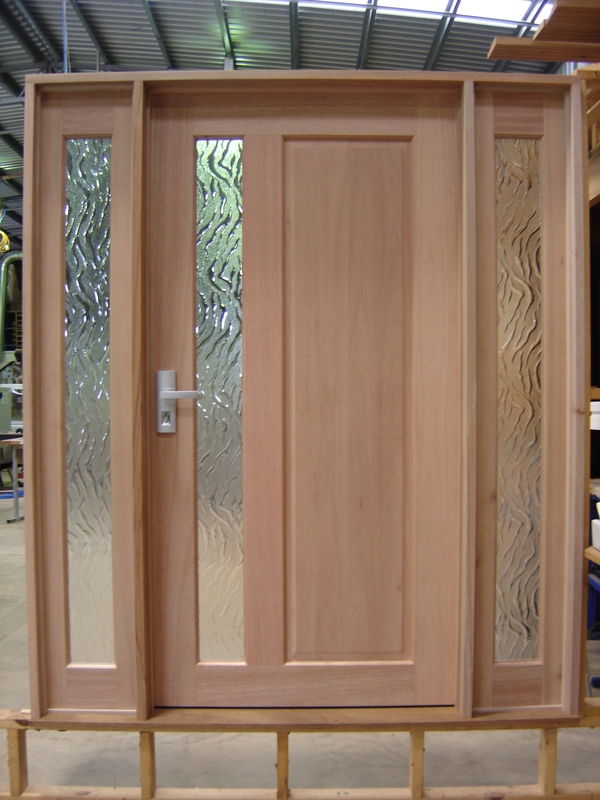 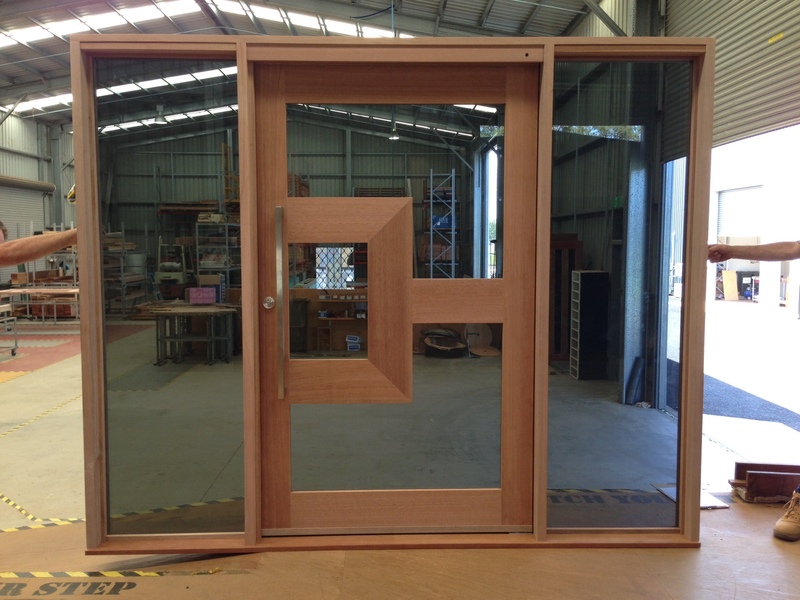 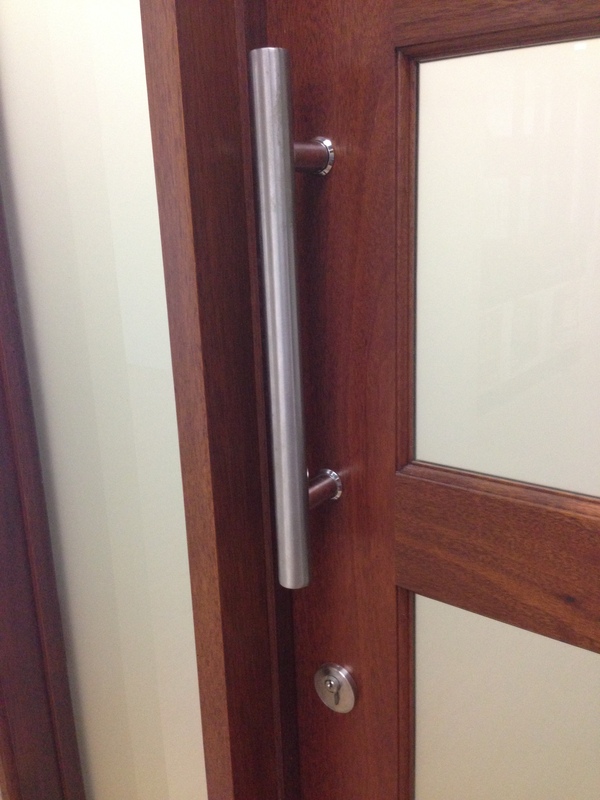 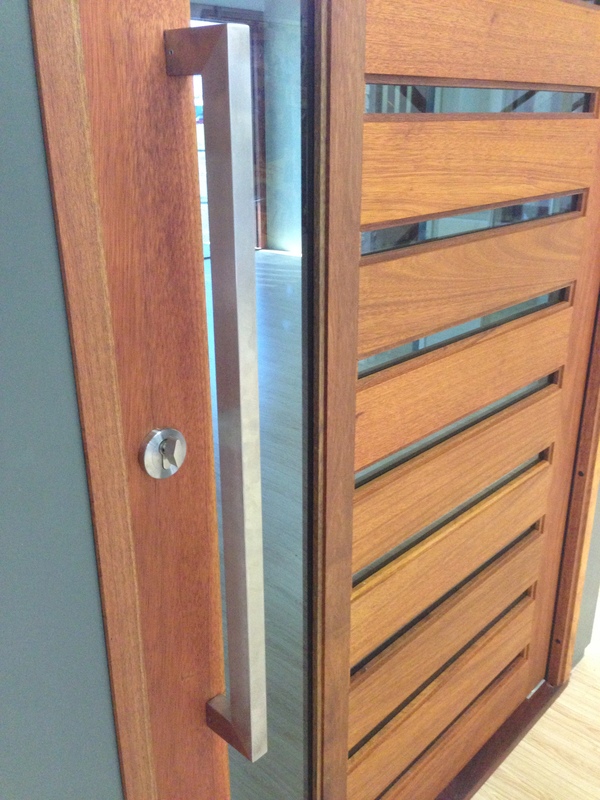 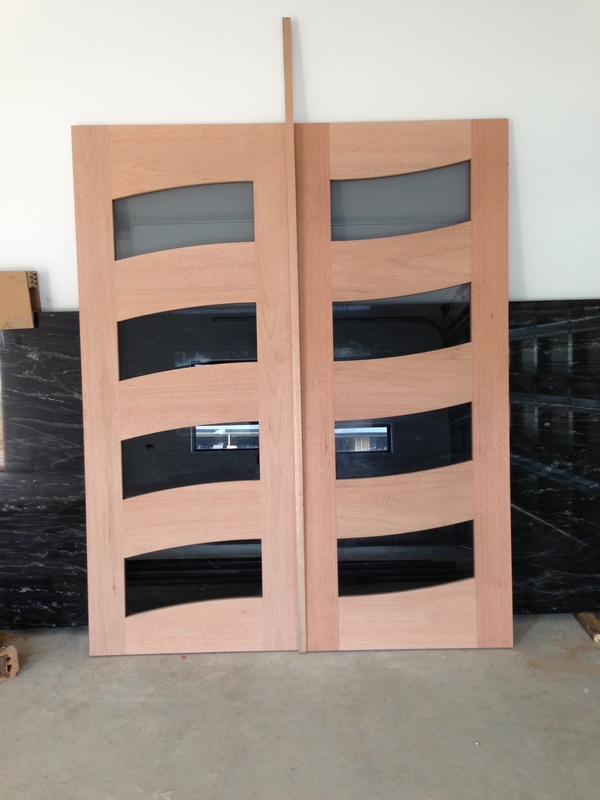 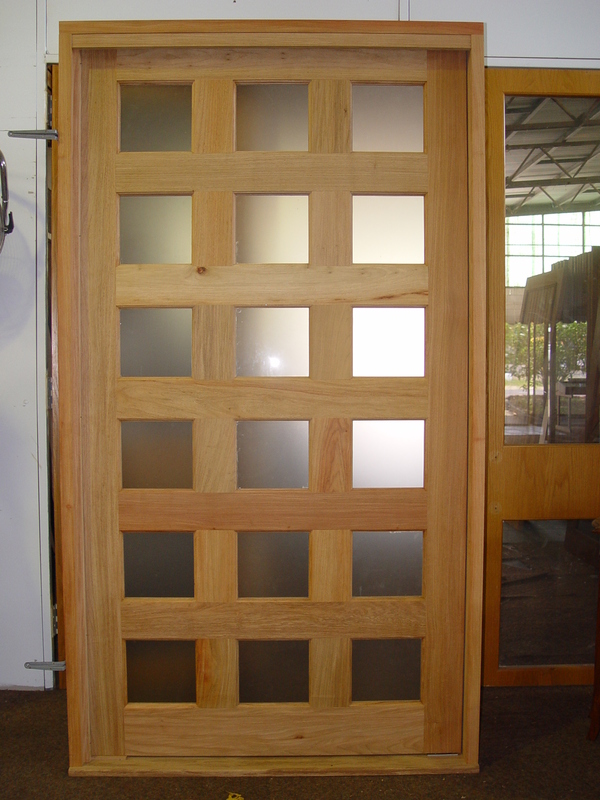 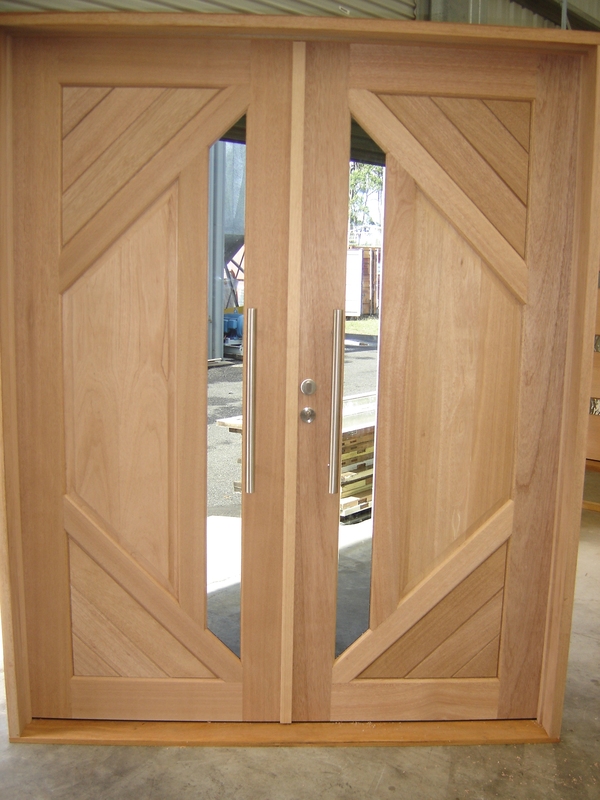 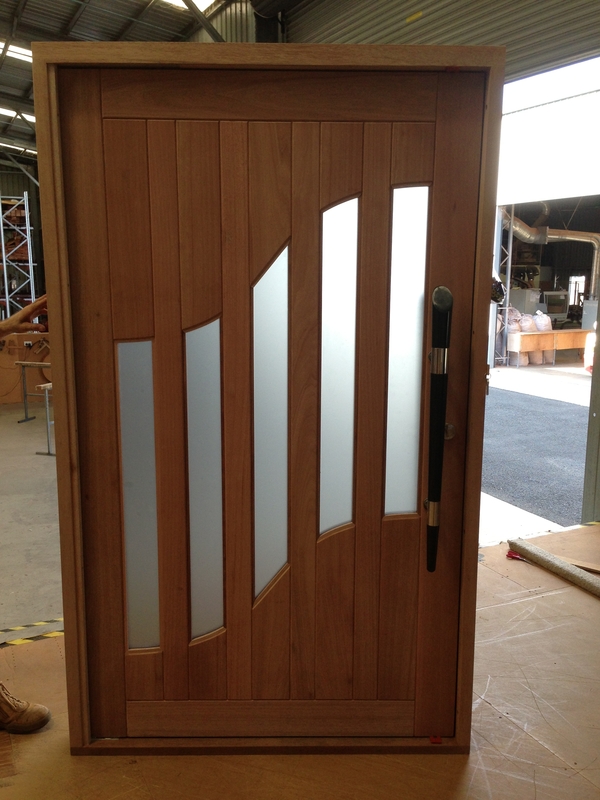 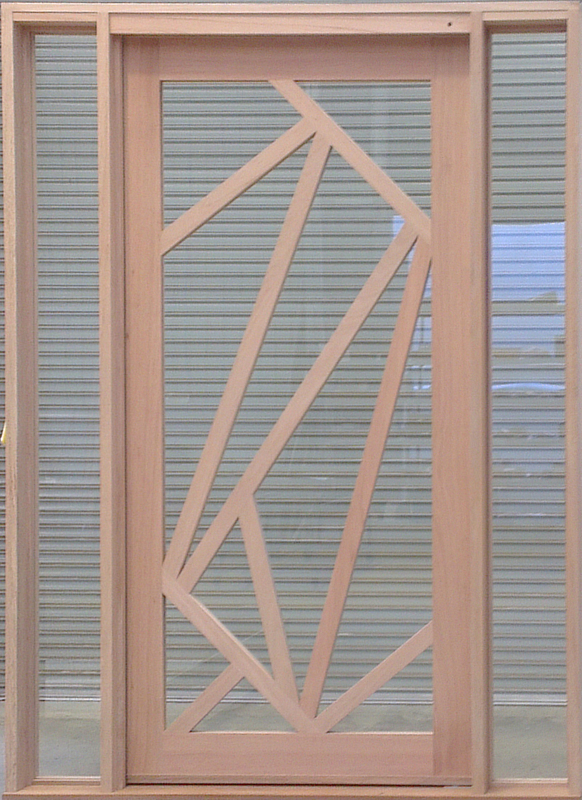 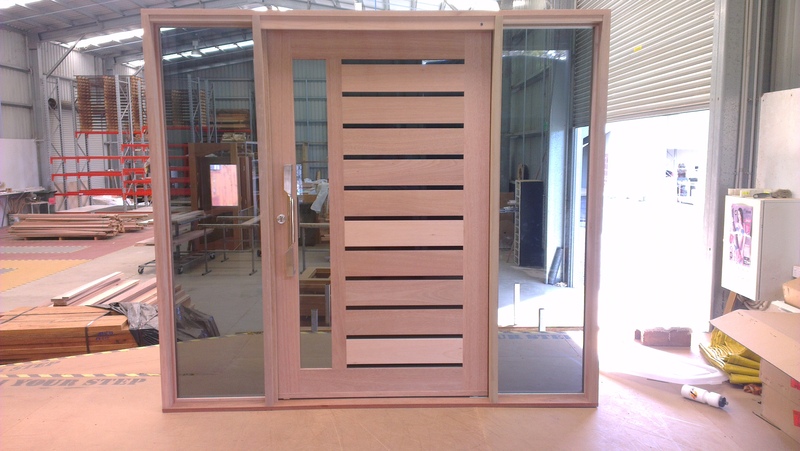 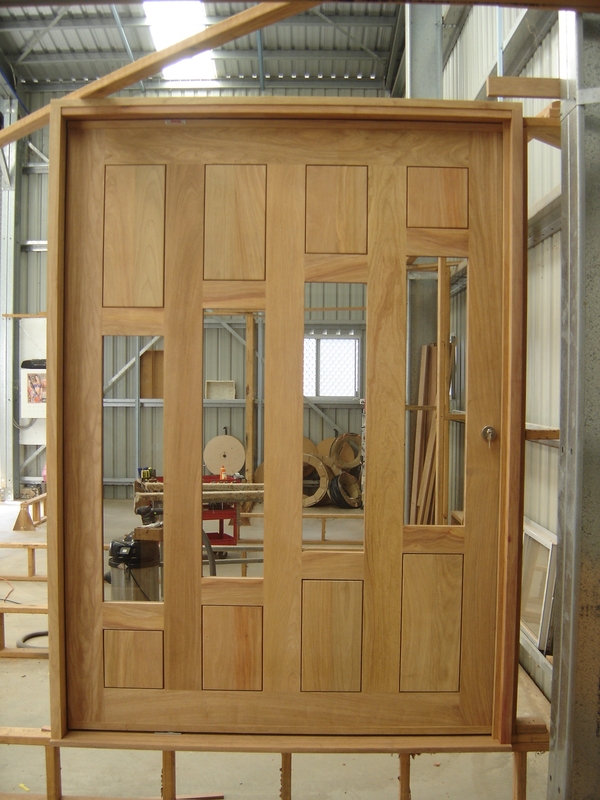 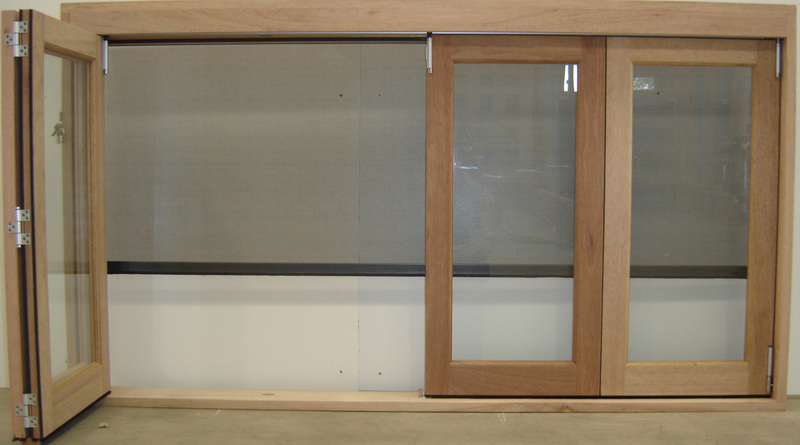 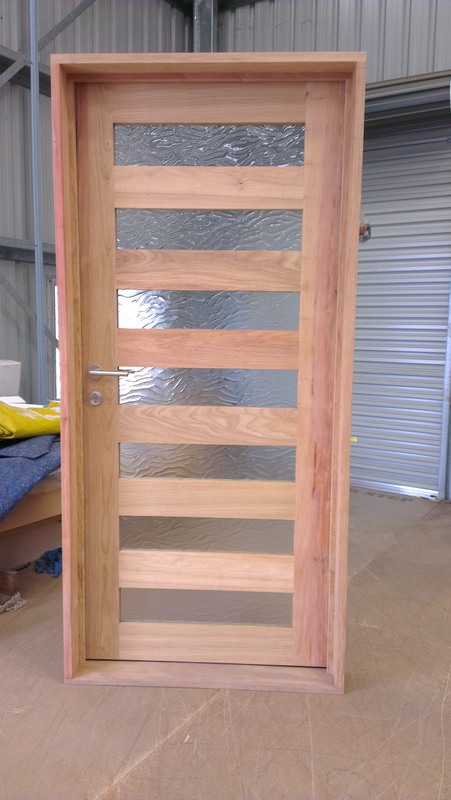 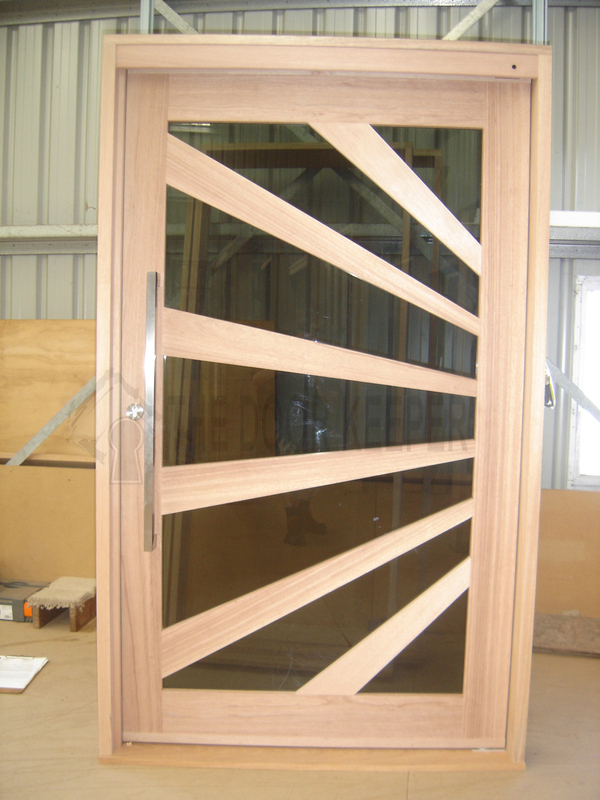 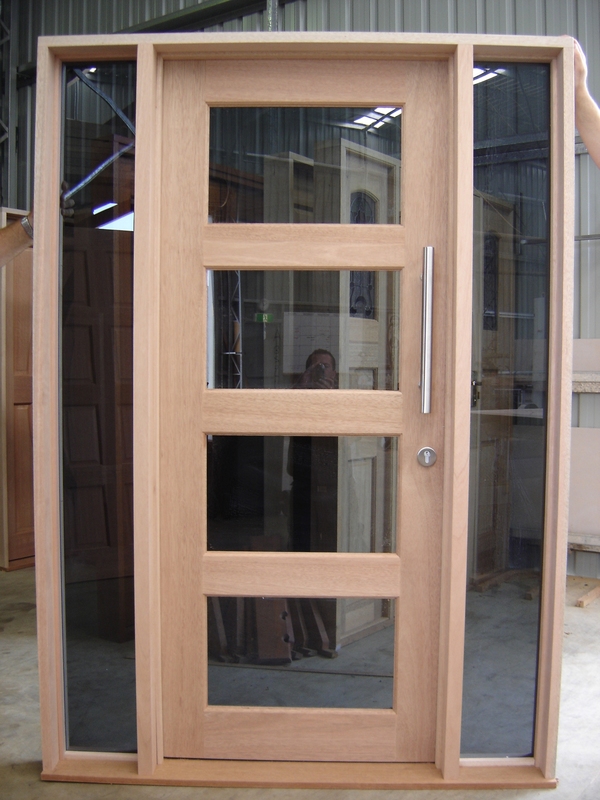 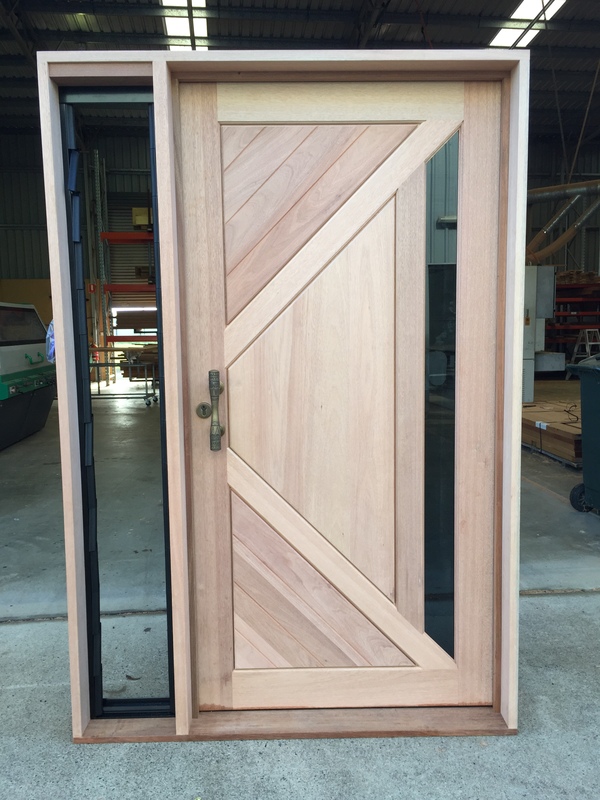 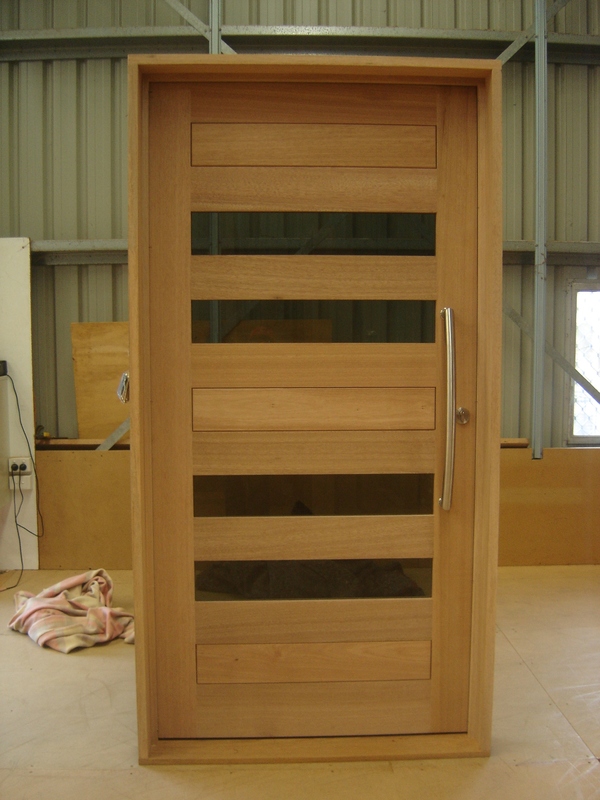 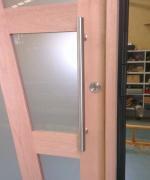 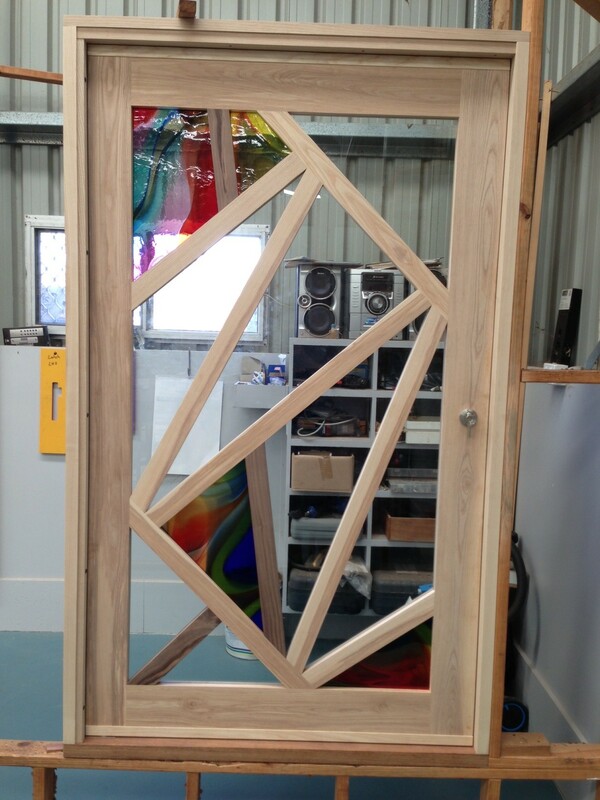 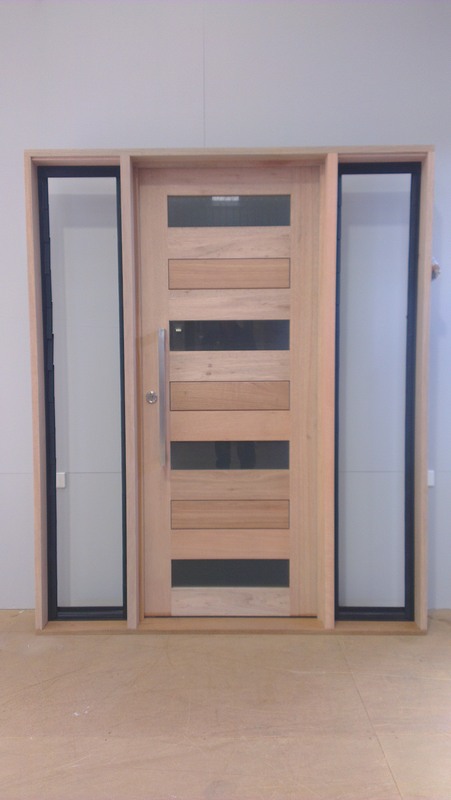 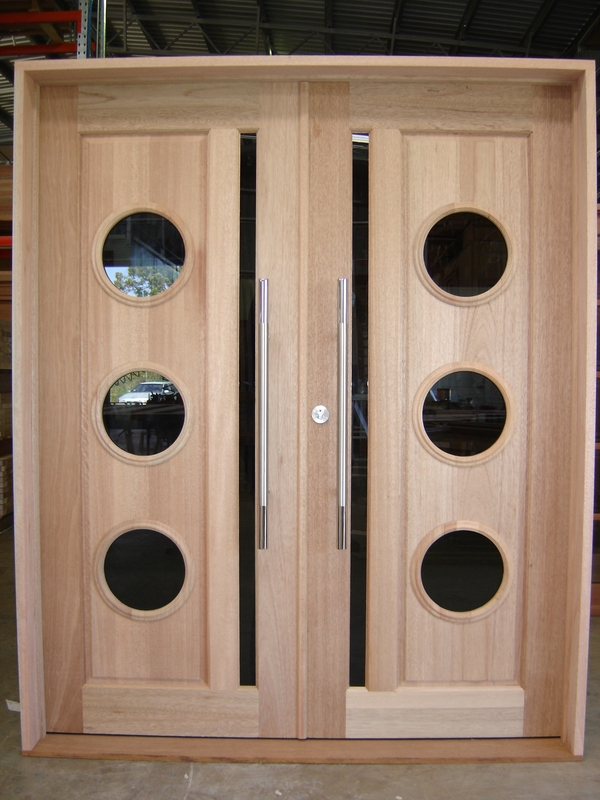 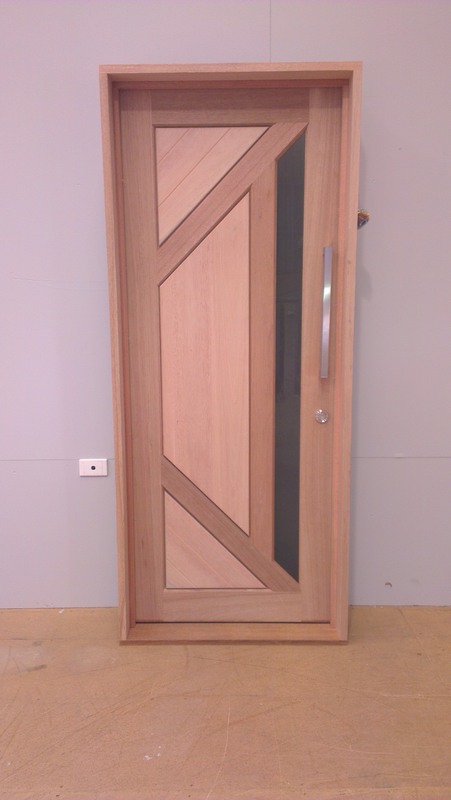 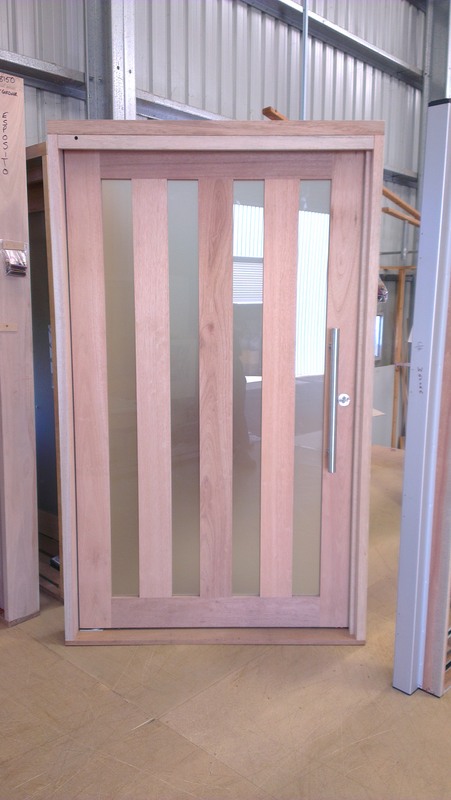 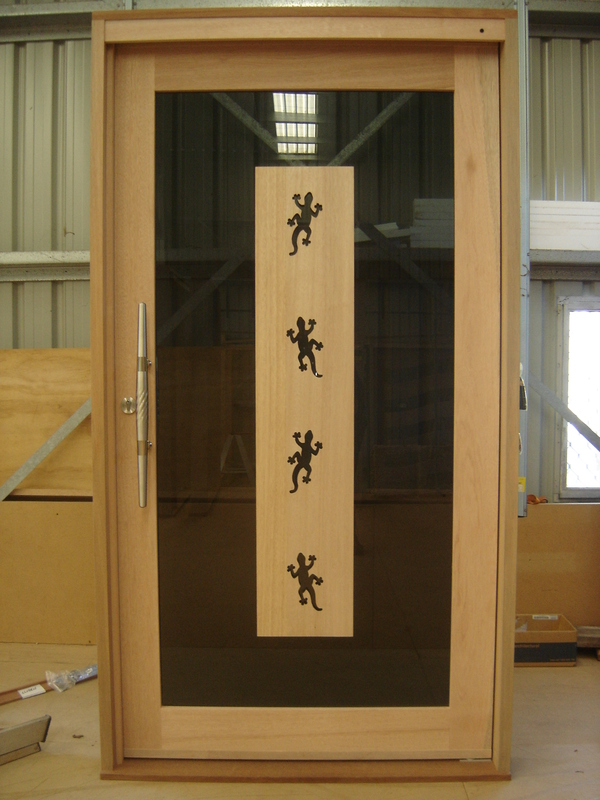 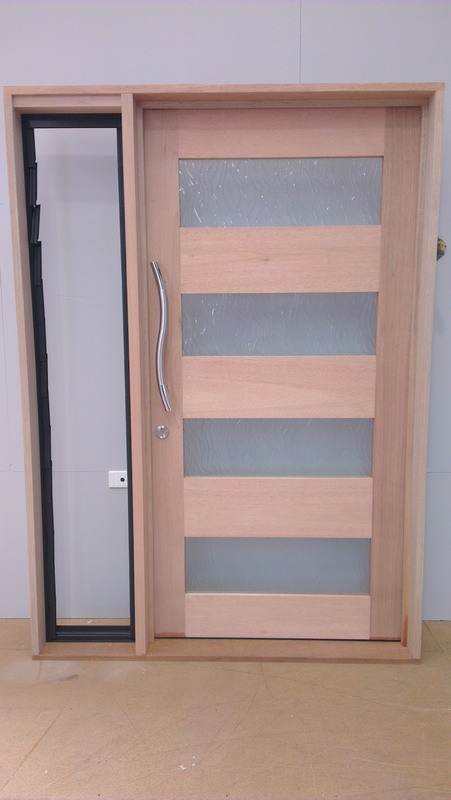 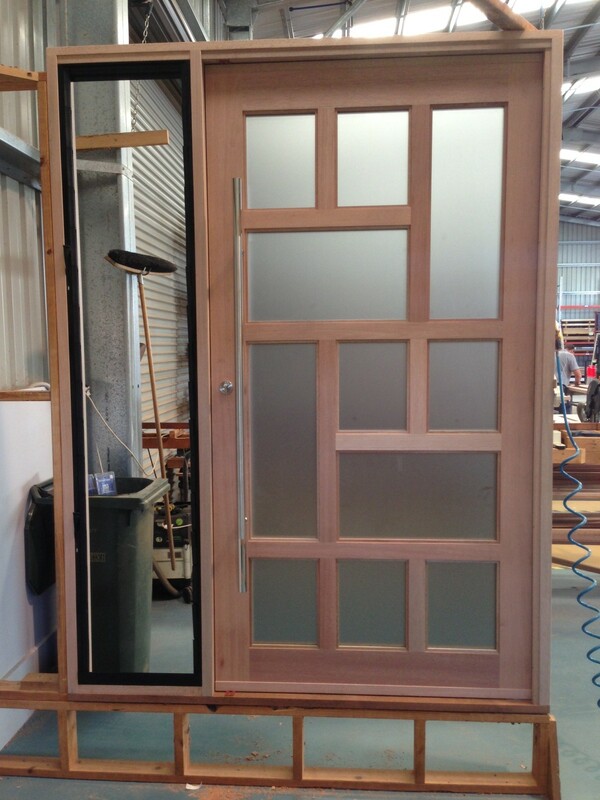 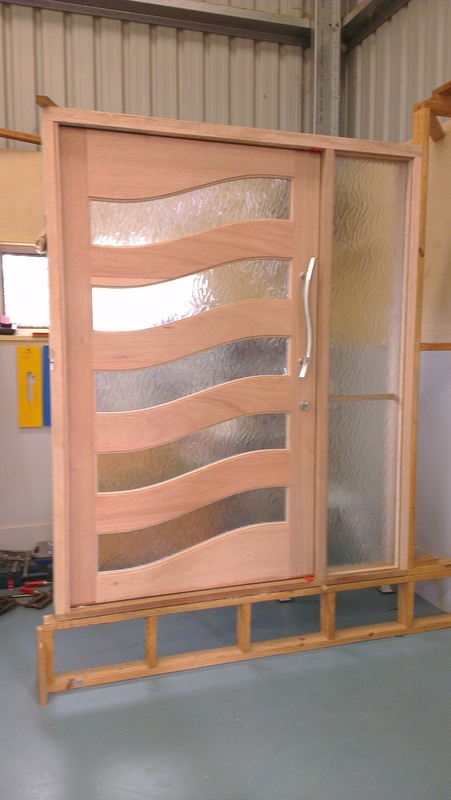 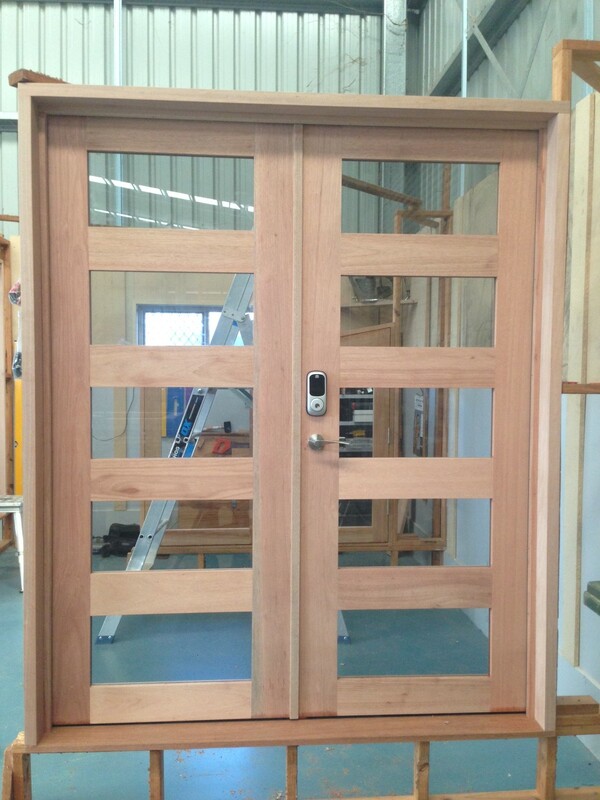 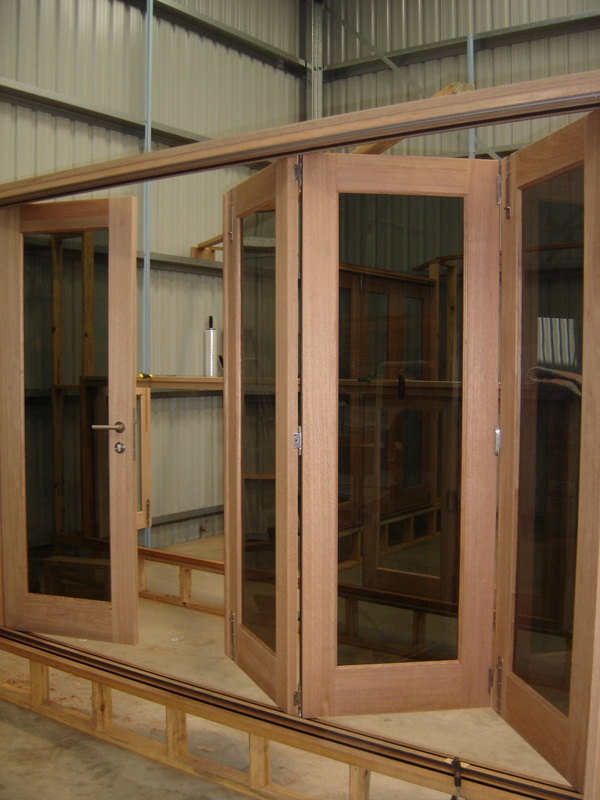 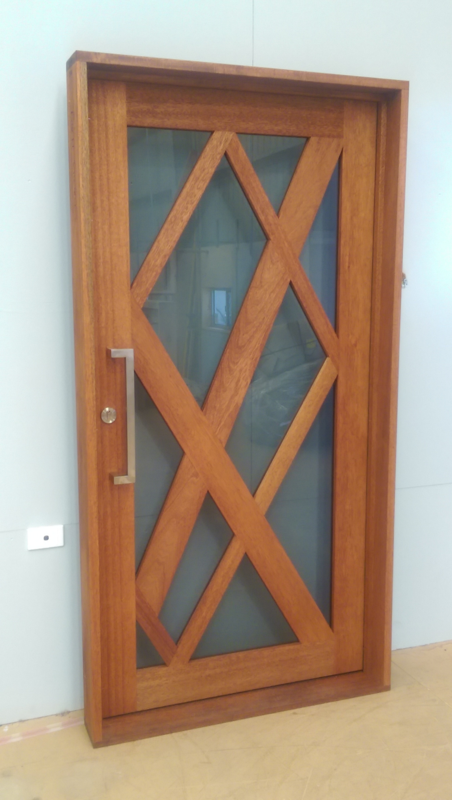 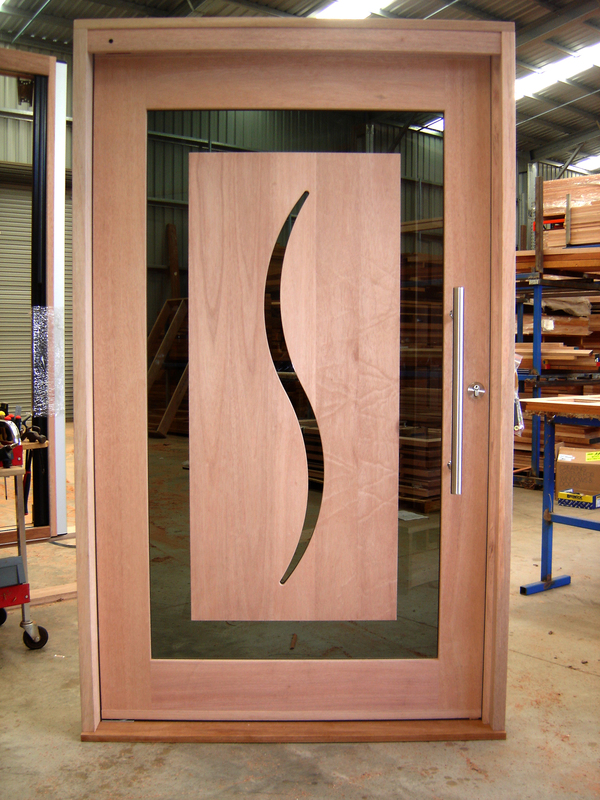 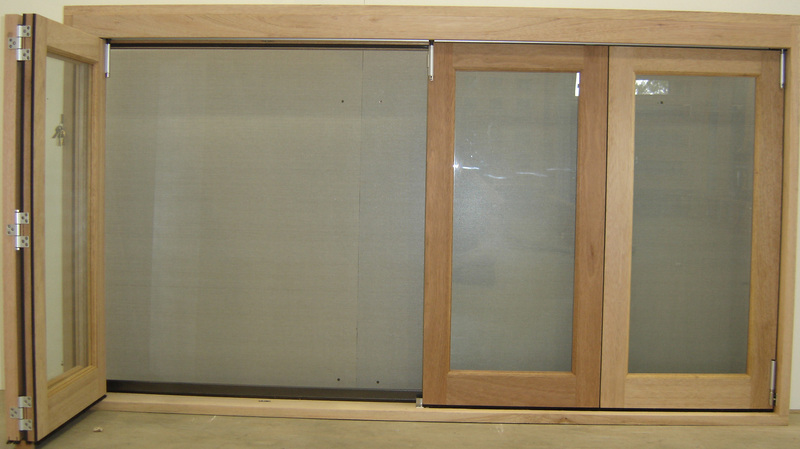 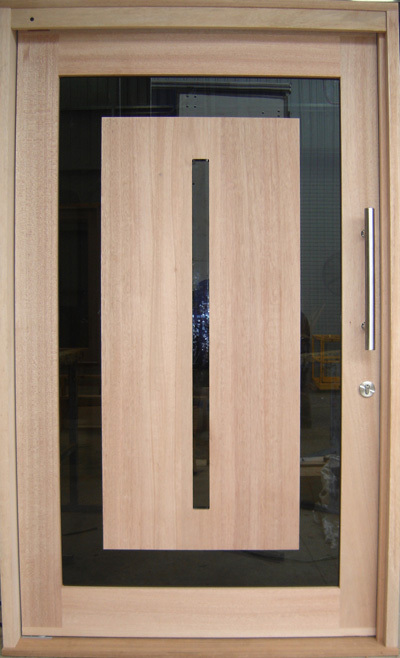 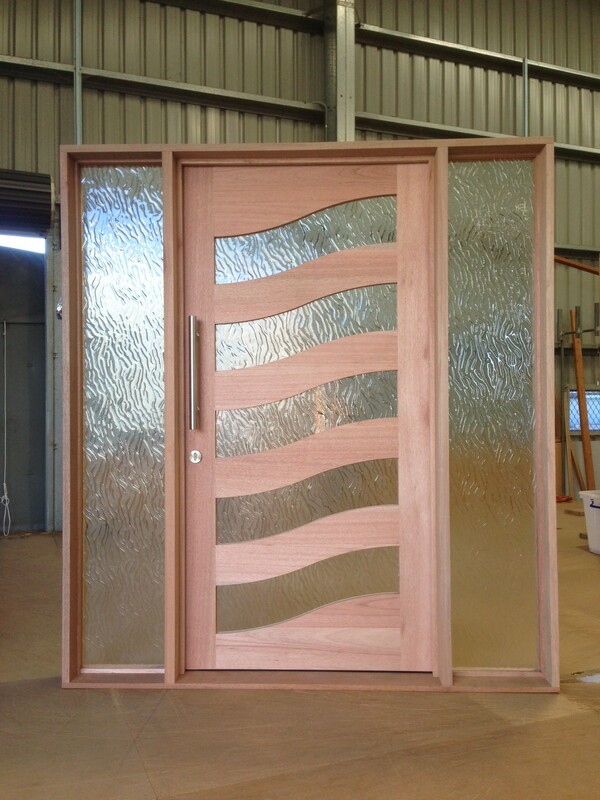 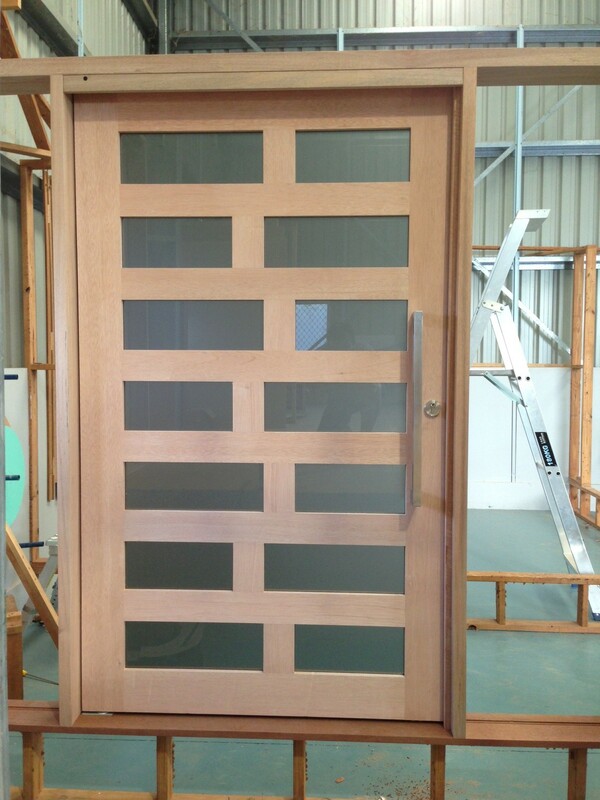 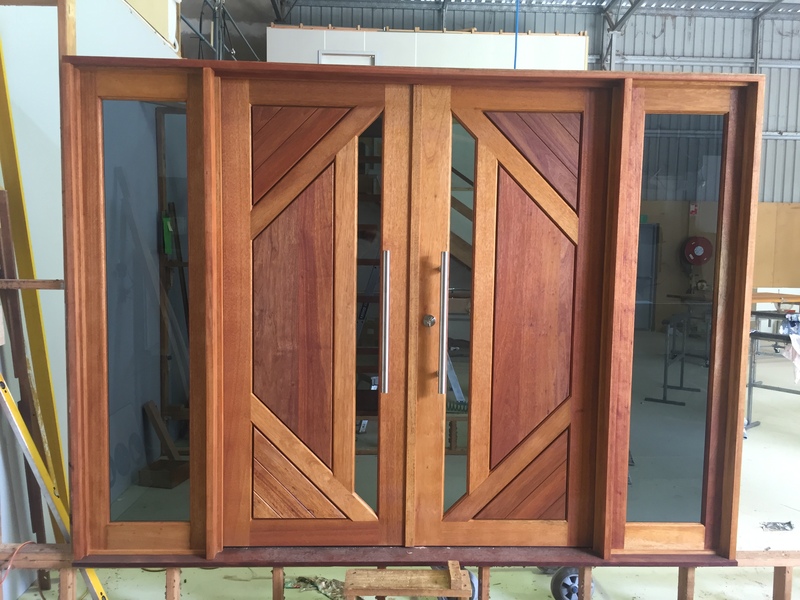 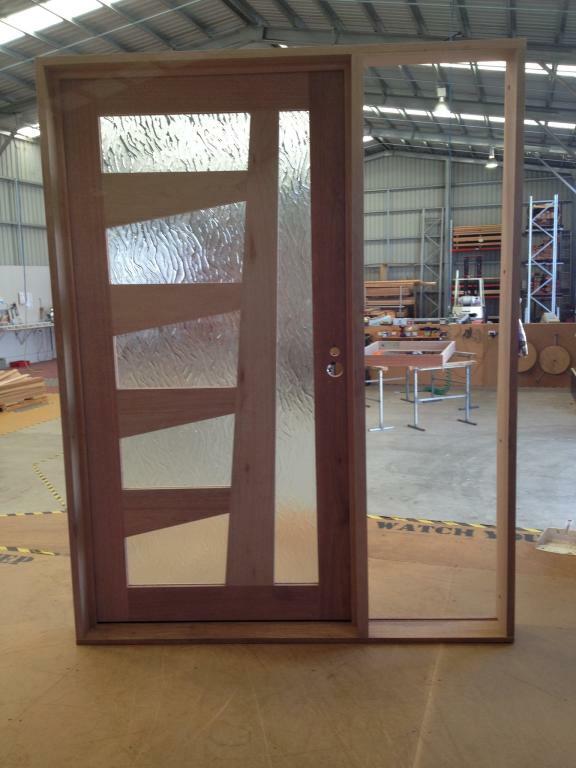 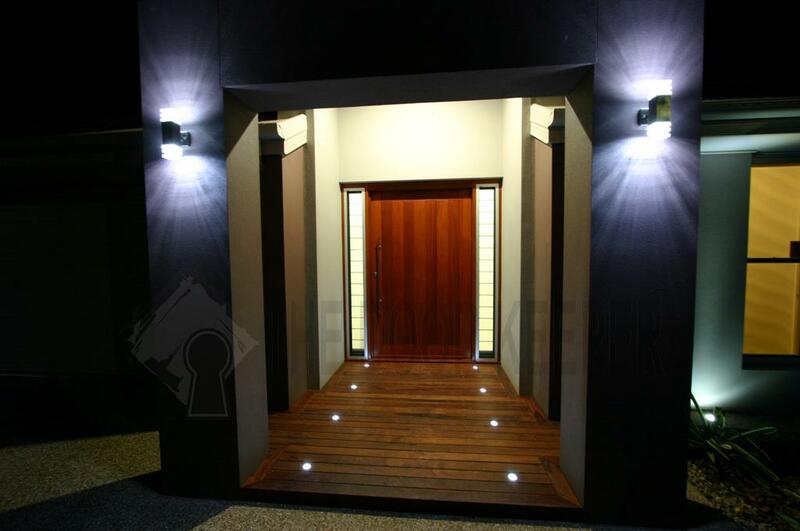 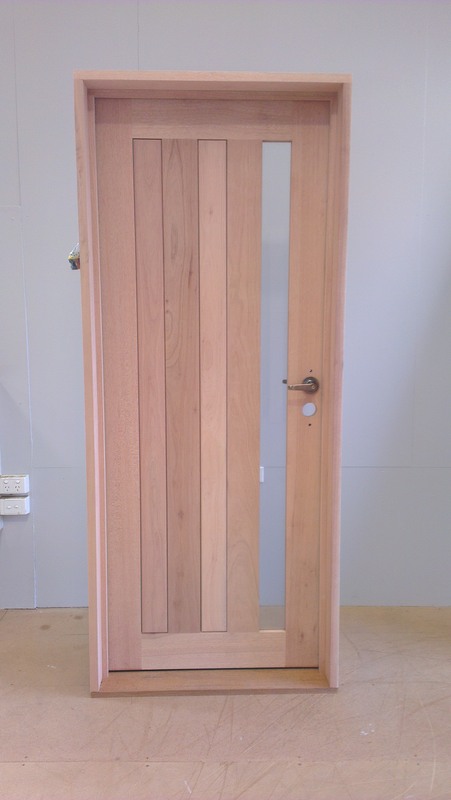 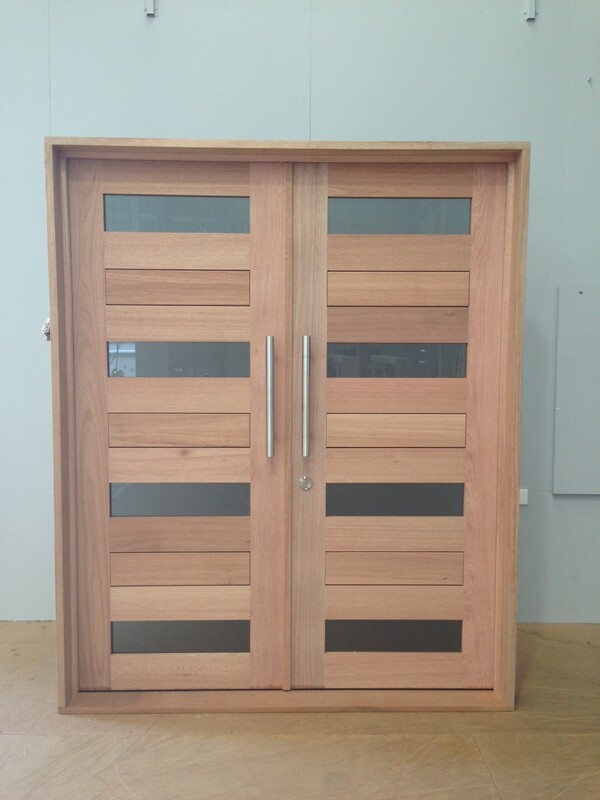 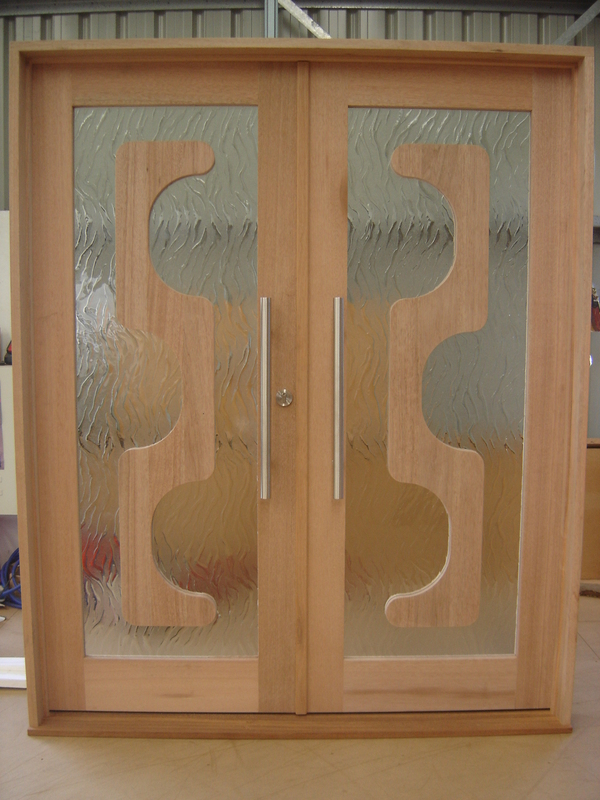 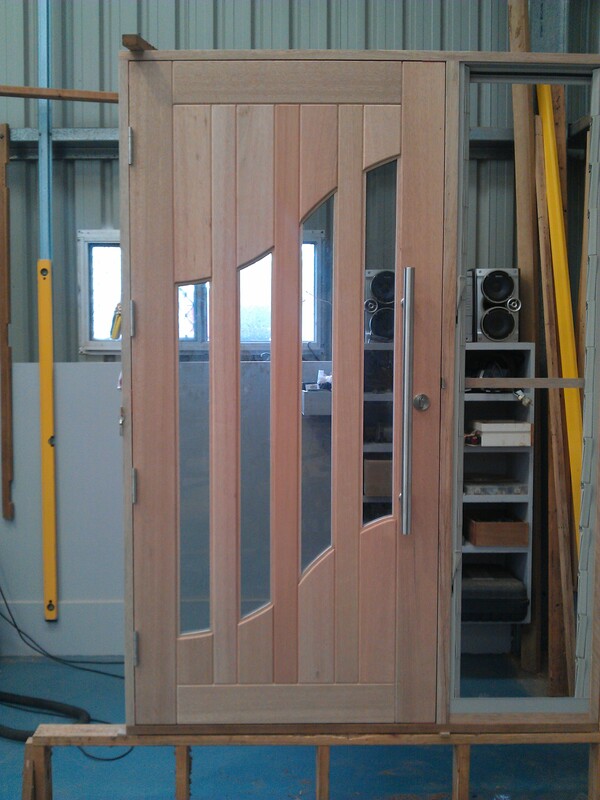 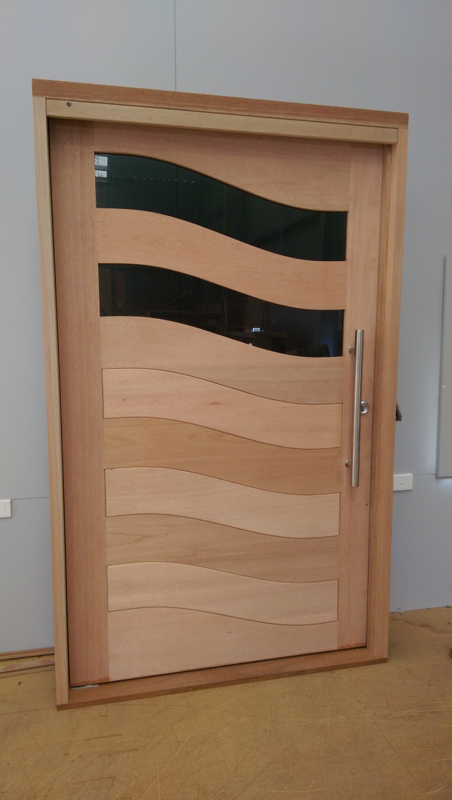 Contact us for all your custom timber door and joinery needs.